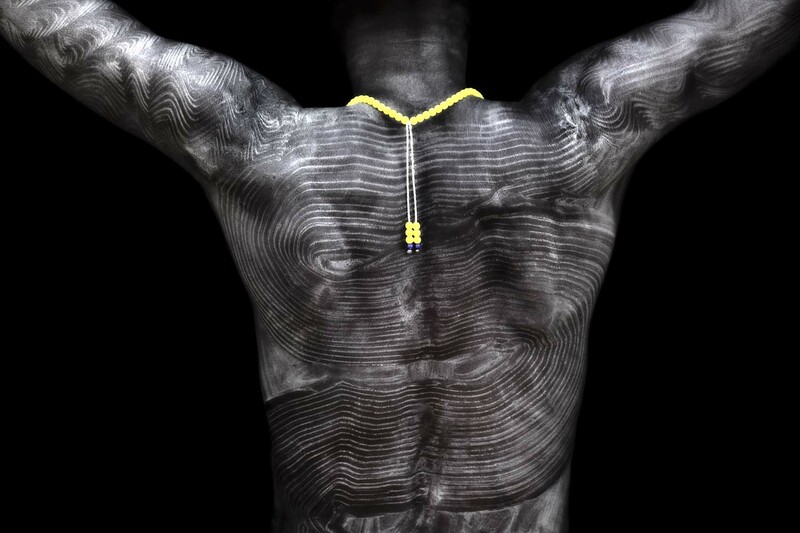 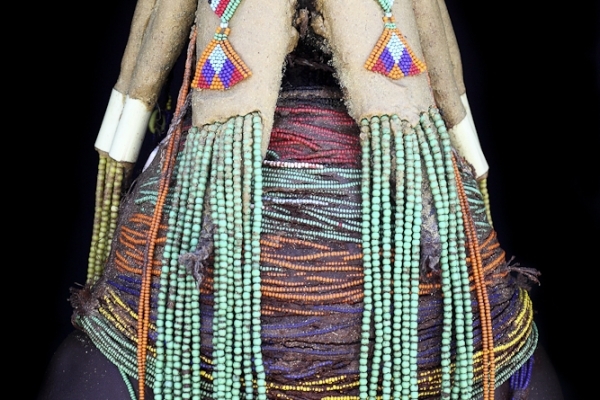 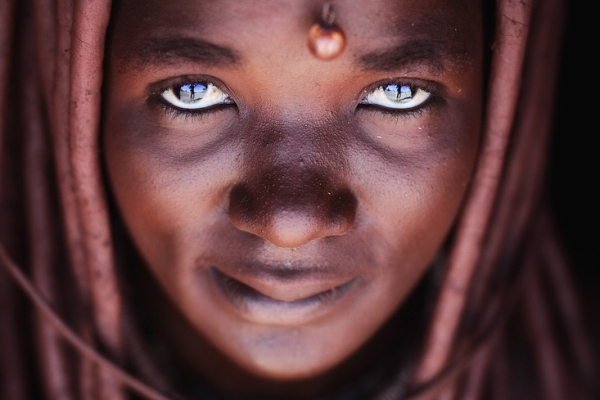 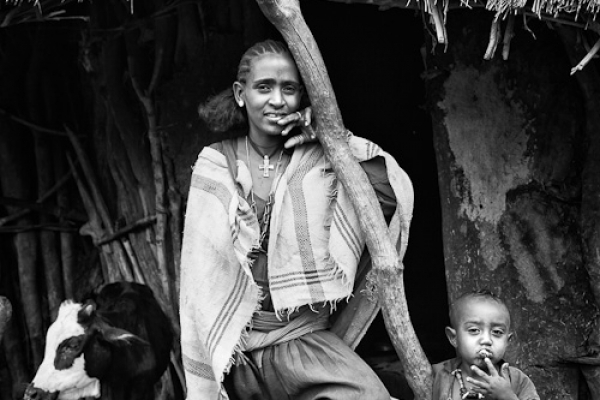 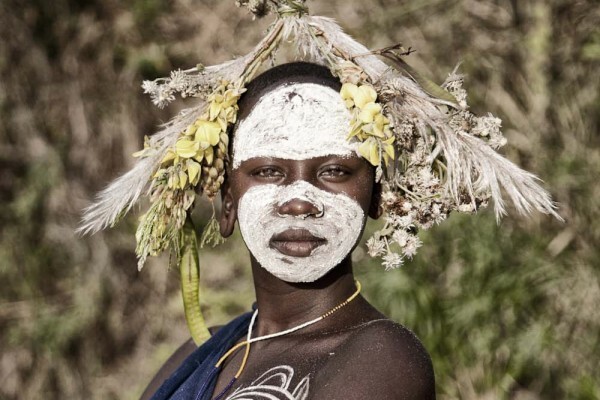 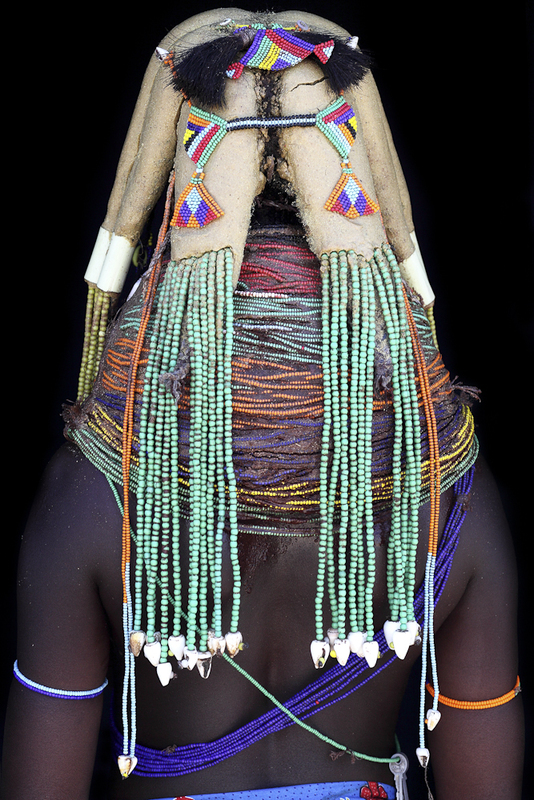 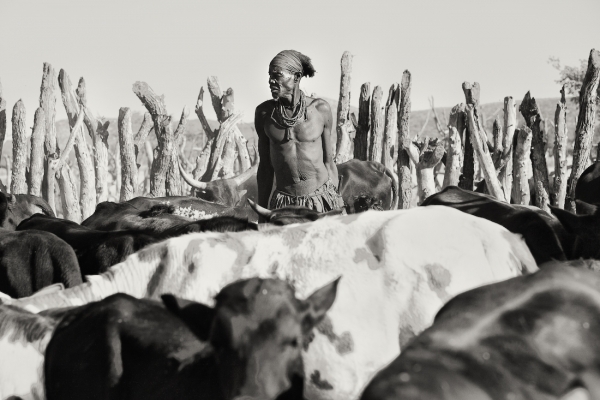 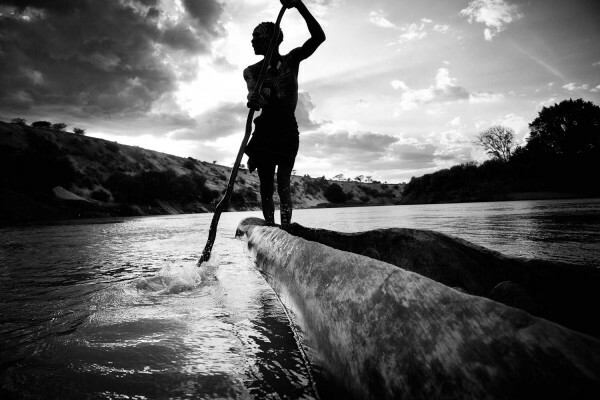 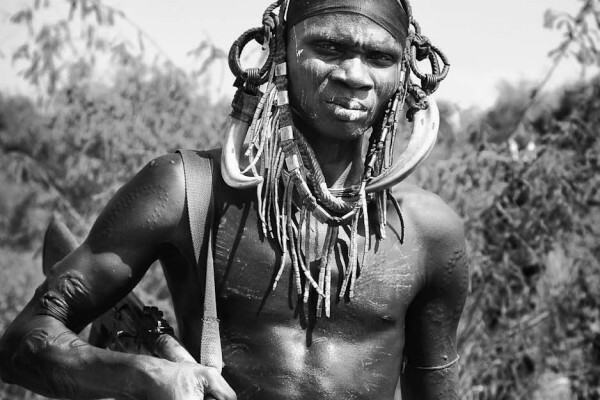 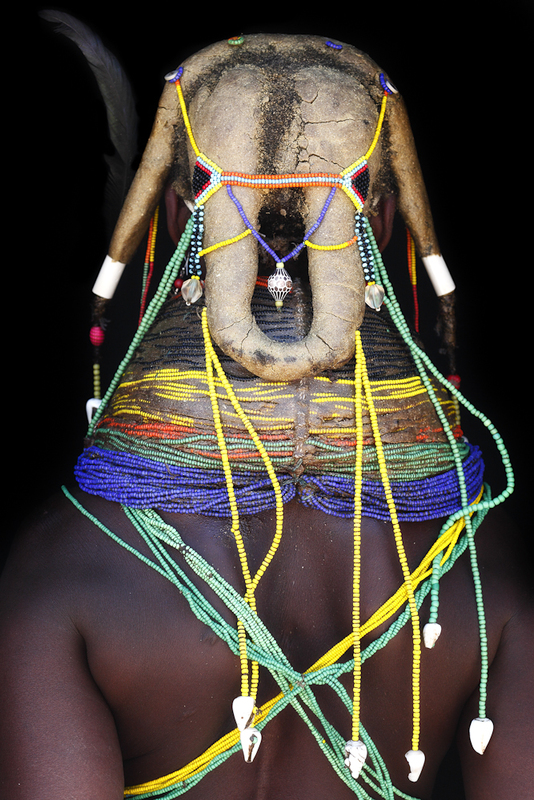 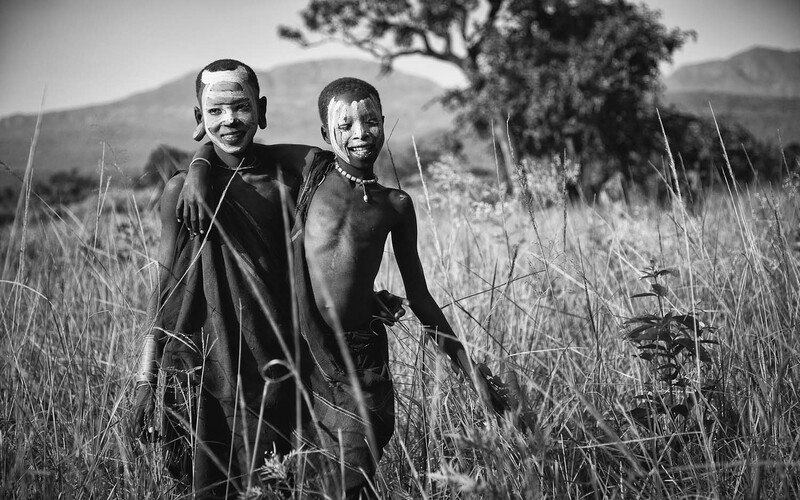 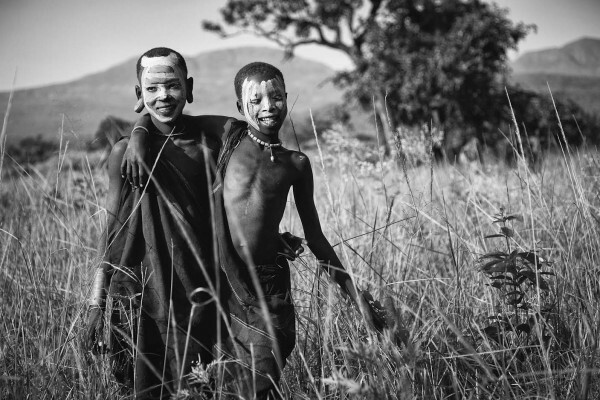 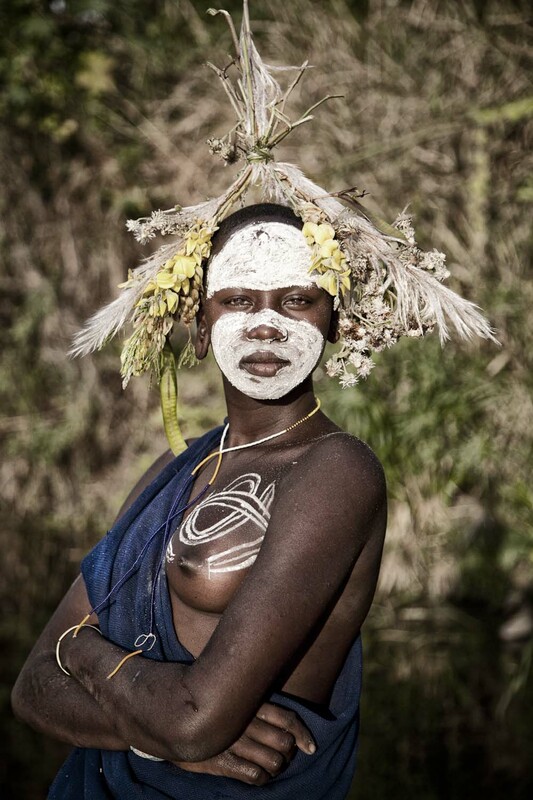 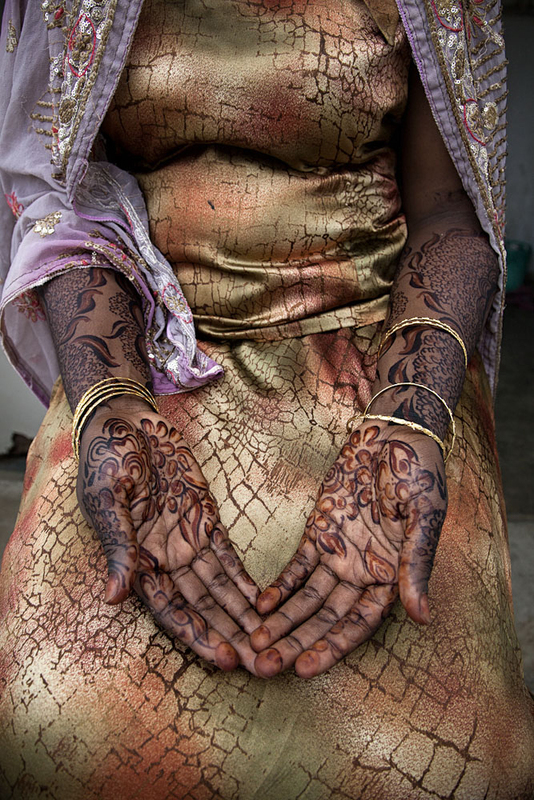 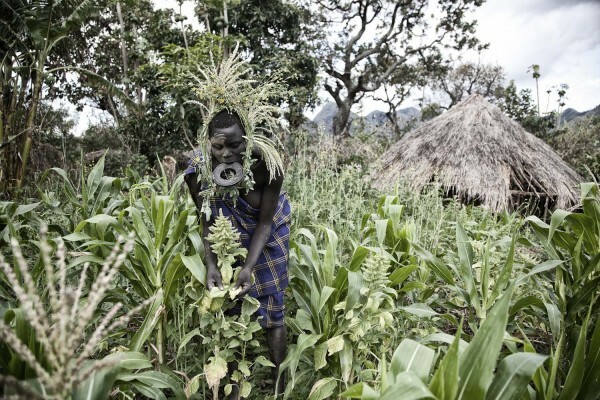 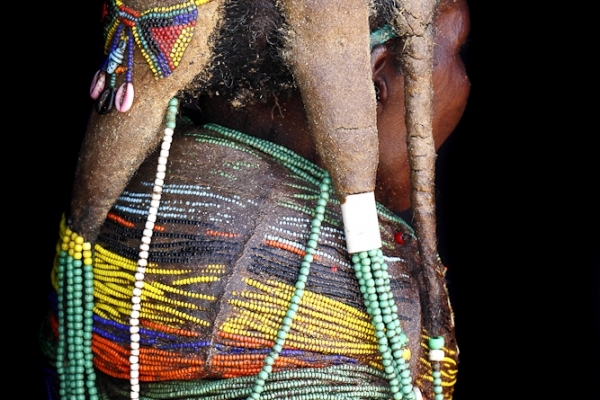 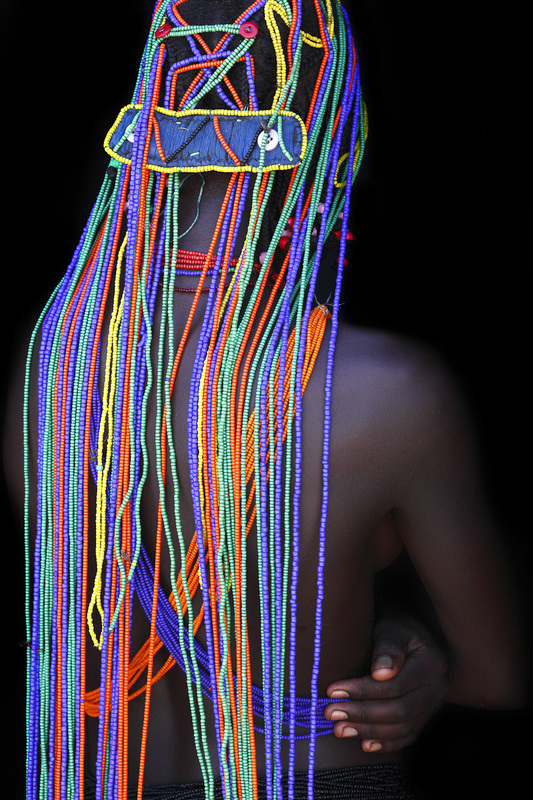 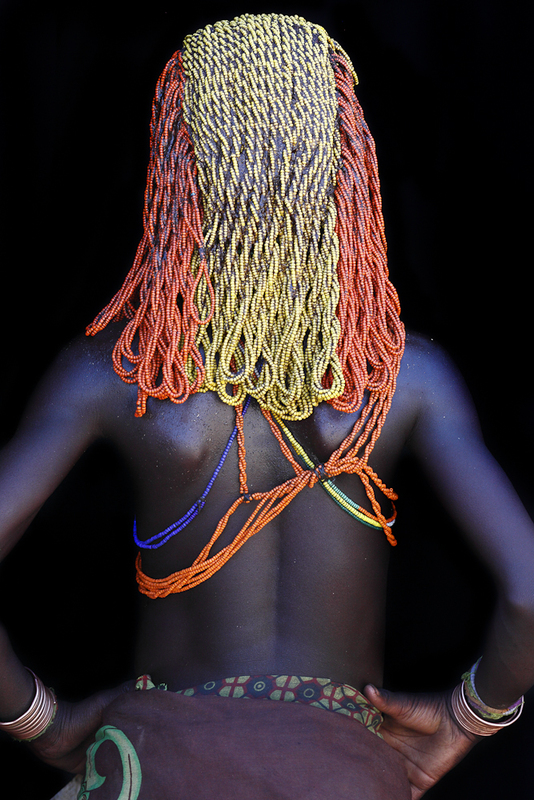 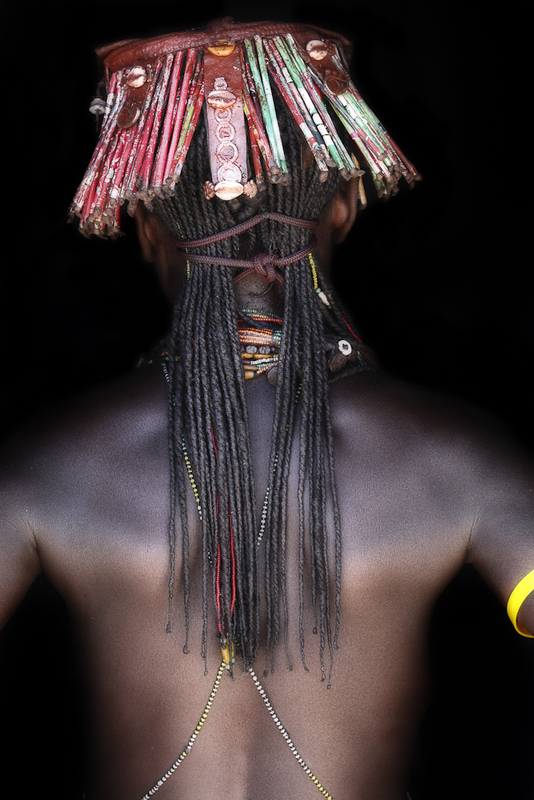 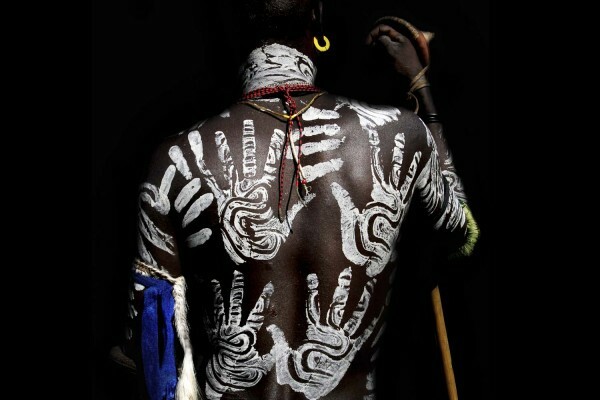 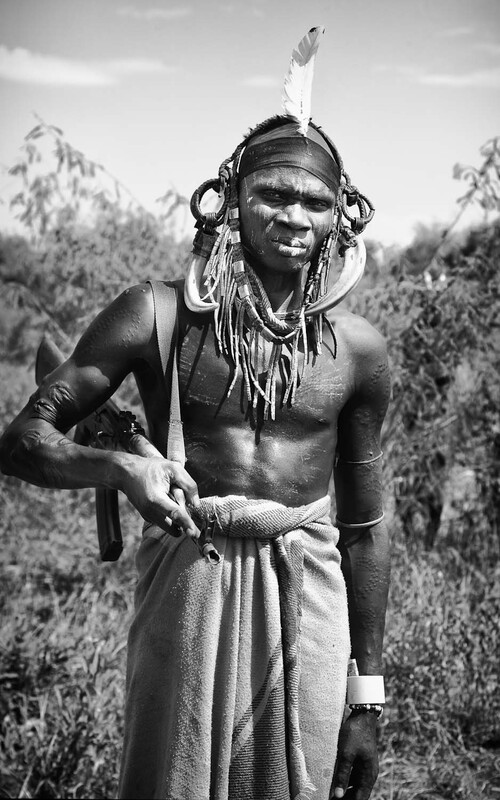 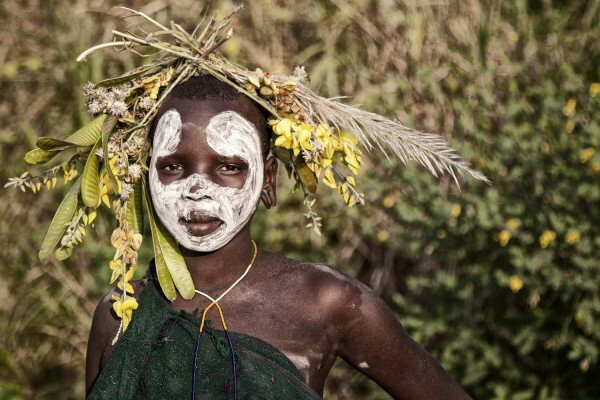 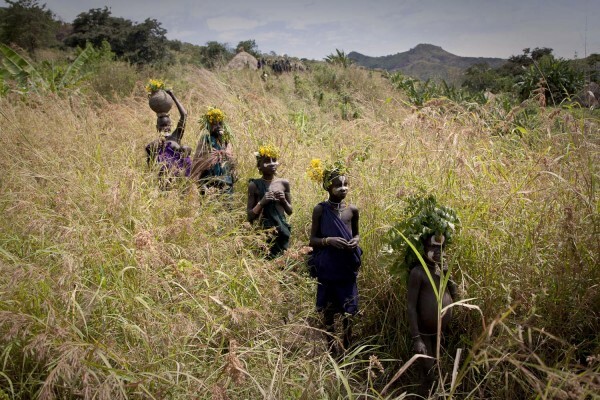 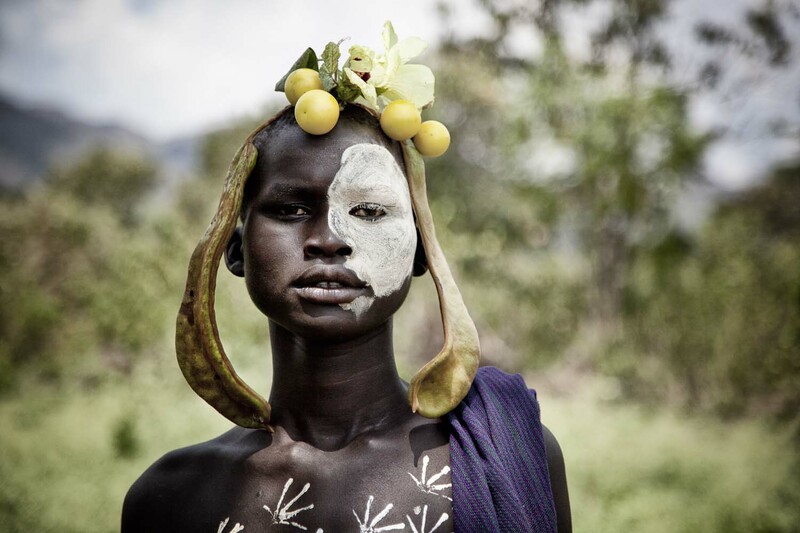 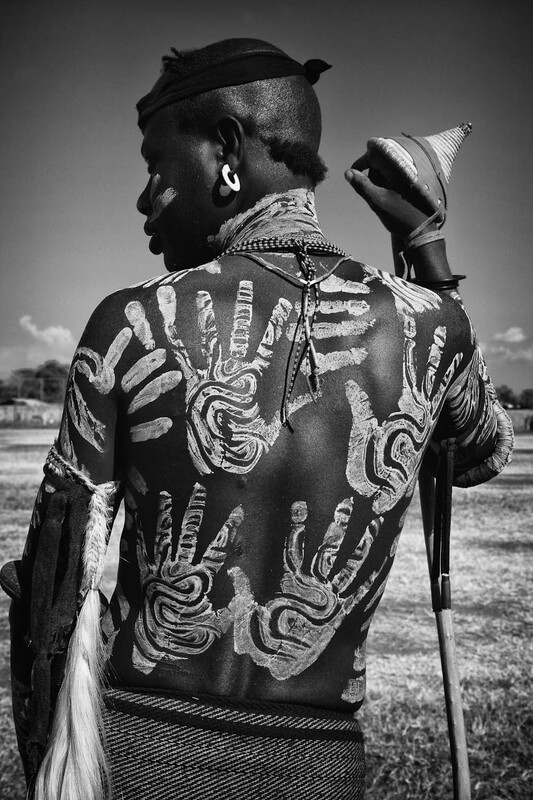 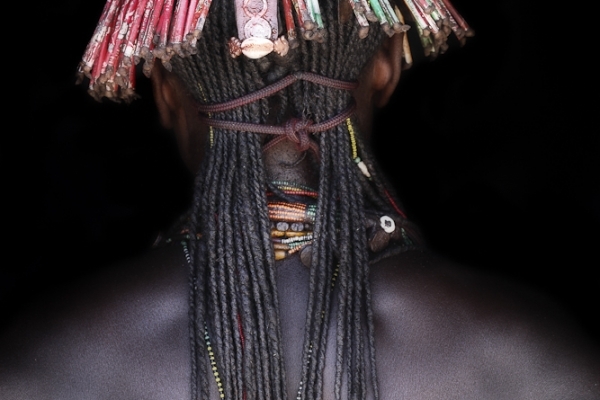 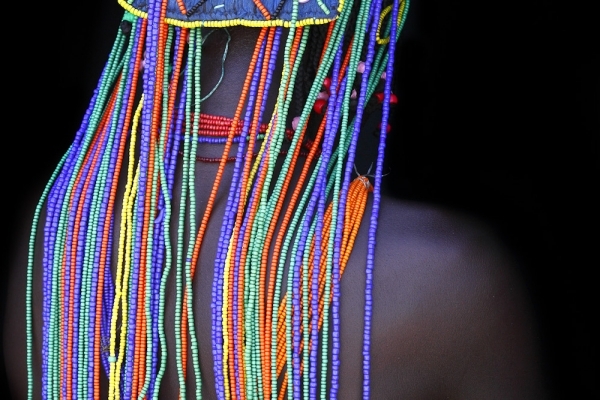 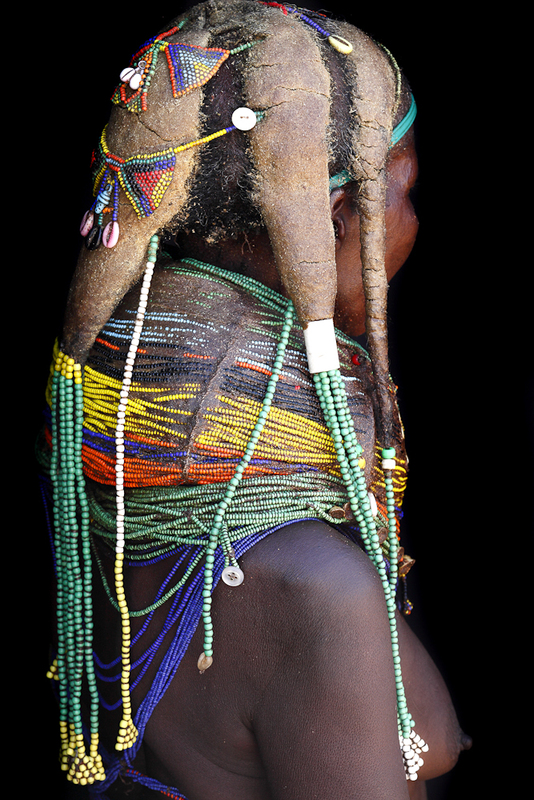 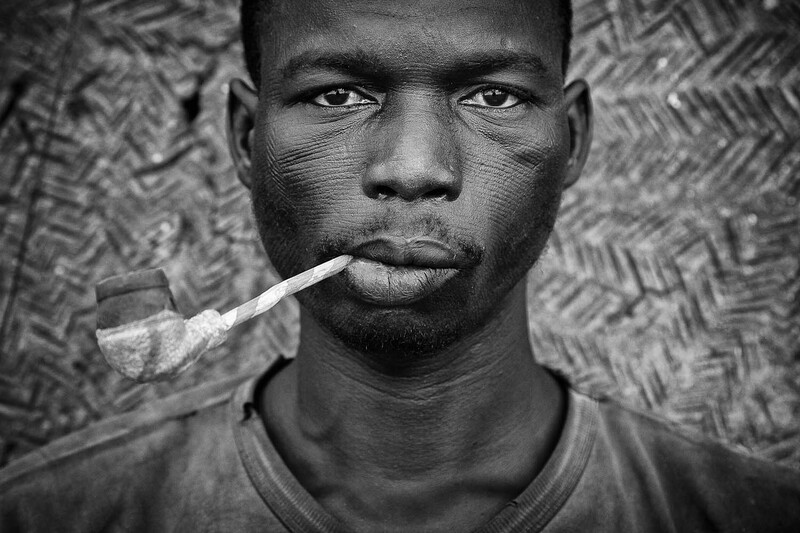 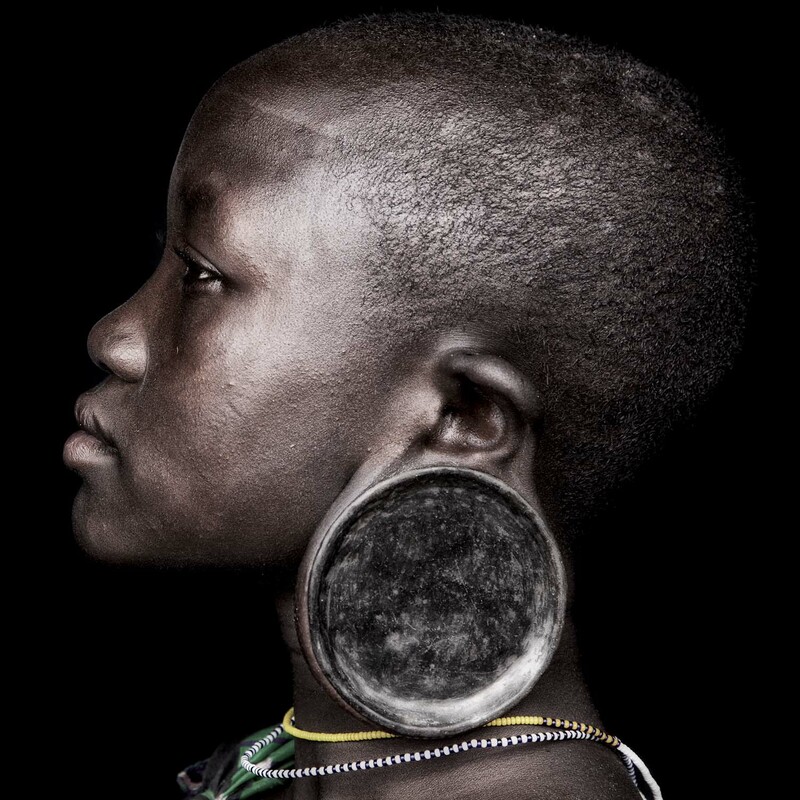 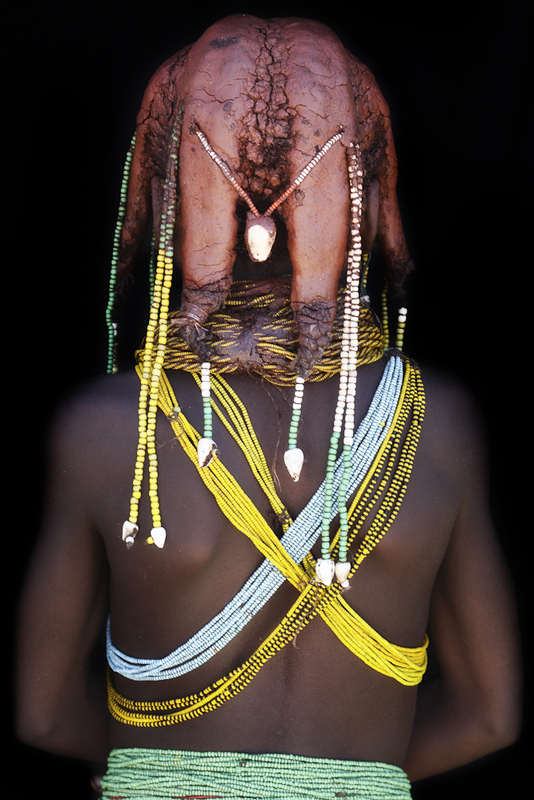 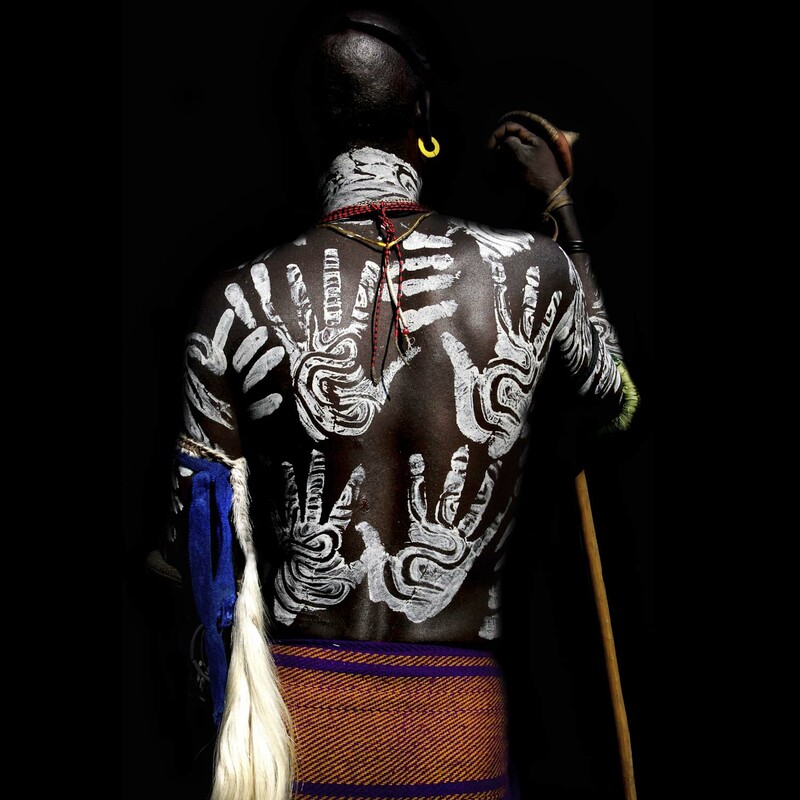 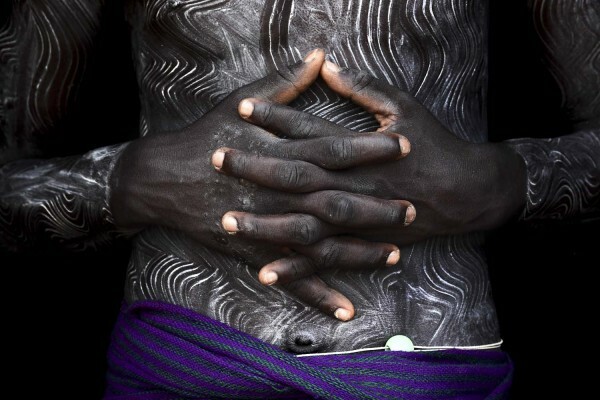 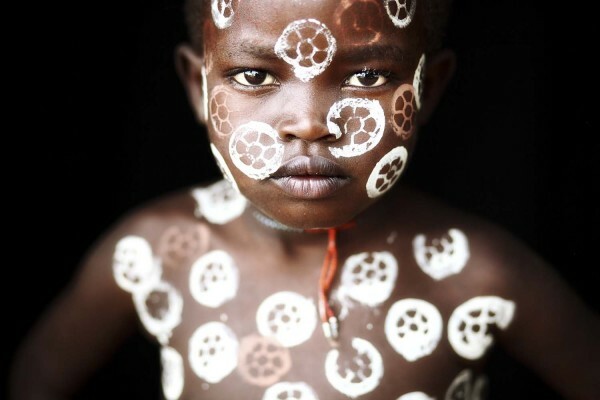 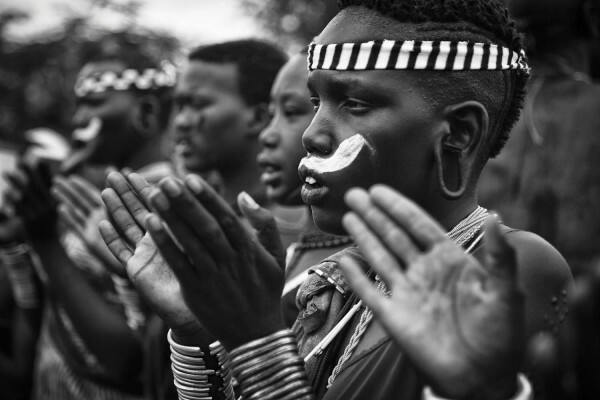 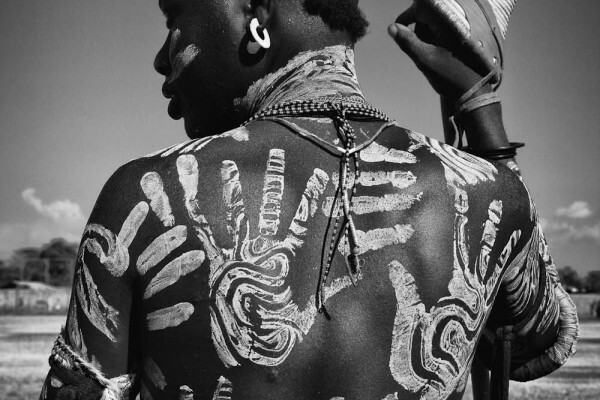 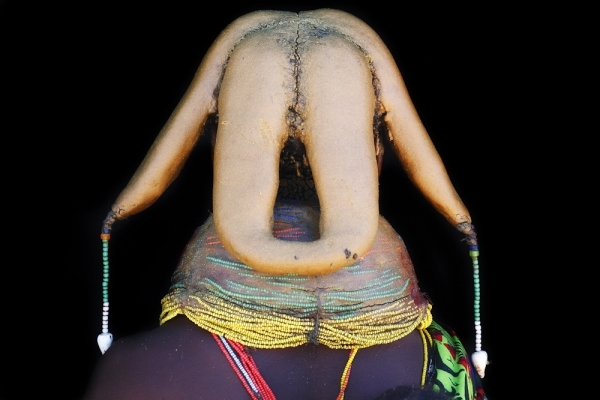 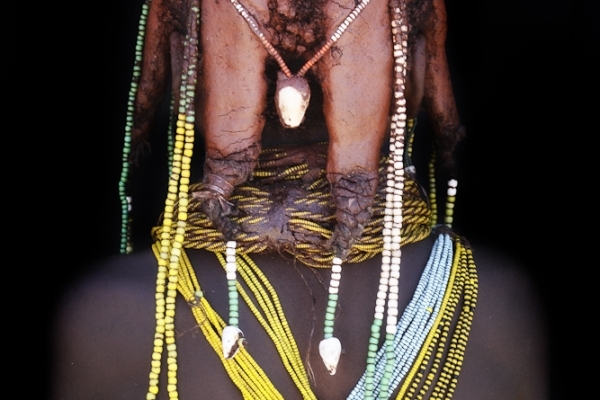 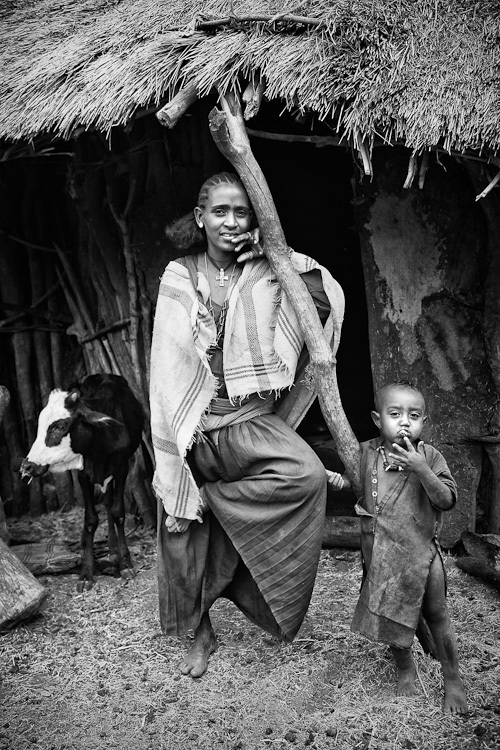 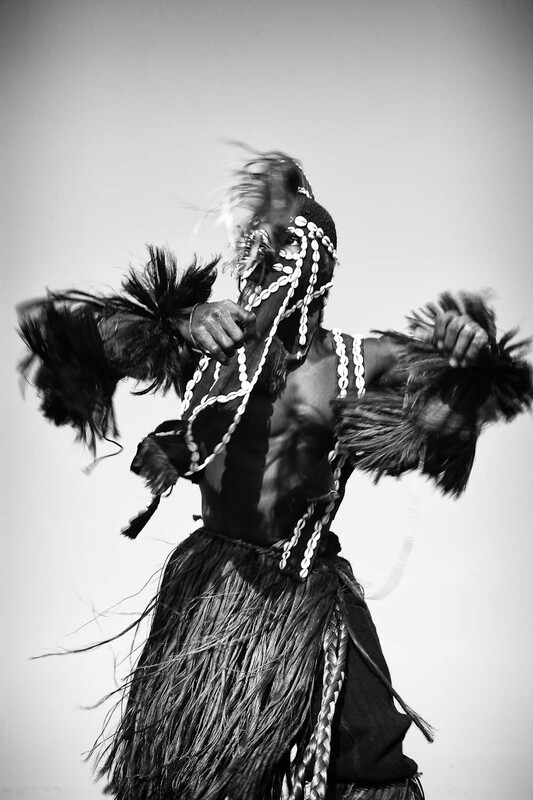 The Surma people live in the hilly barren West of the Omo River. They see themselves as part of their surroundings and show their respect for nature, in which they adorn themselves with flowering colors and grasses. 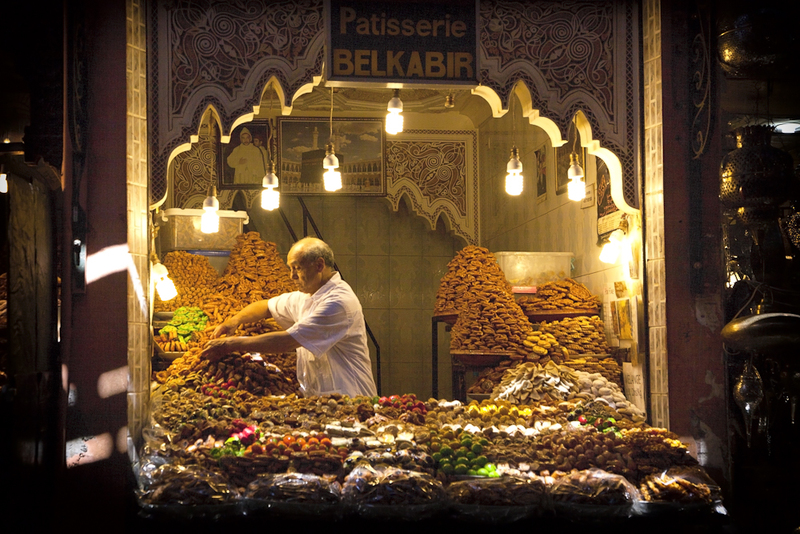 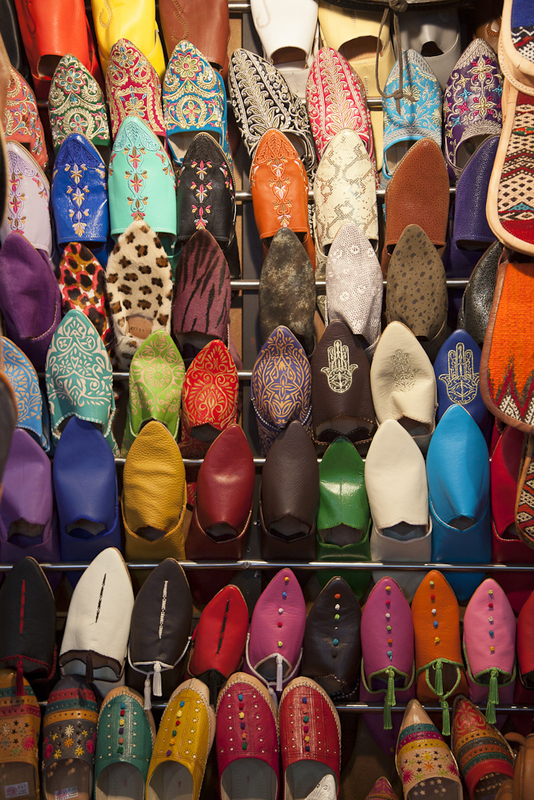 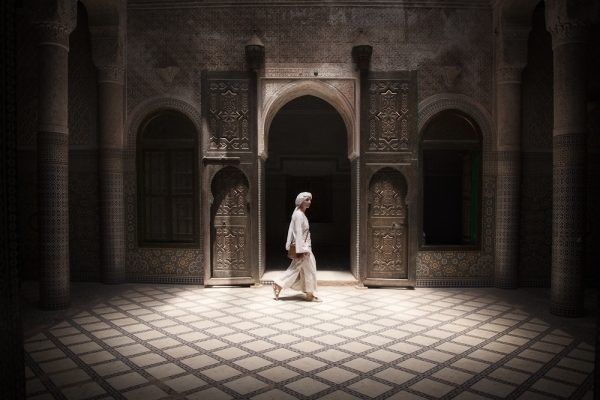 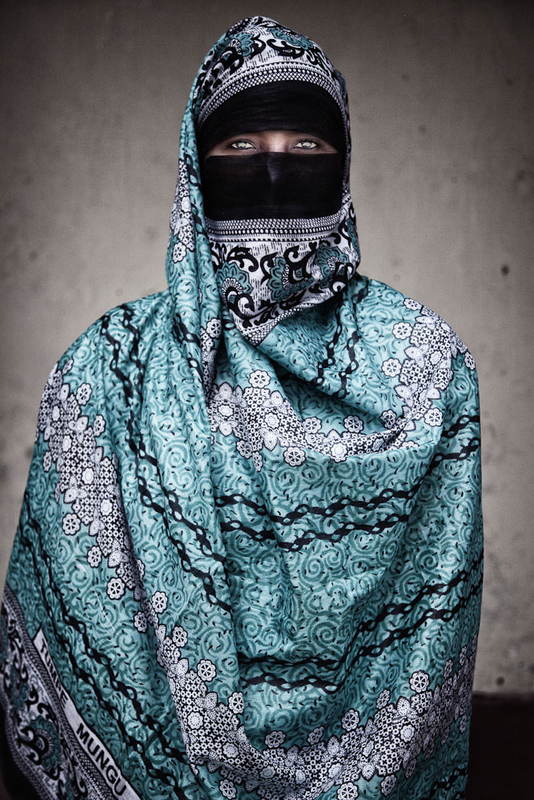 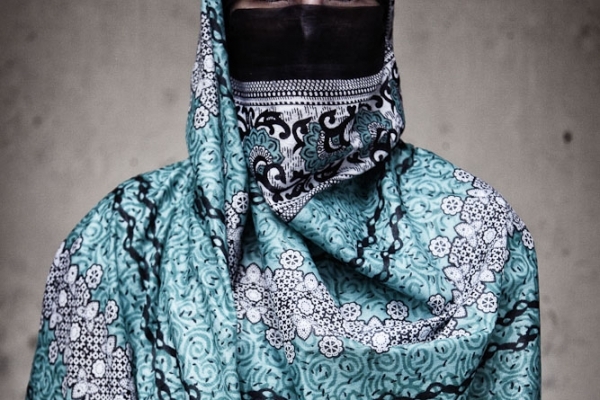 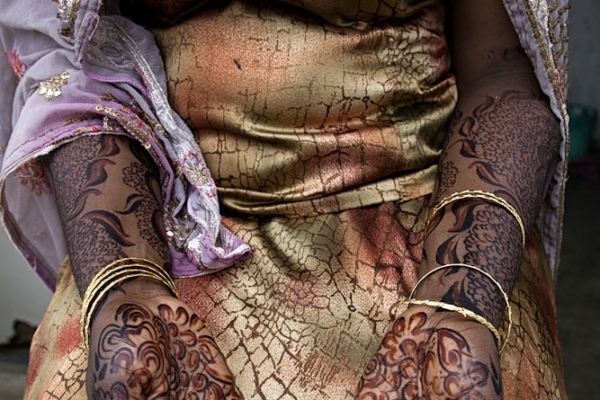 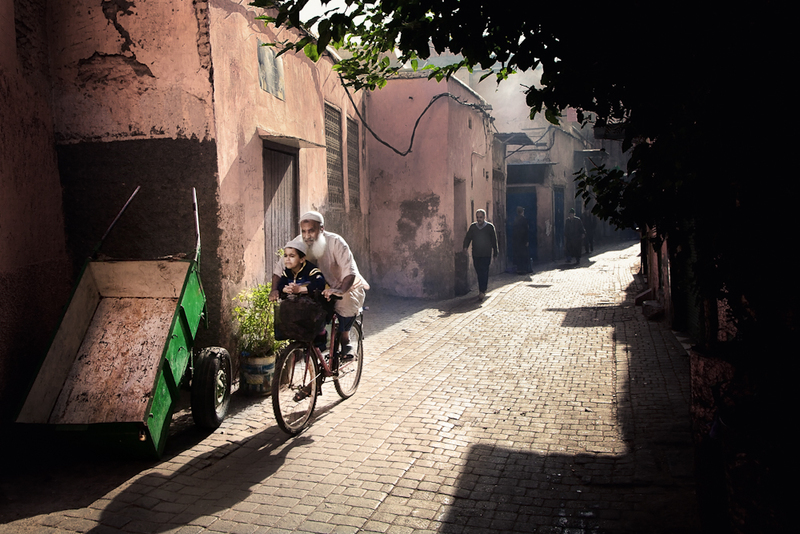 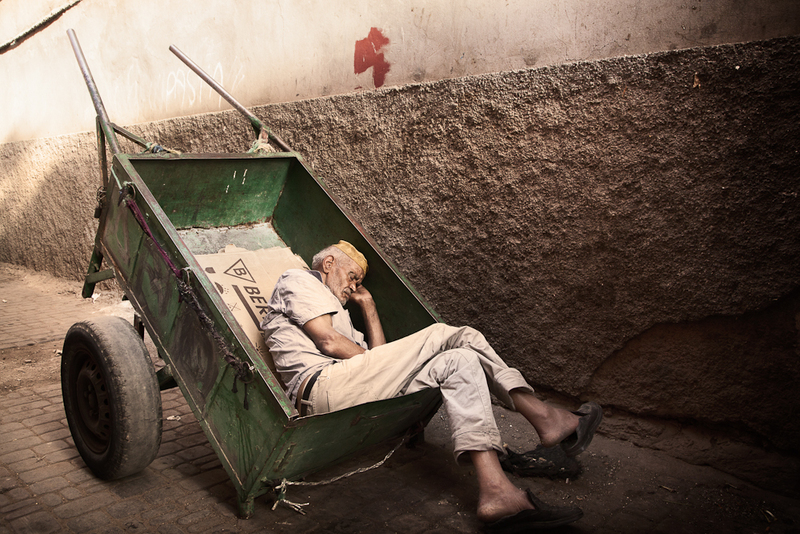 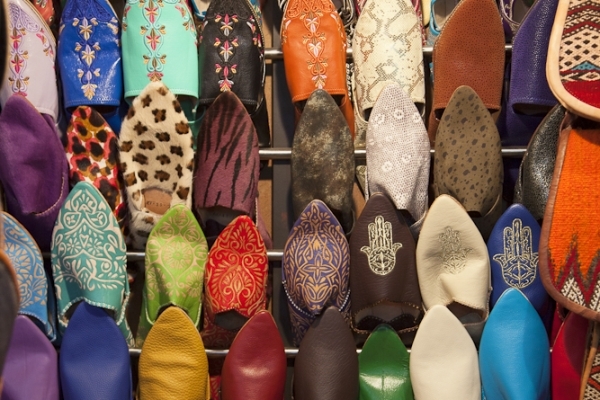 Once across the country from the Atlantic to the Sahara, Morocco shows the visitor its colored face. 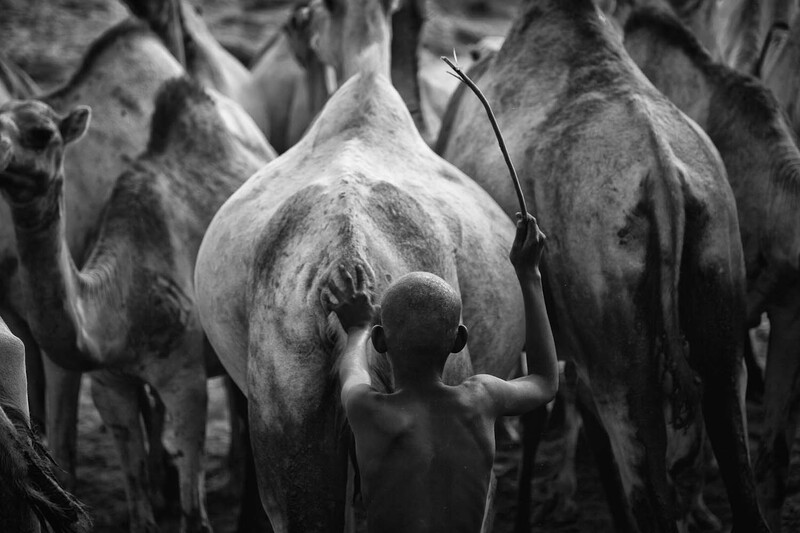 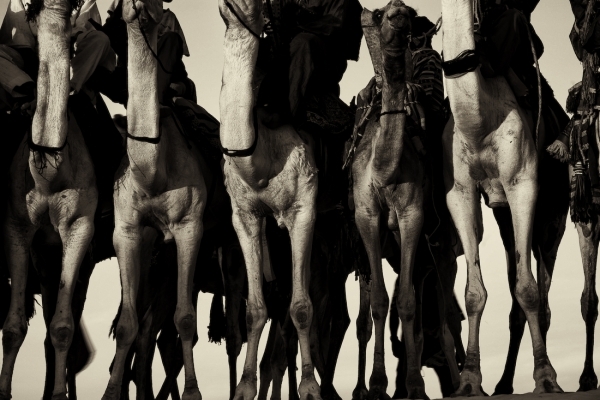 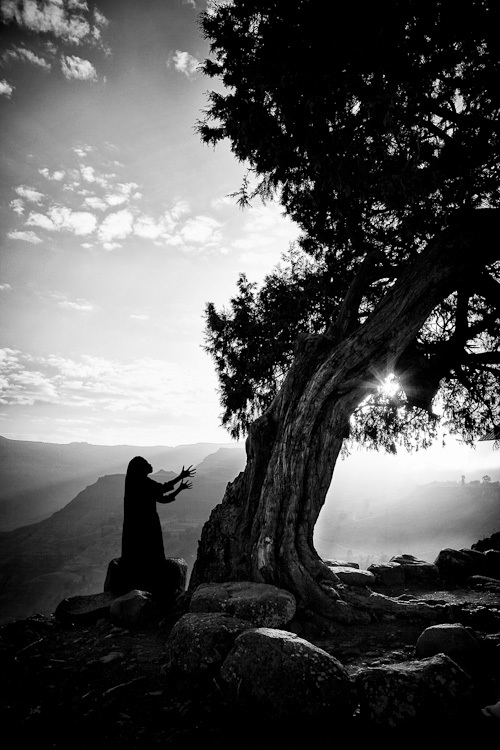 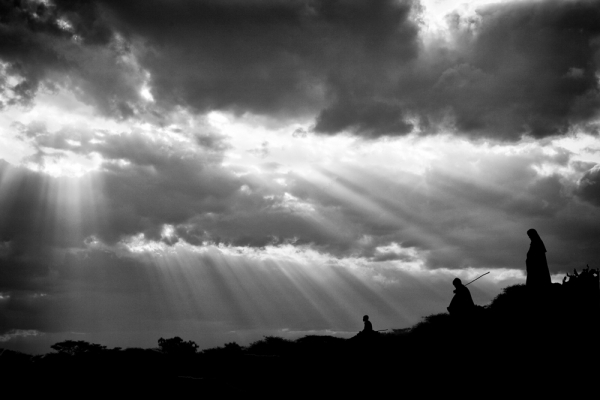 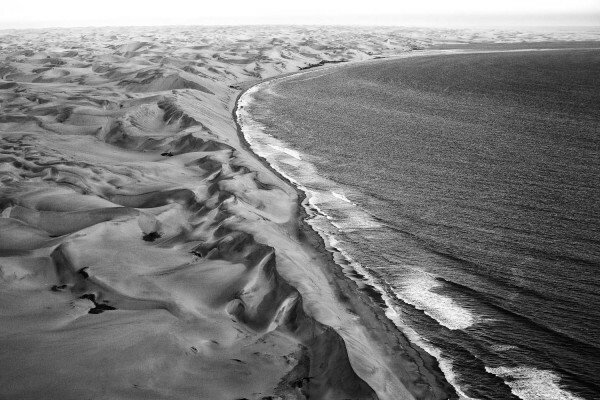 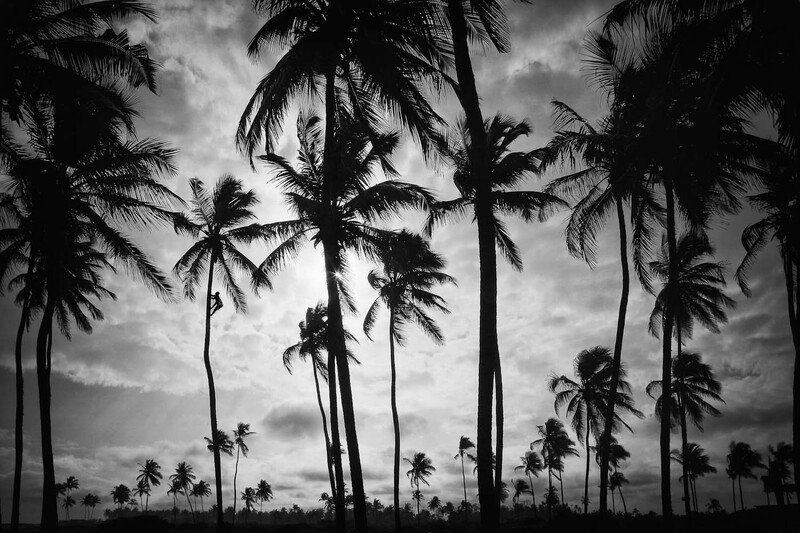 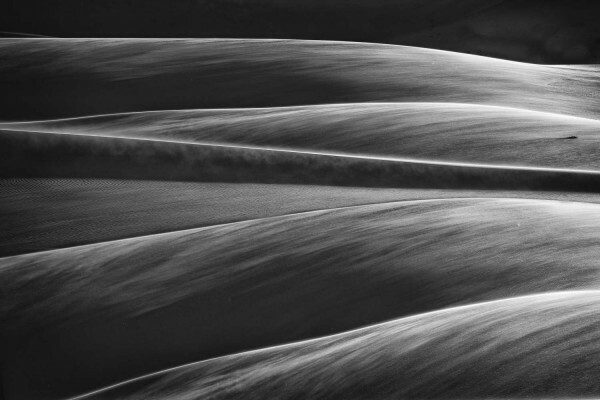 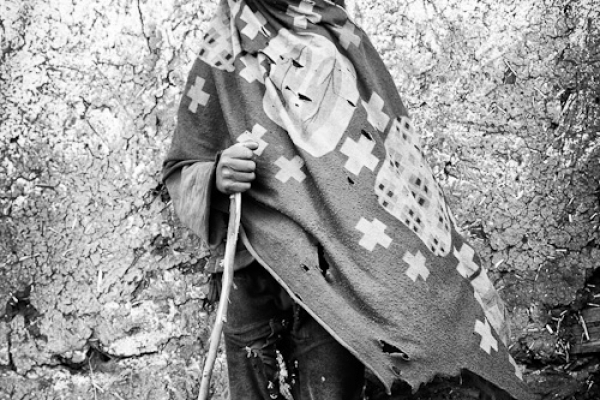 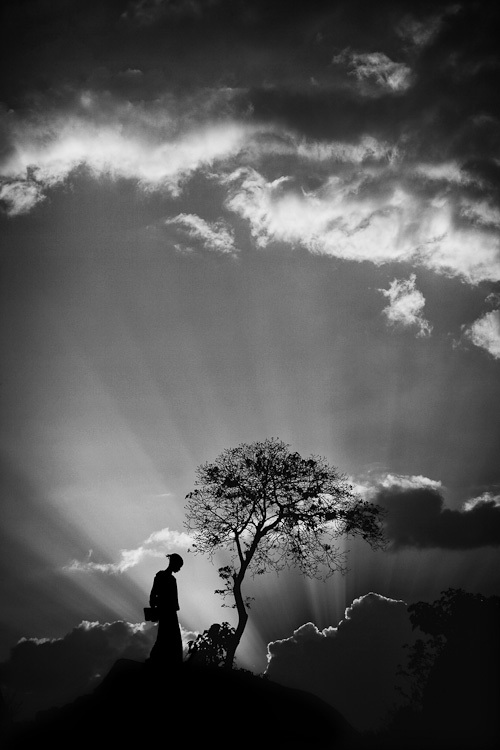 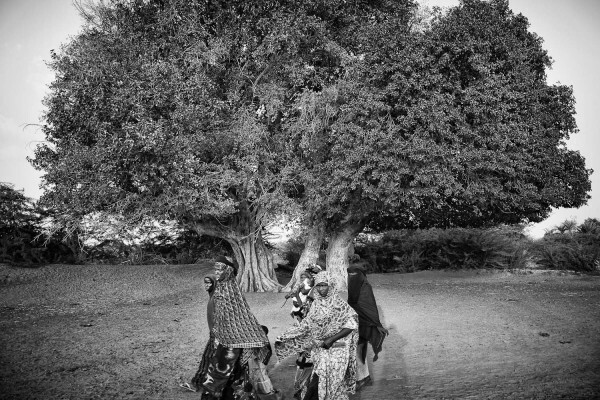 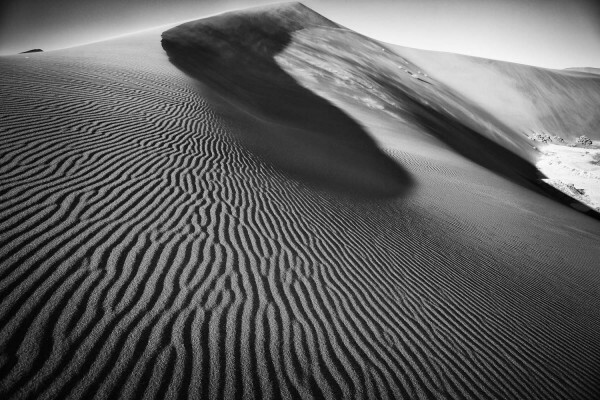 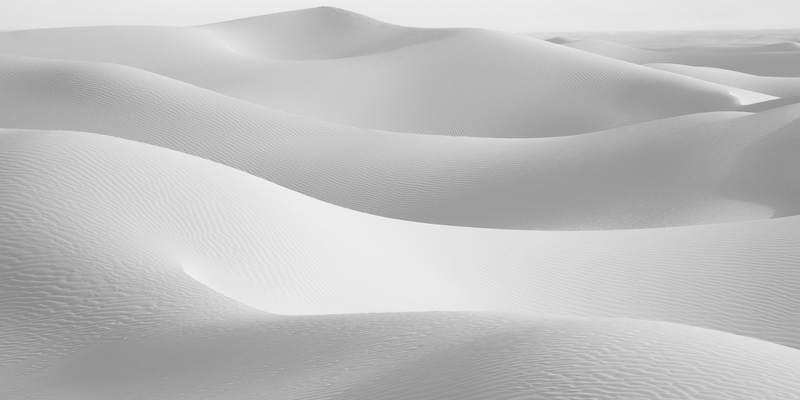 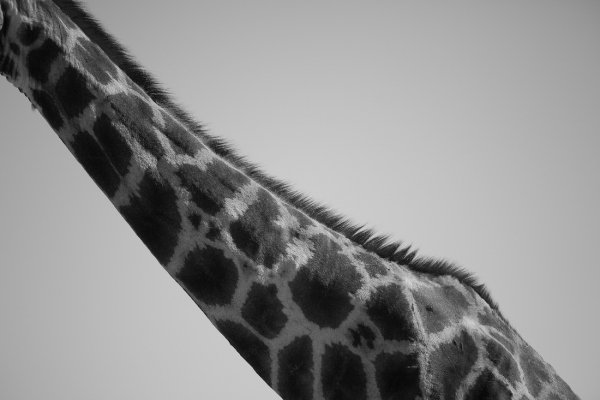 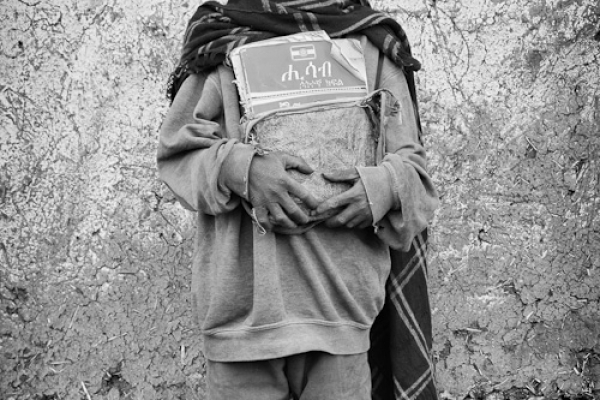 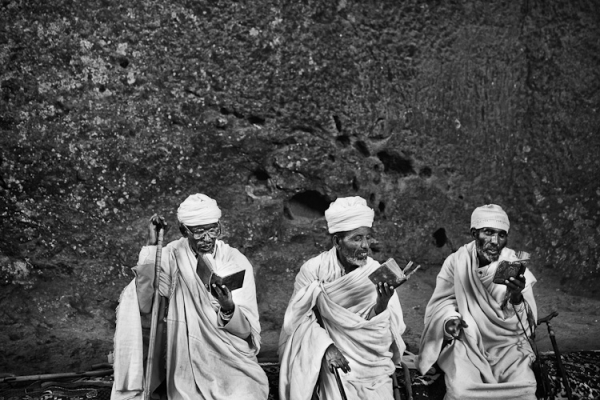 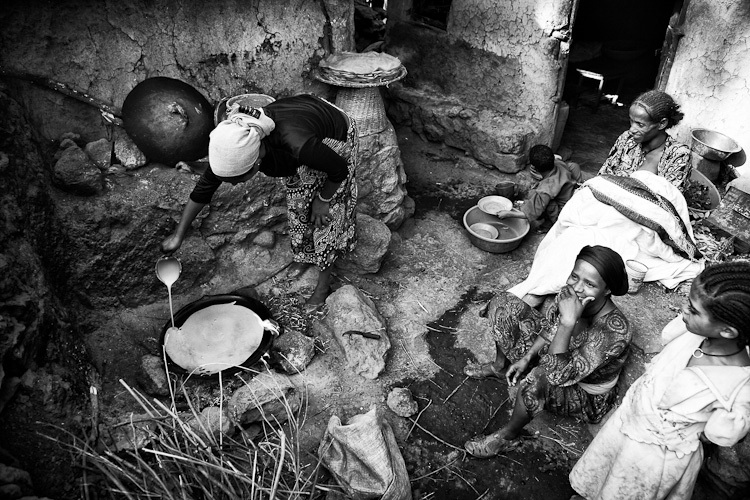 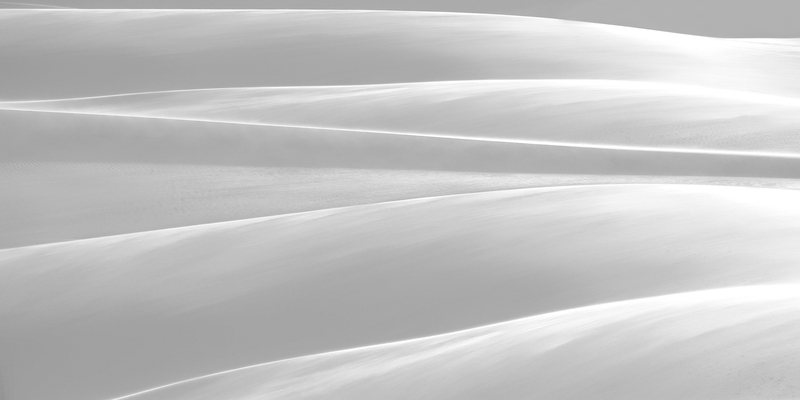 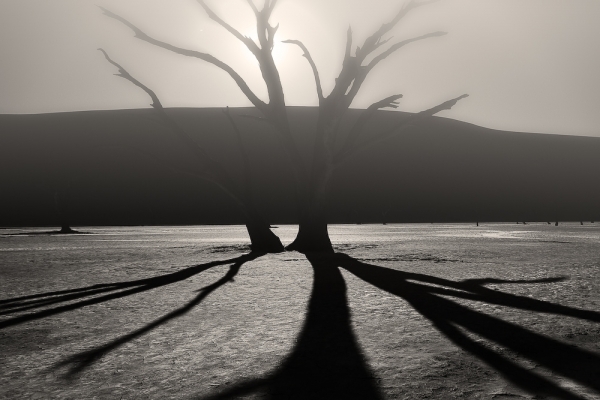 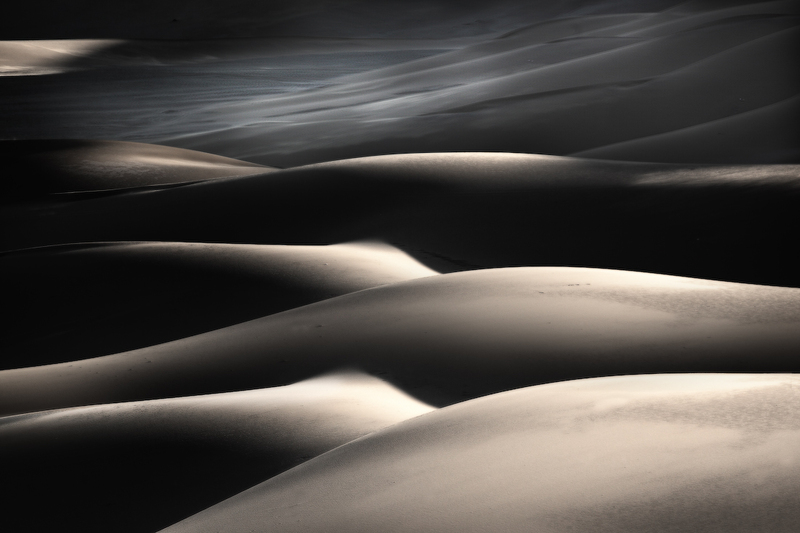 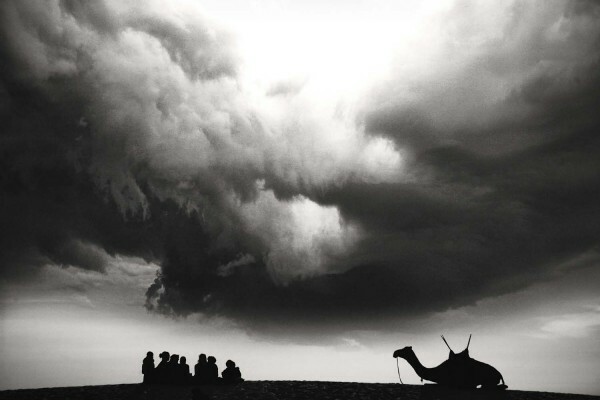 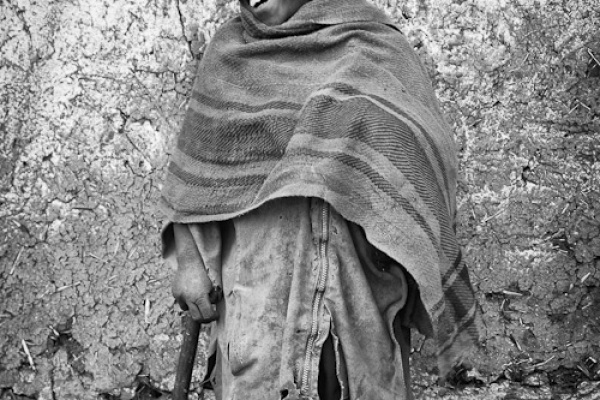 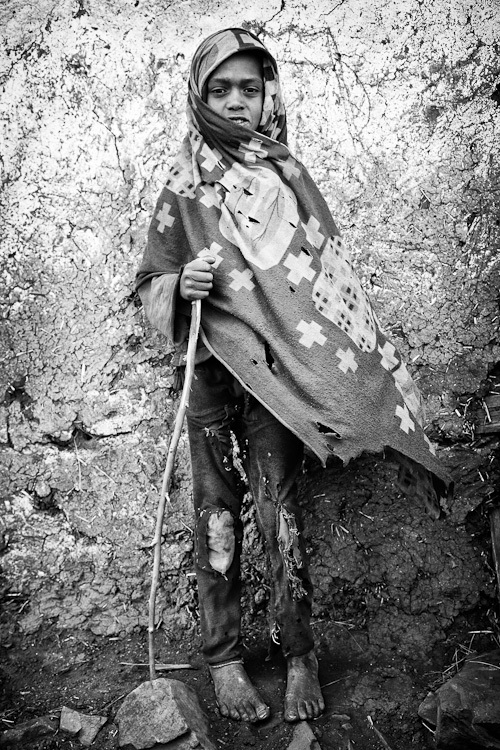 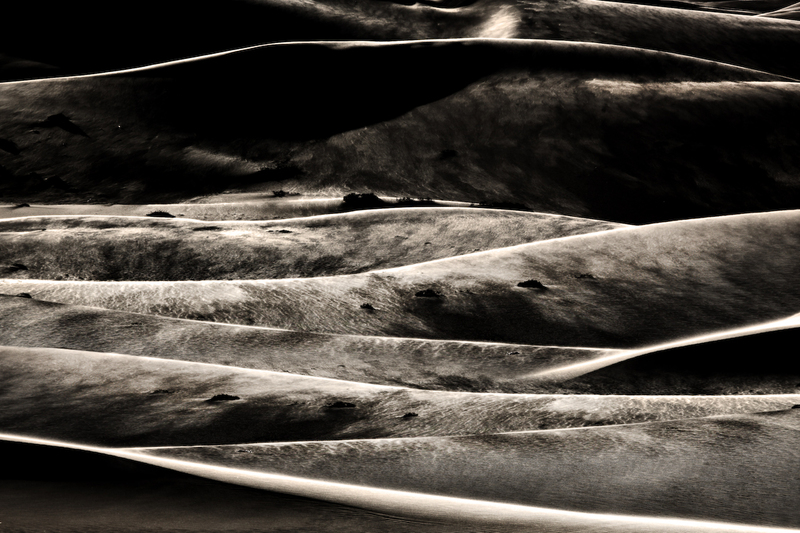 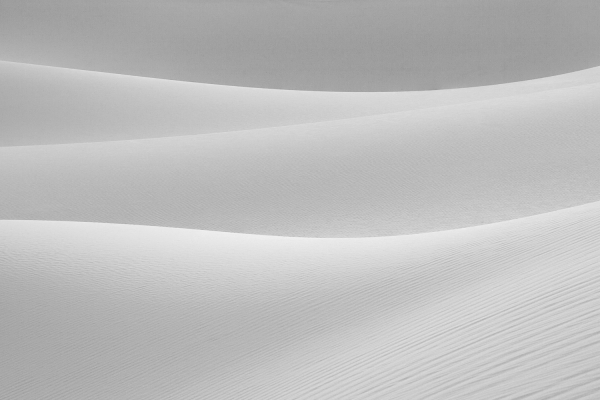 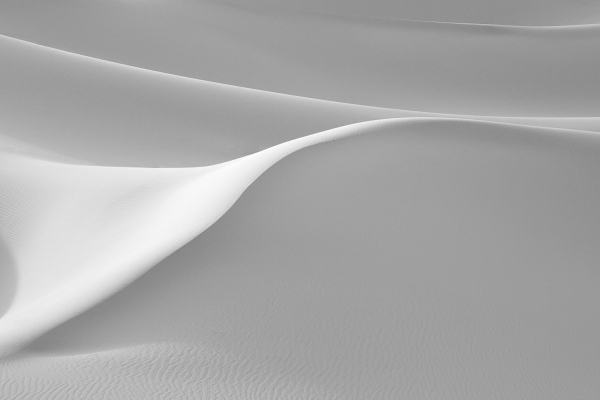 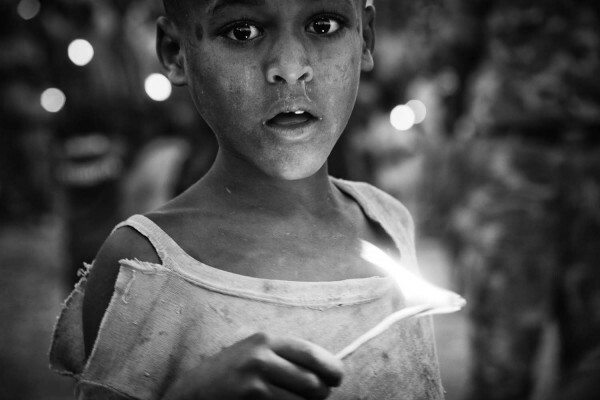 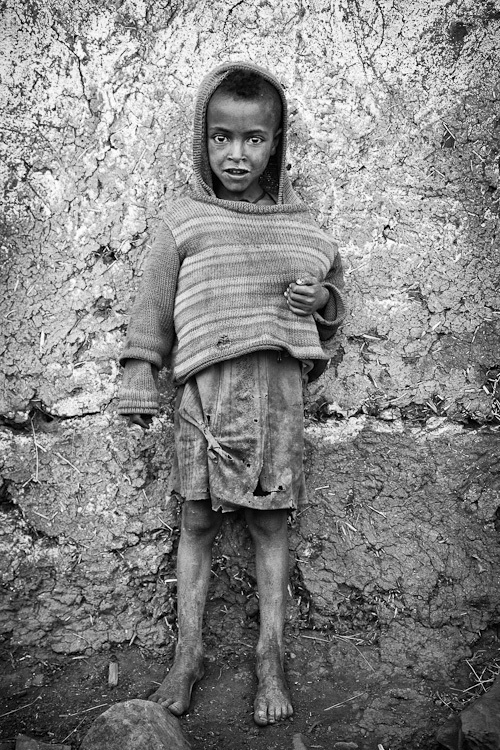 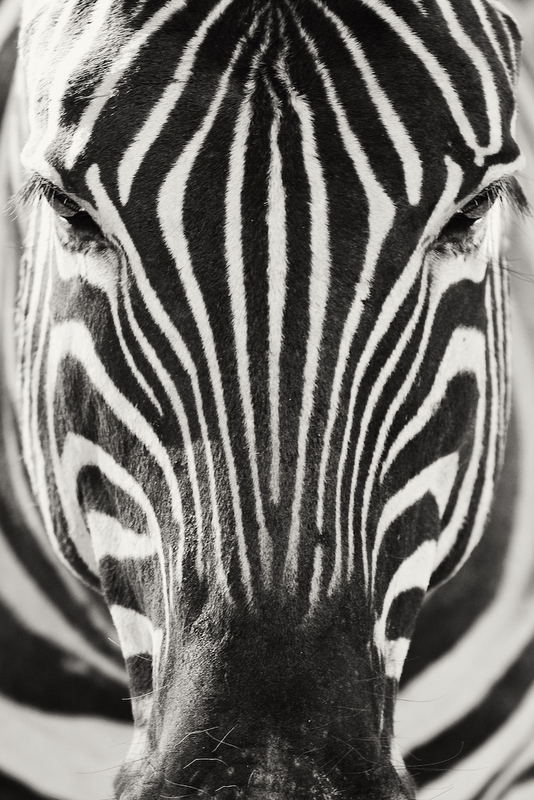 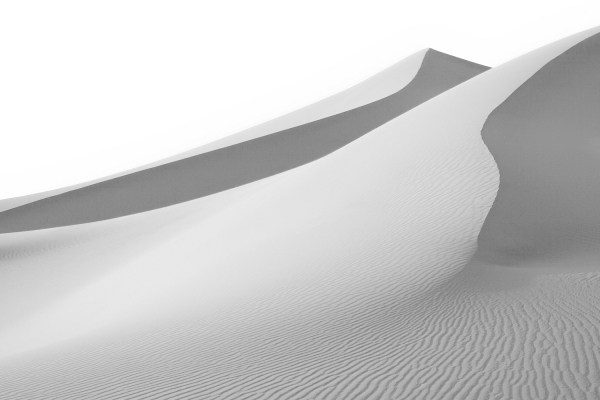 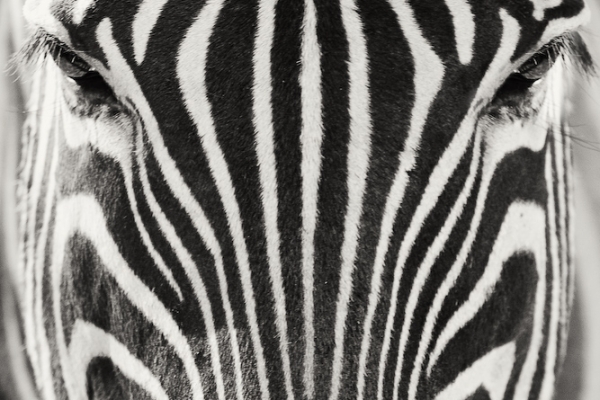 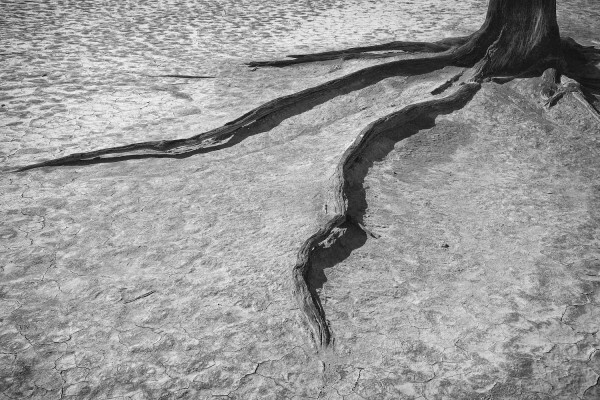 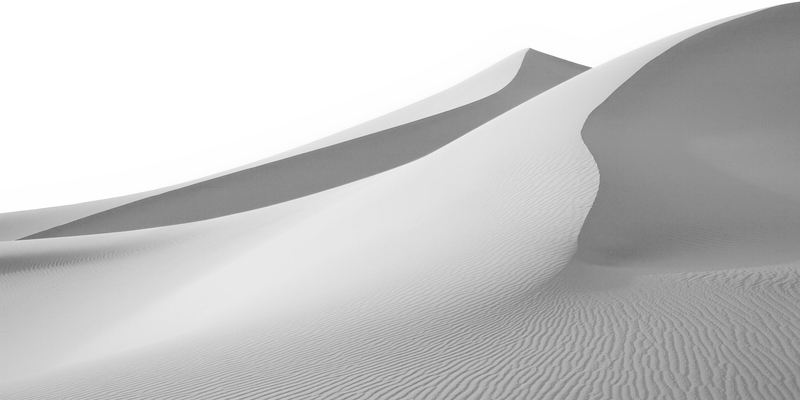 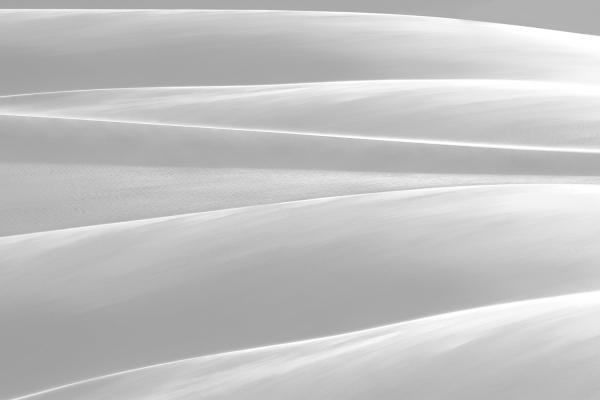 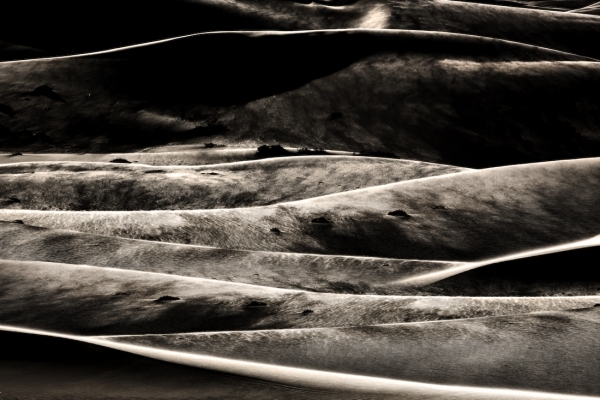 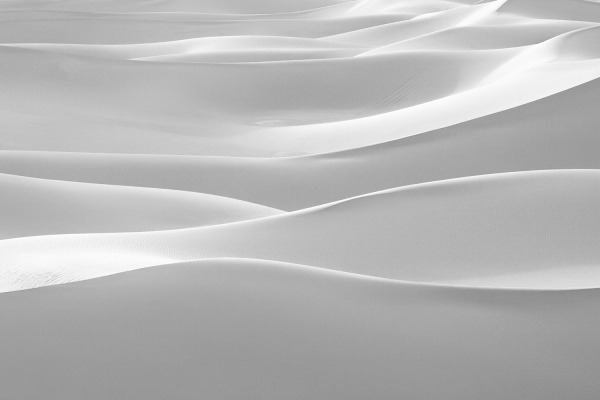 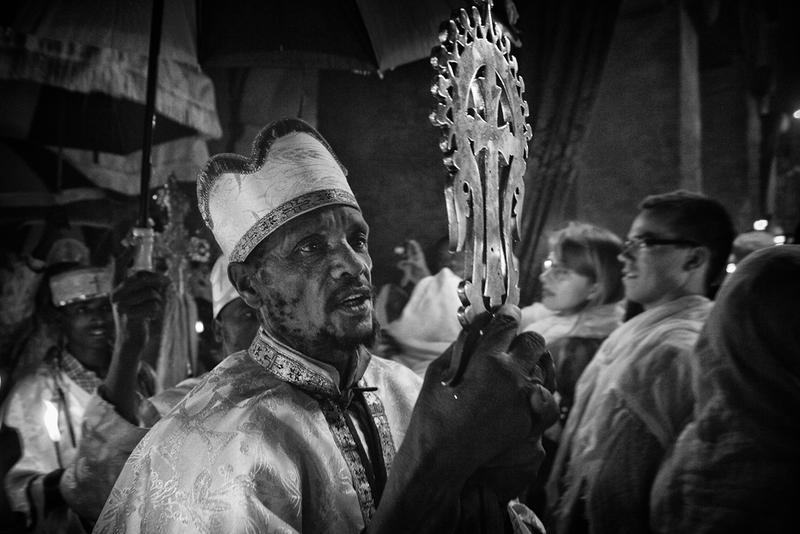 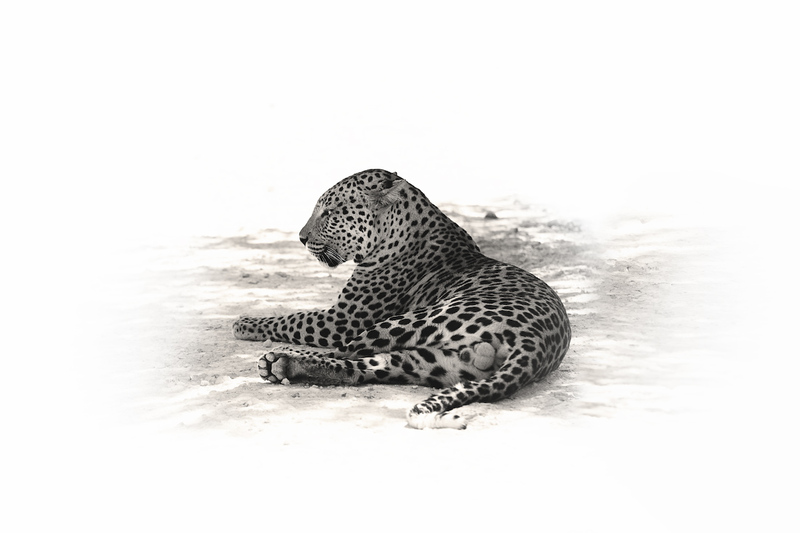 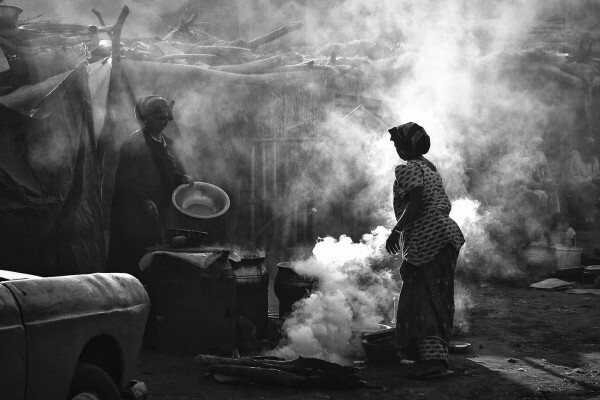 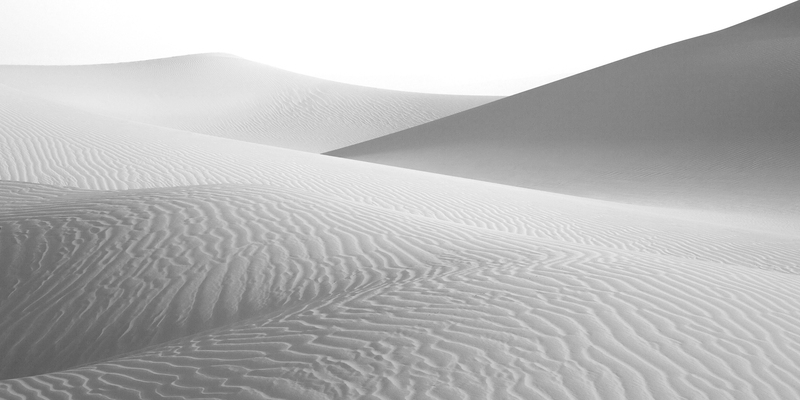 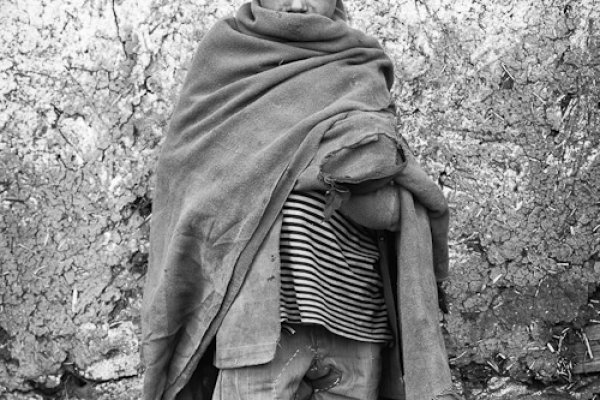 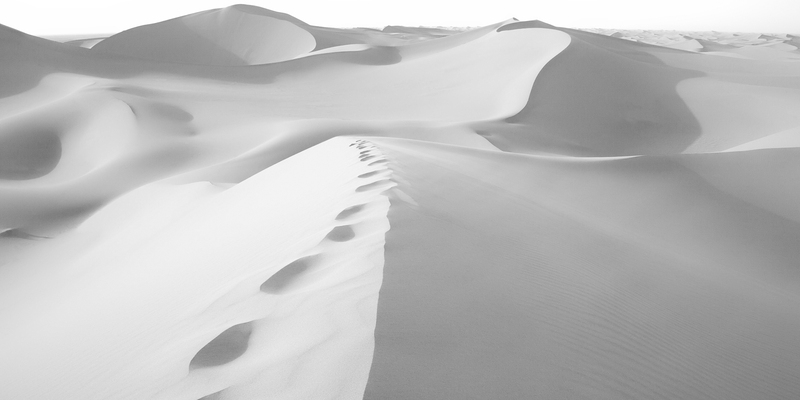 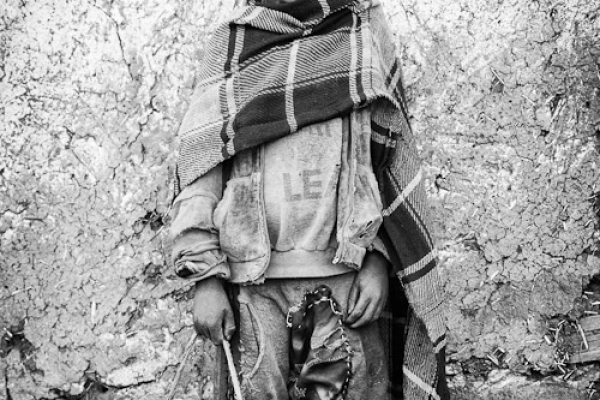 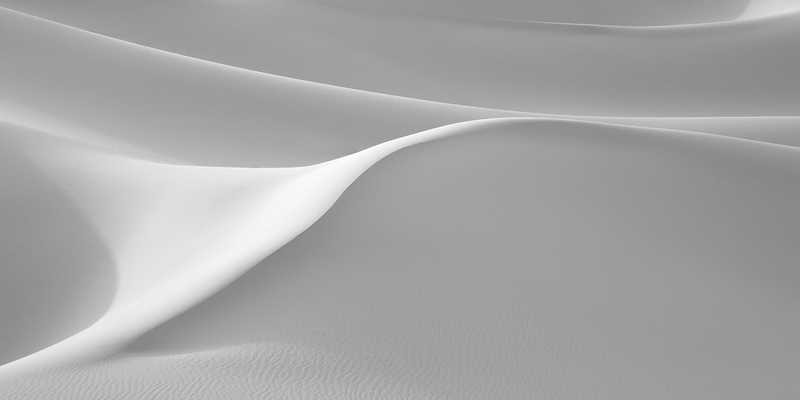 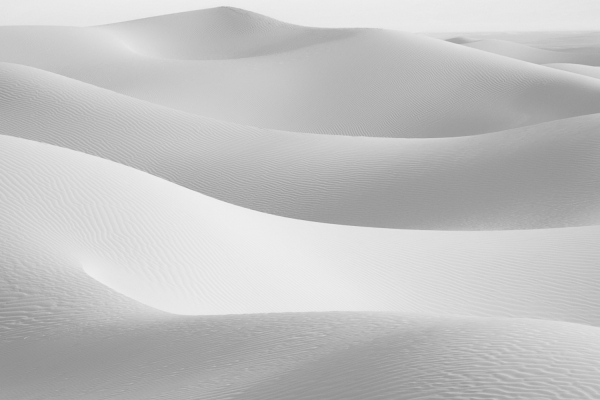 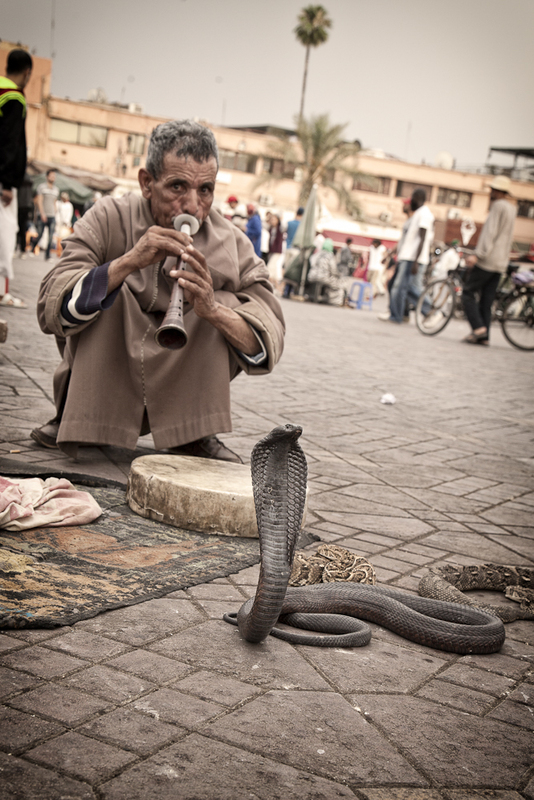 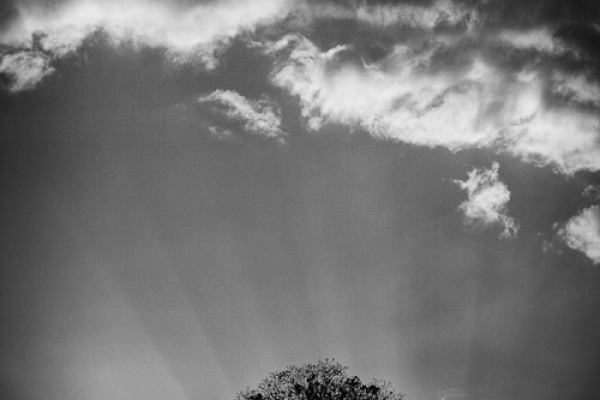 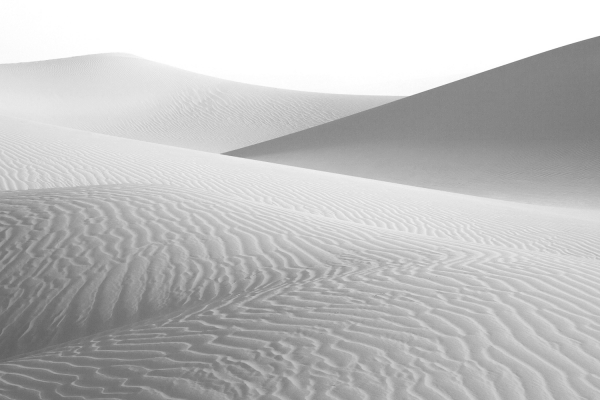 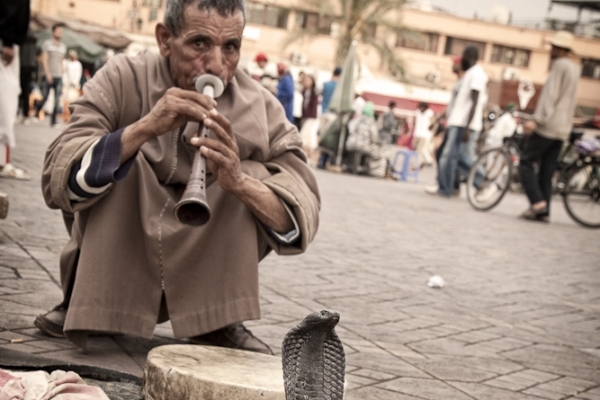 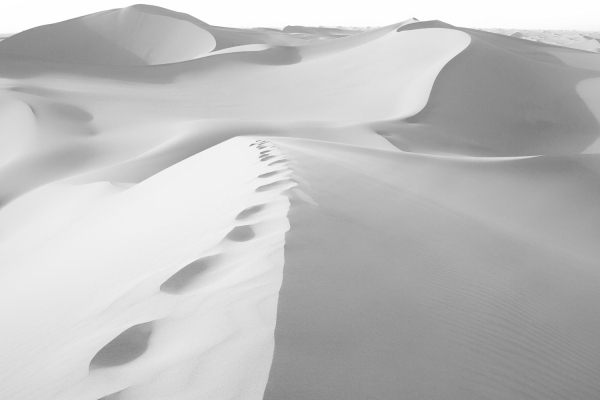 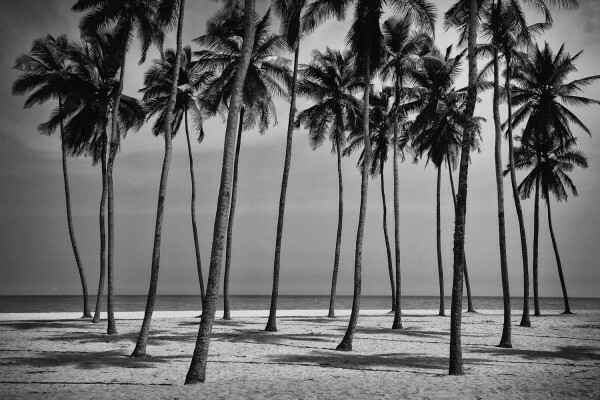 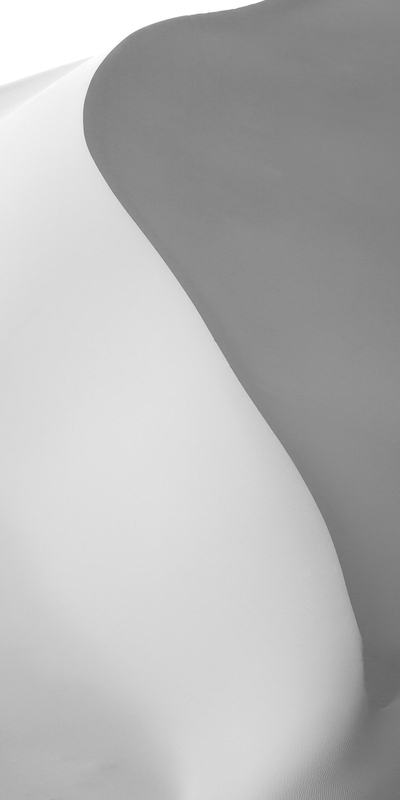 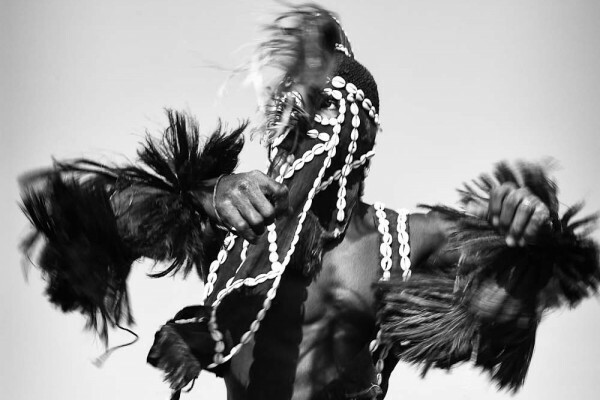 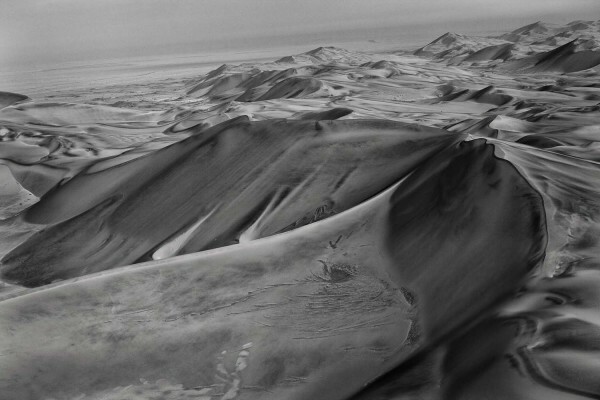 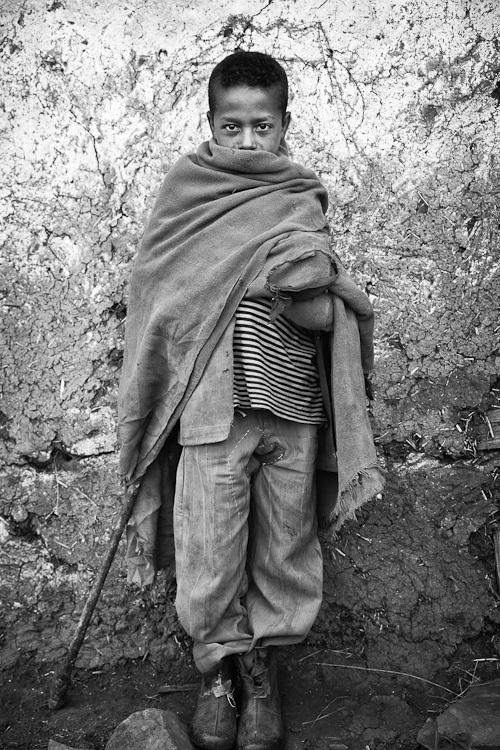 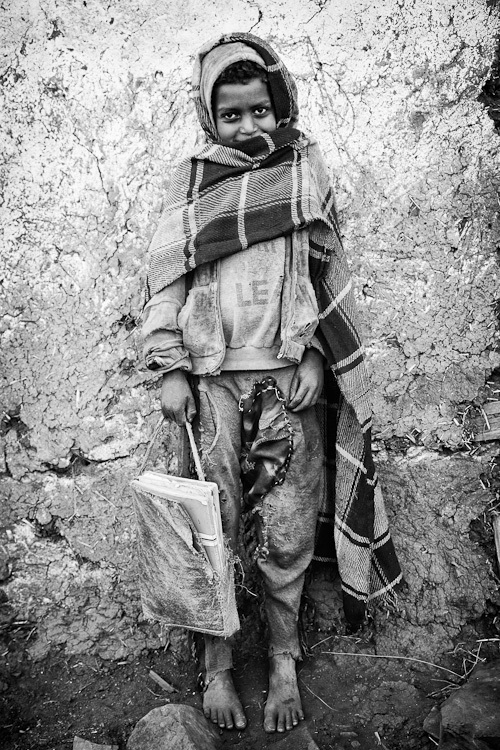 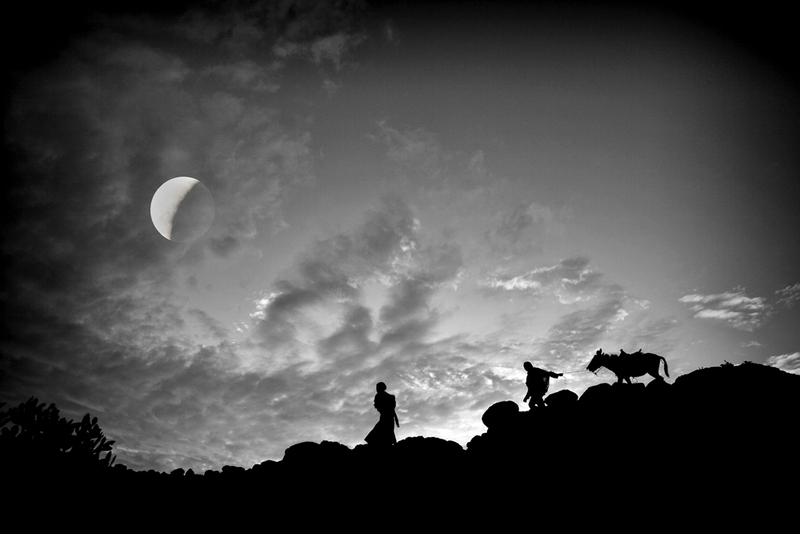 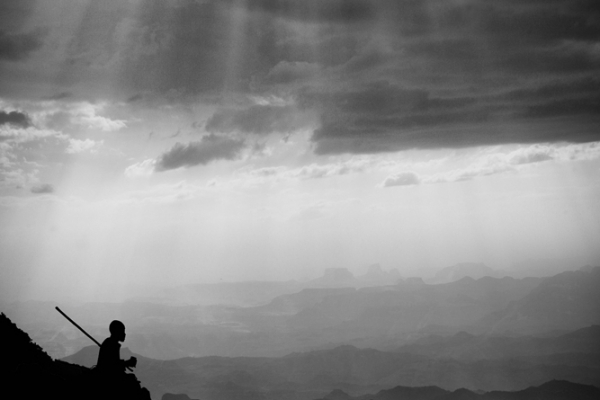 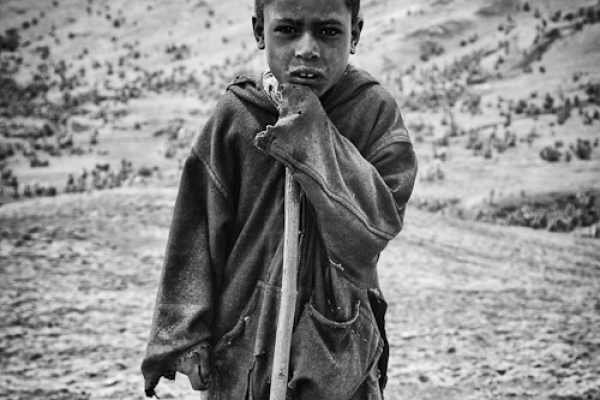 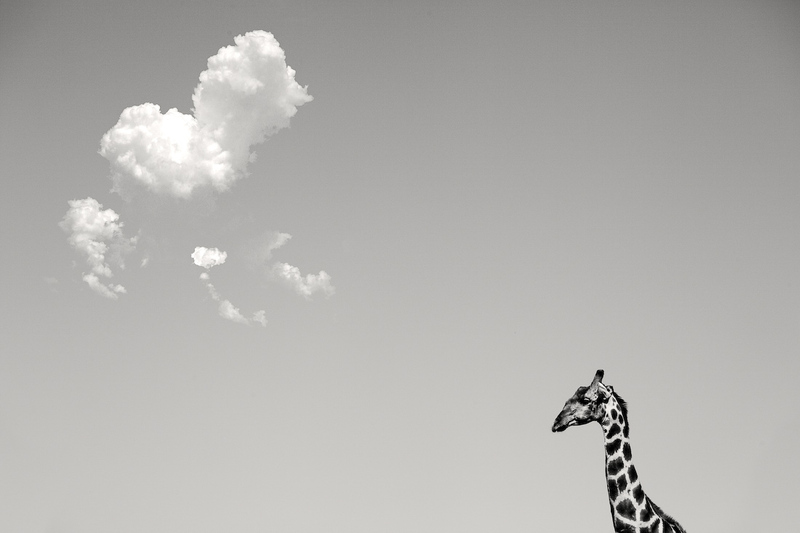 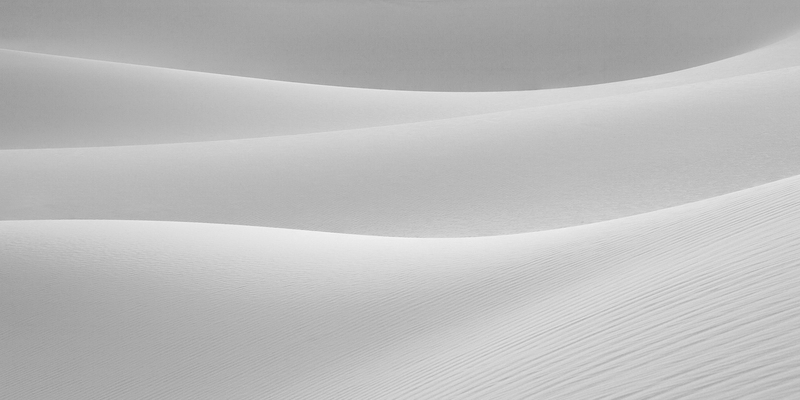 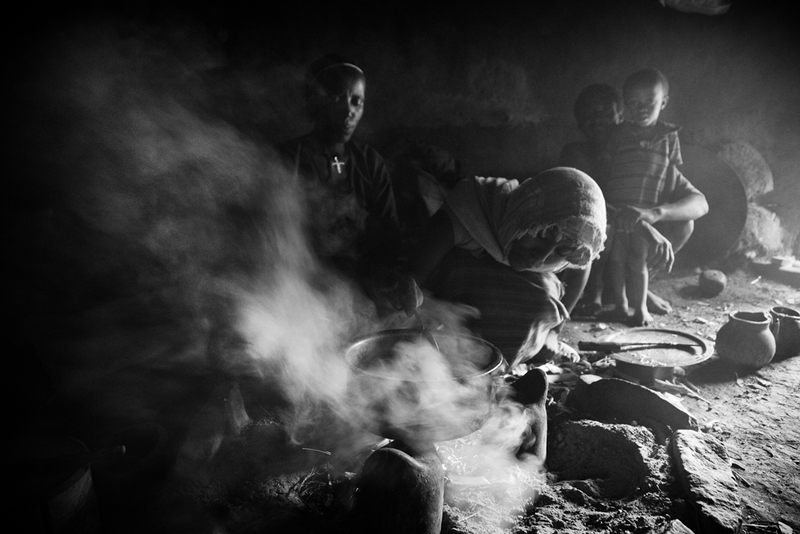 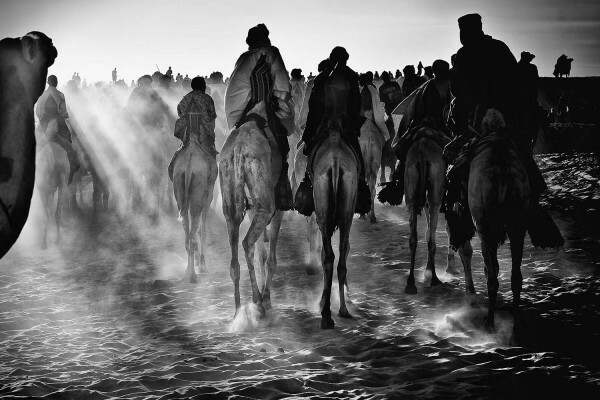 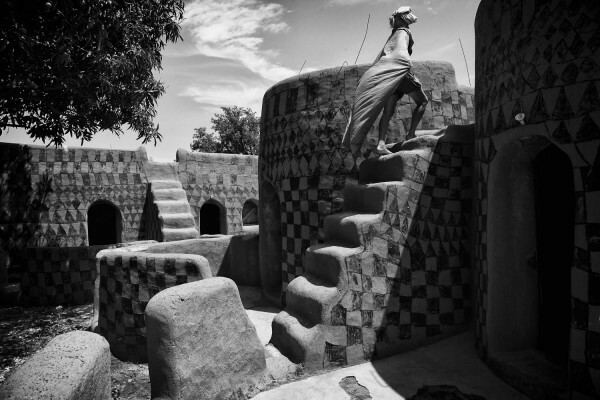 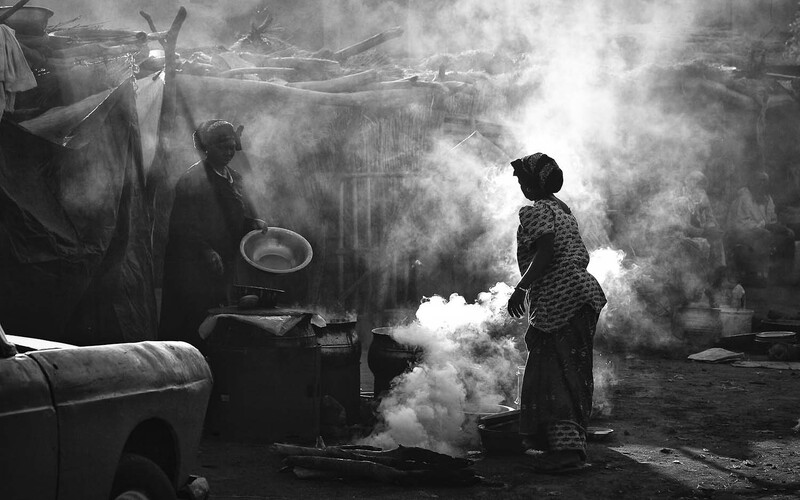 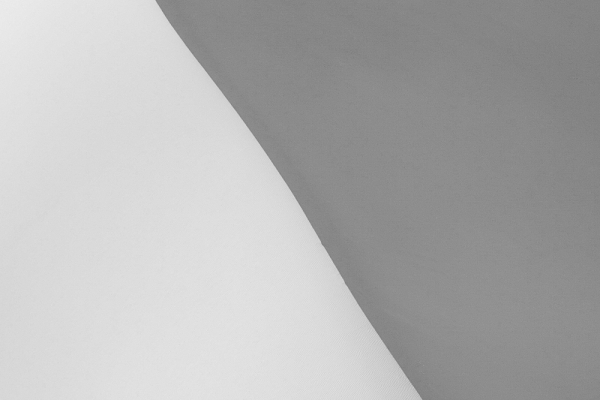 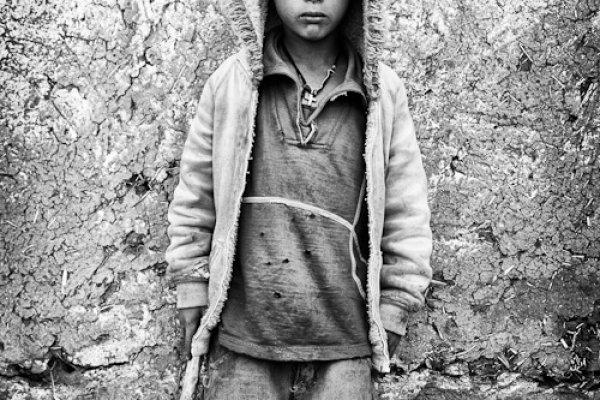 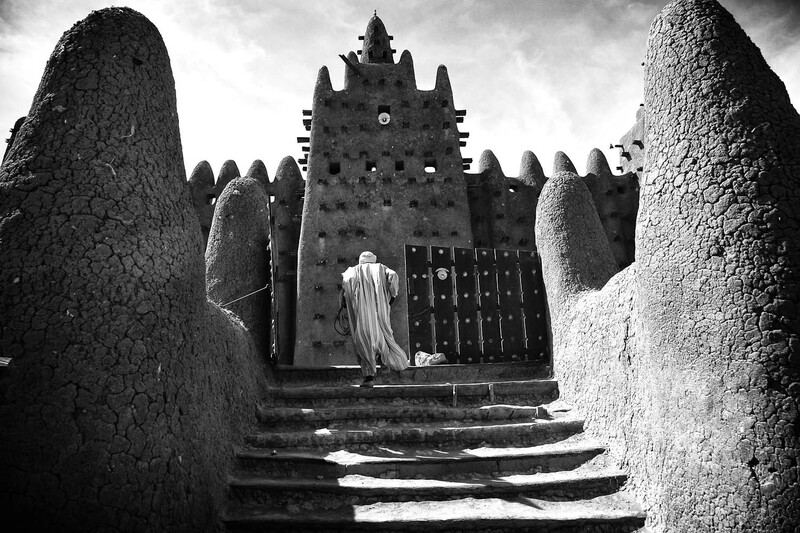 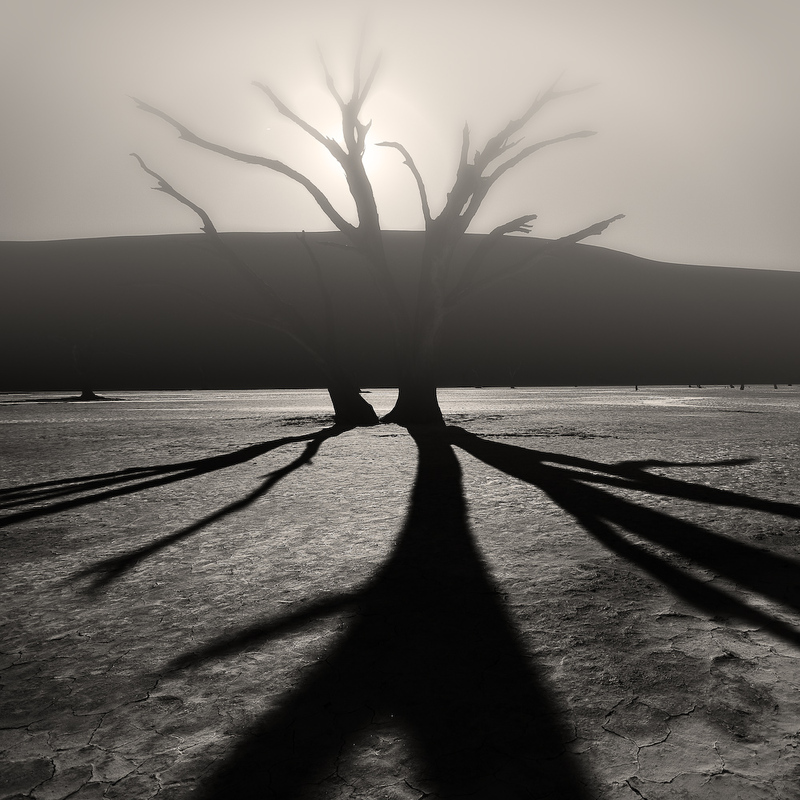 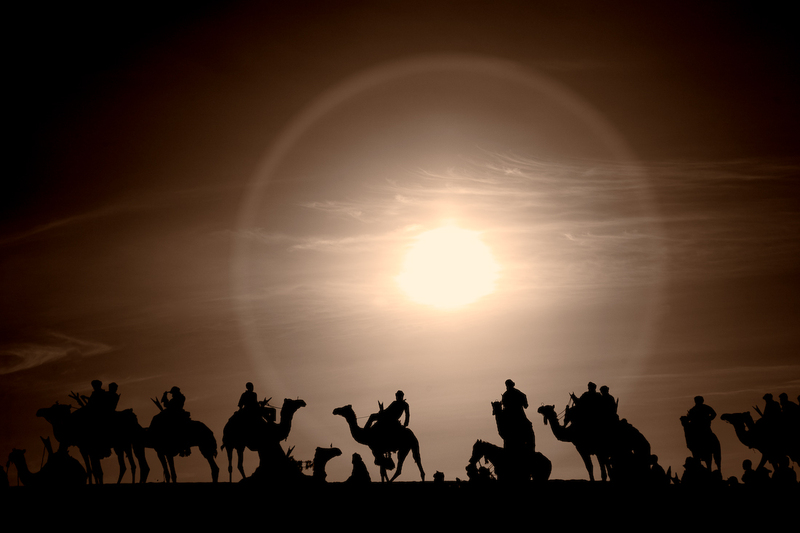 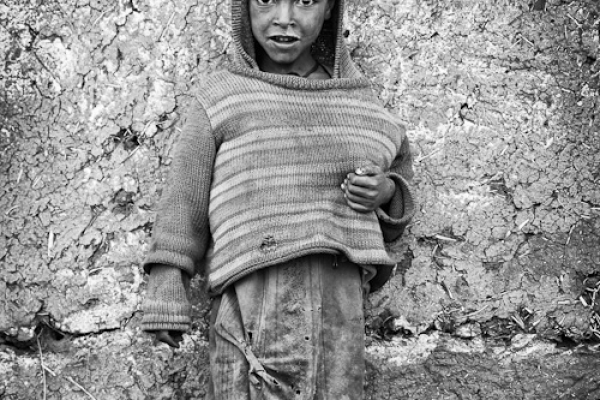 A harmonic collection of well framed black and white images from the Sahara. 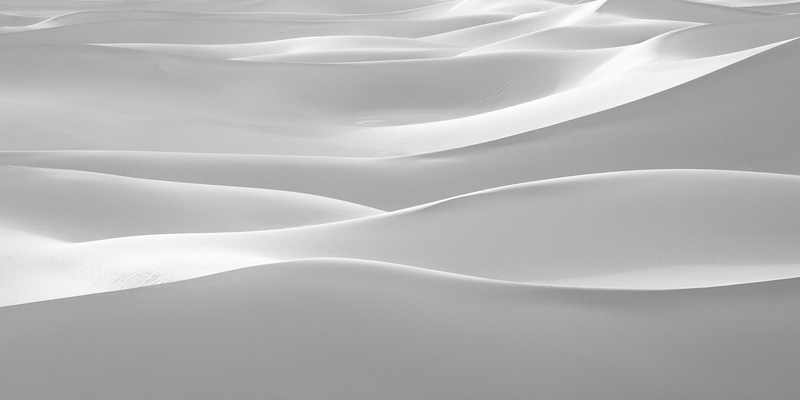 A symphony of purity and silence. 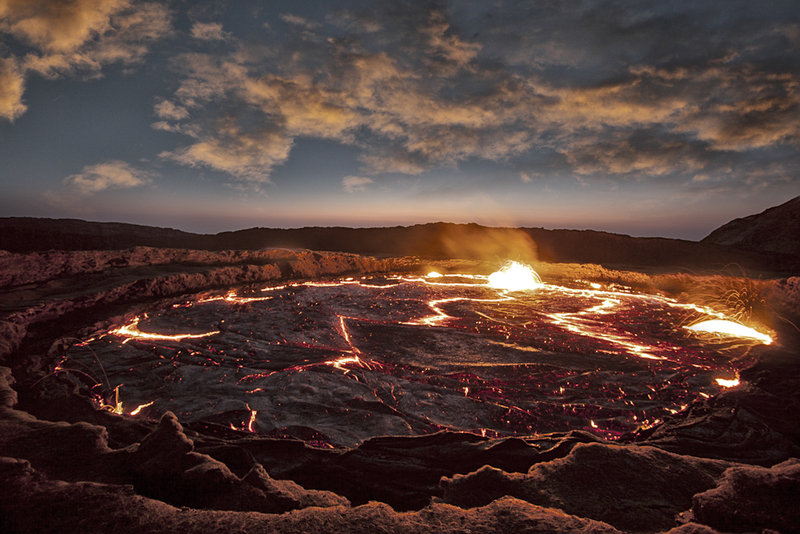 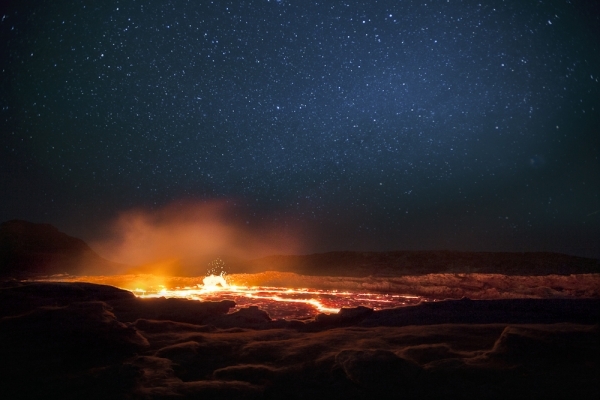 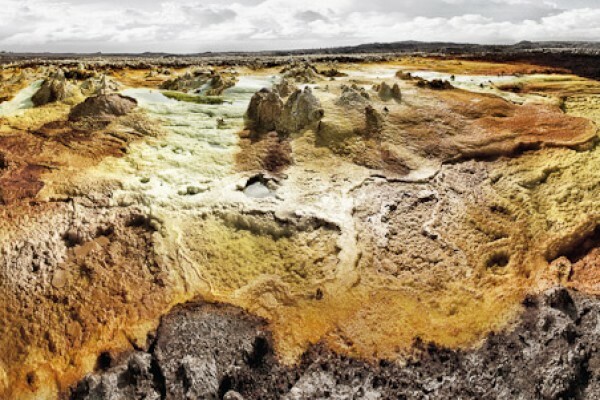 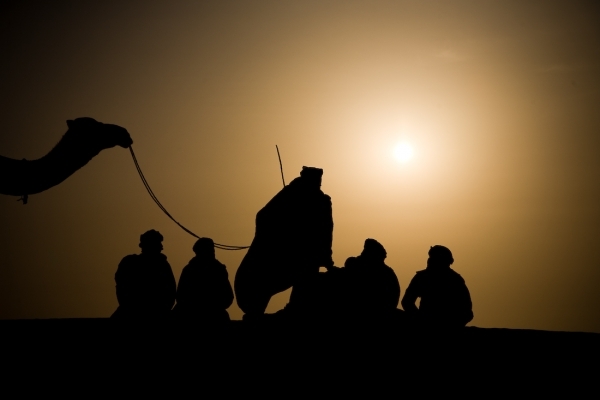 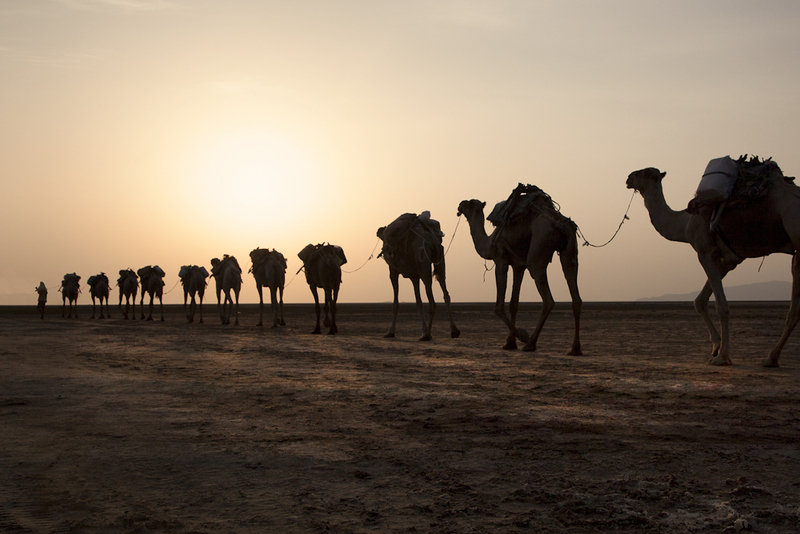 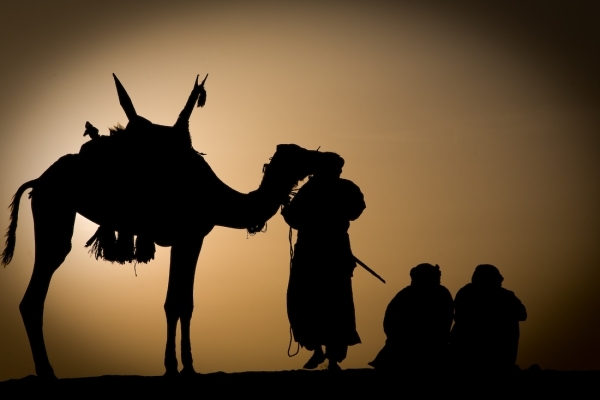 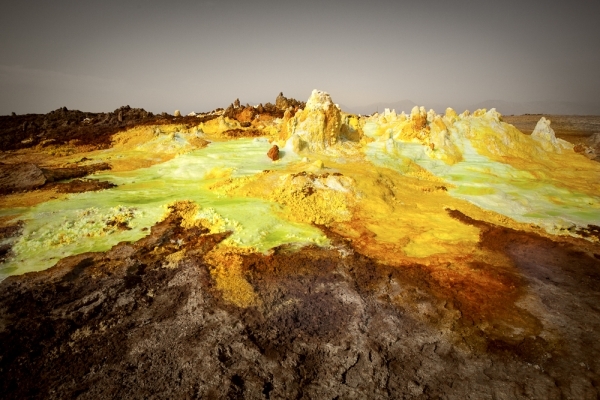 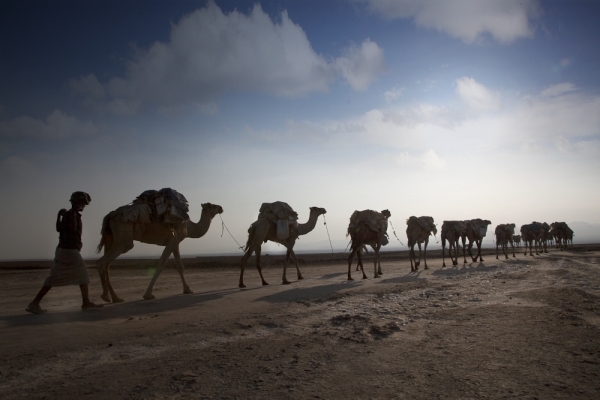 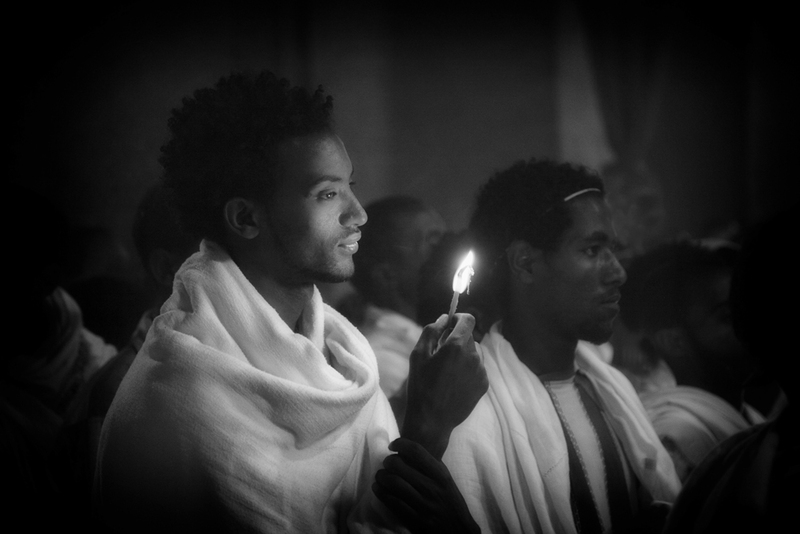 A journey from the Danakil desert up into the Geralta mountains of Ethiopia. 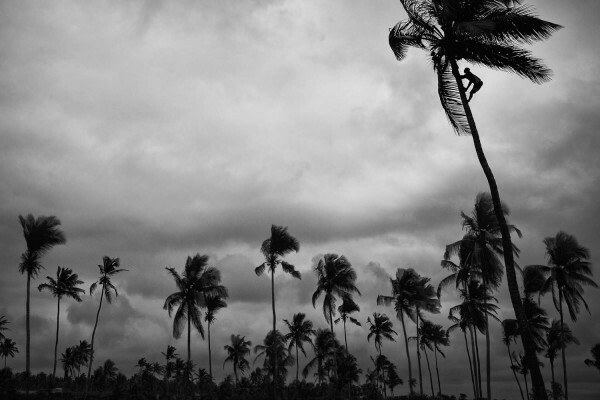 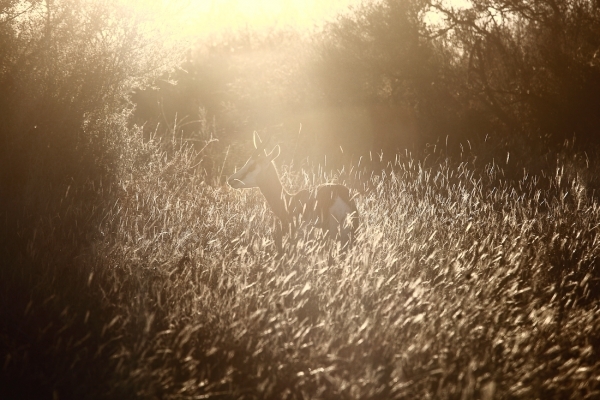 Already the name provokes „wanderlust“. 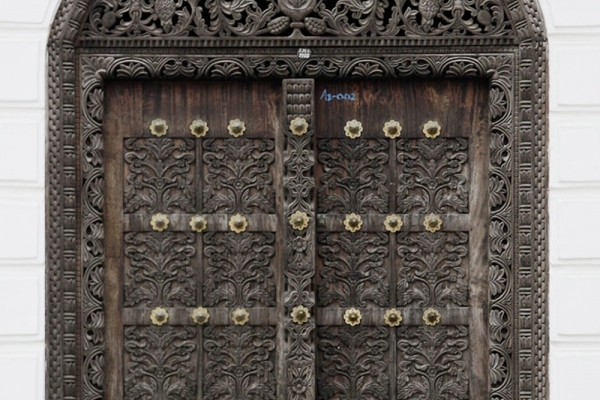 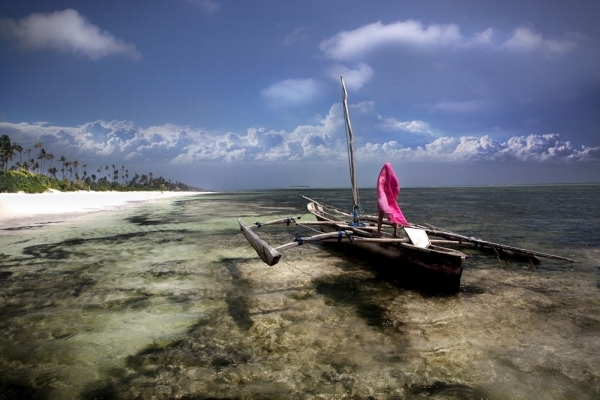 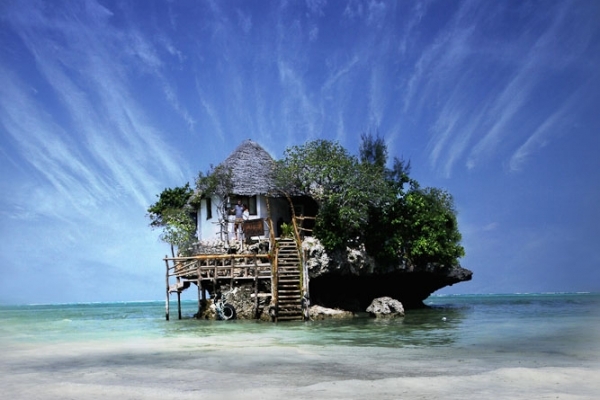 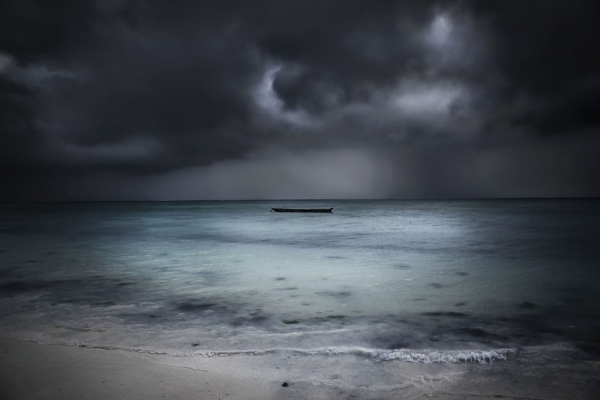 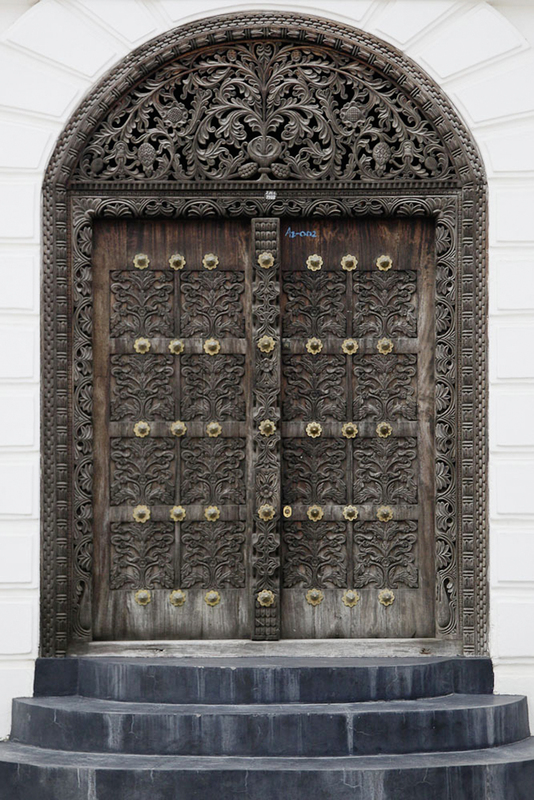 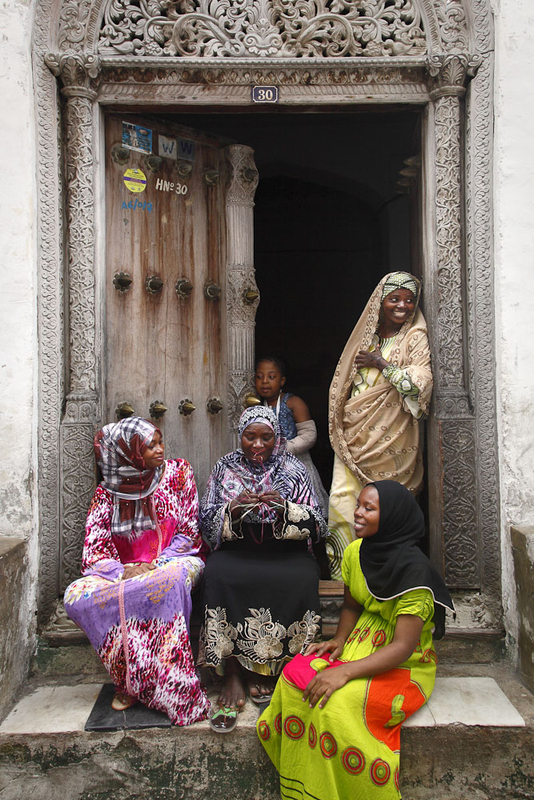 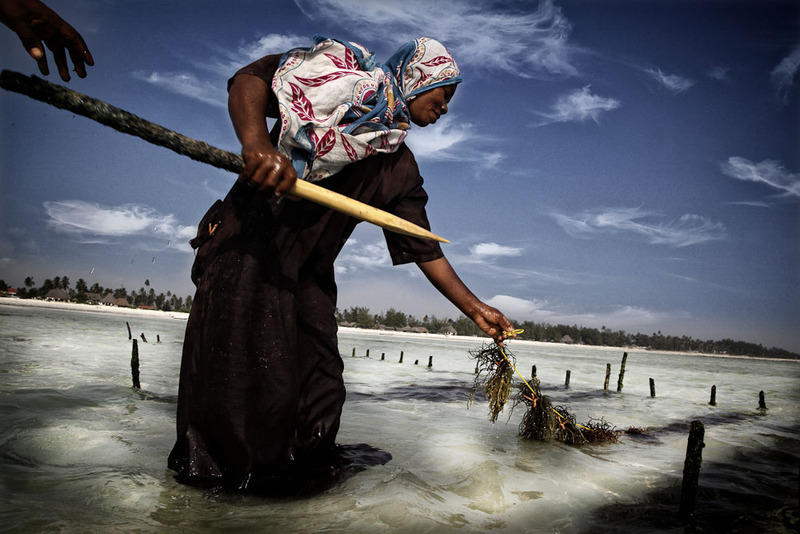 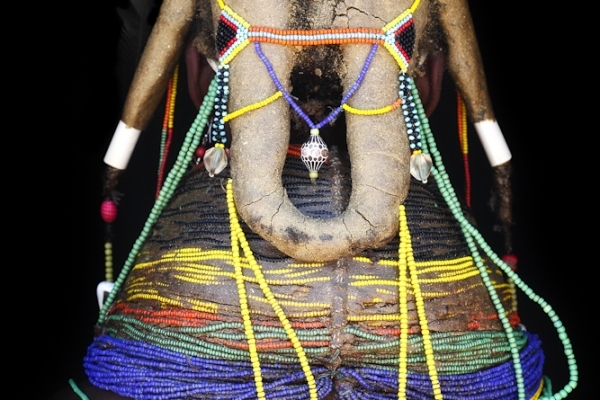 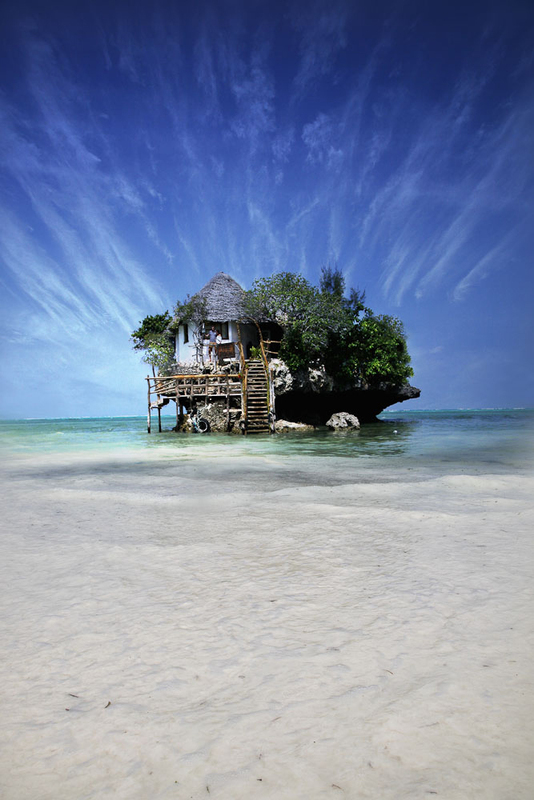 Anyone who reaches Zanzibar in the Indian Ocean is at the gateway to Africa. 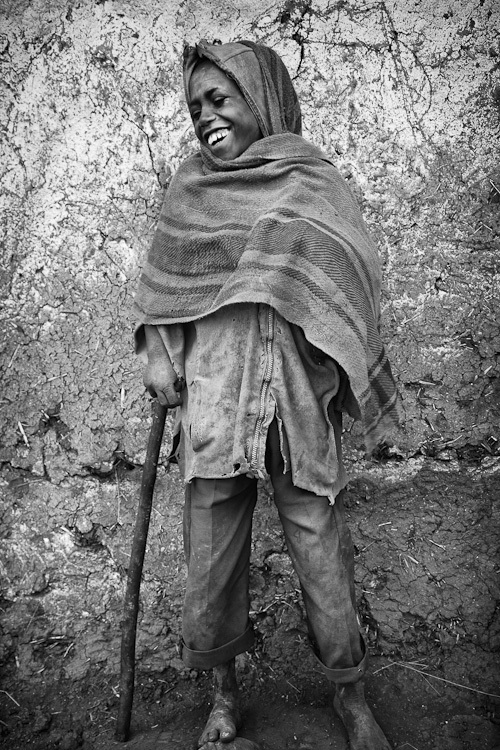 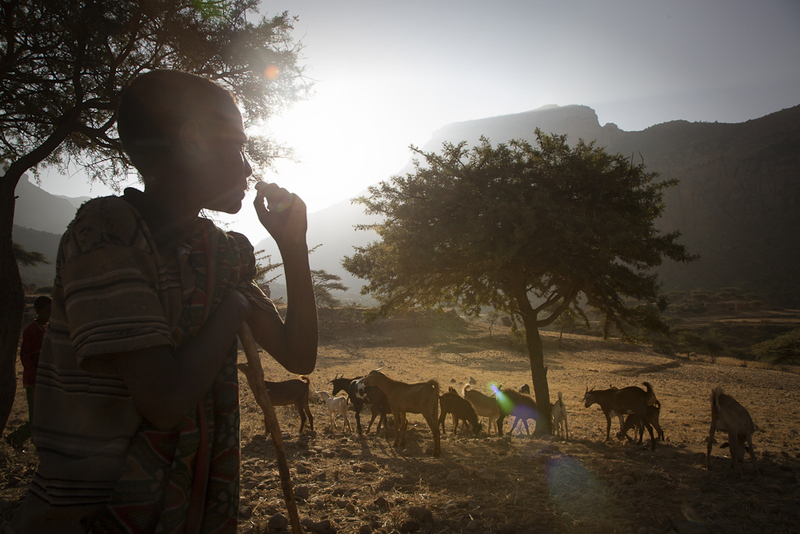 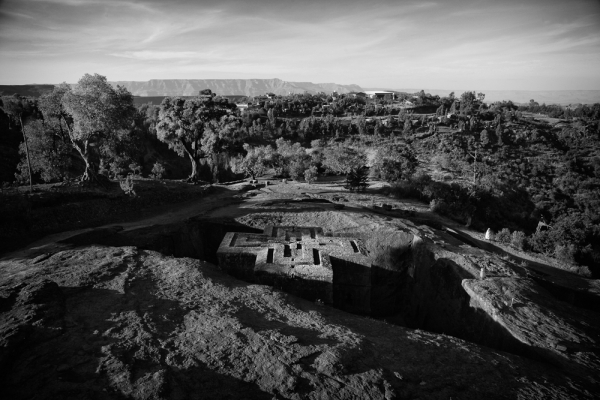 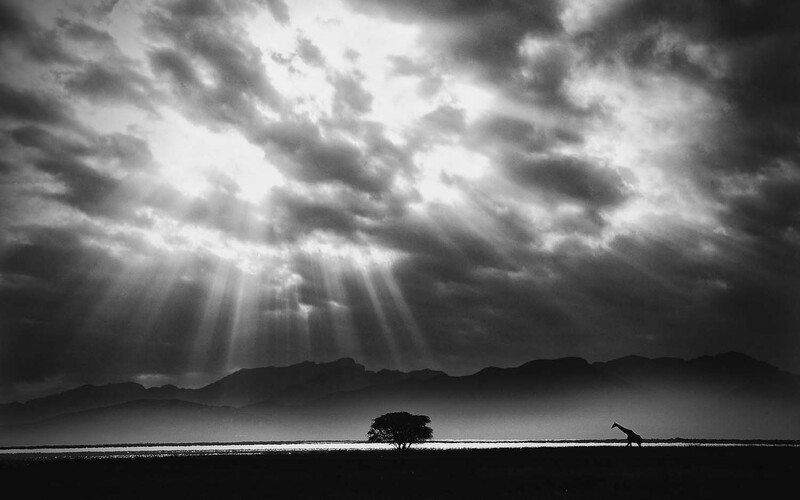 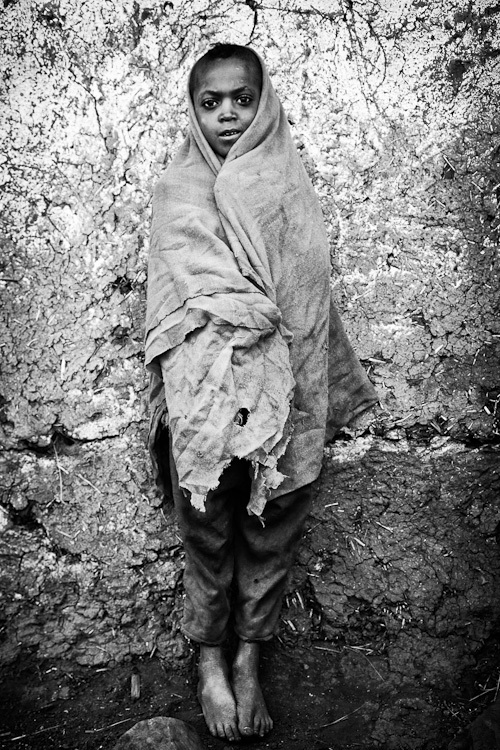 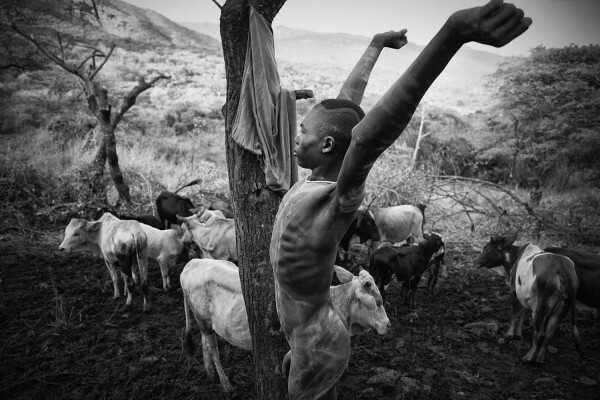 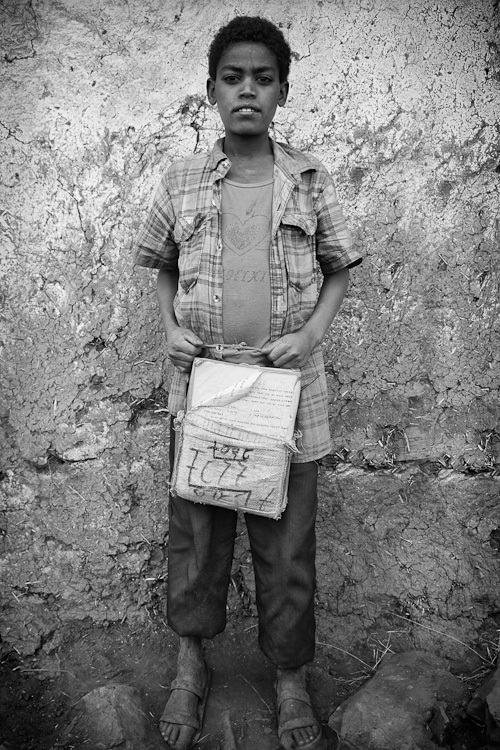 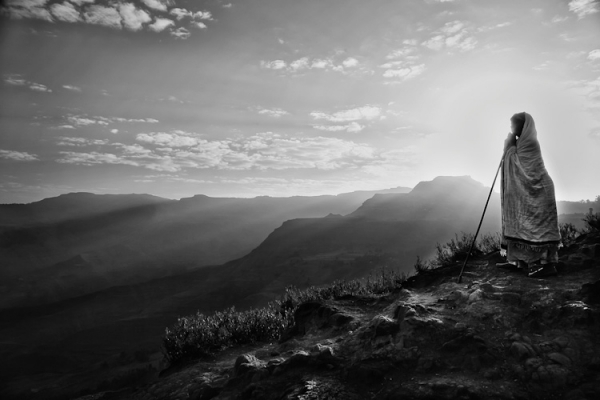 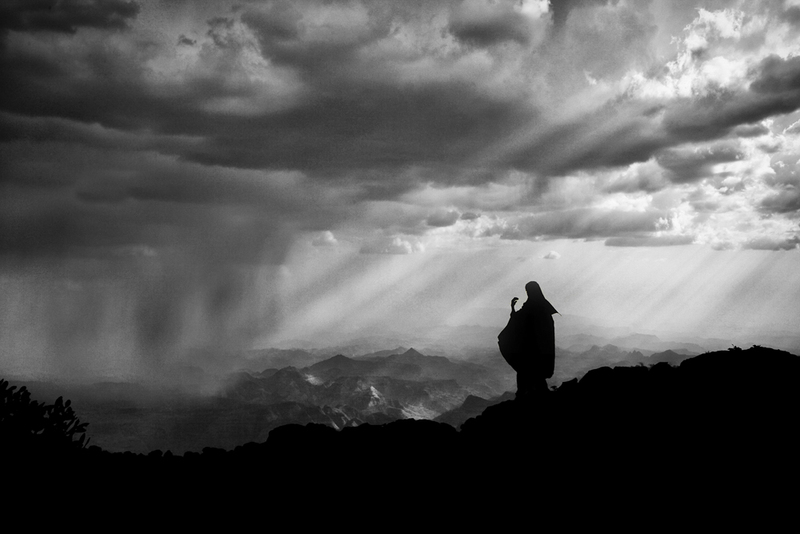 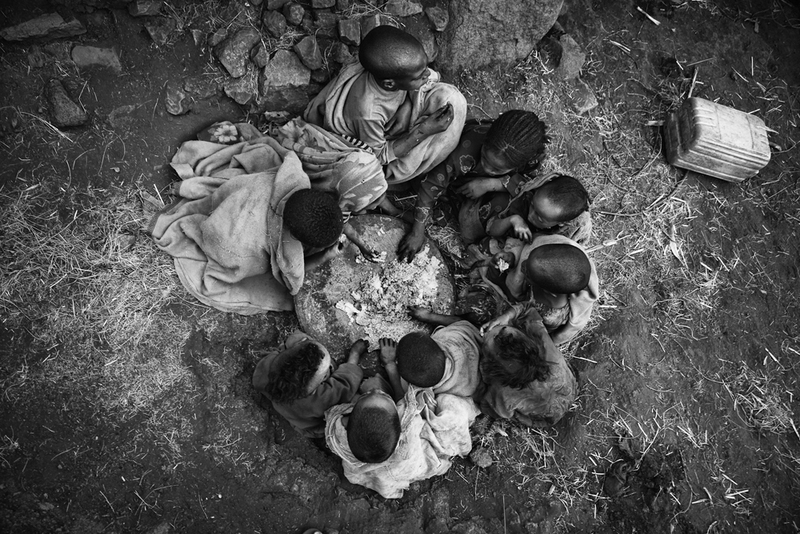 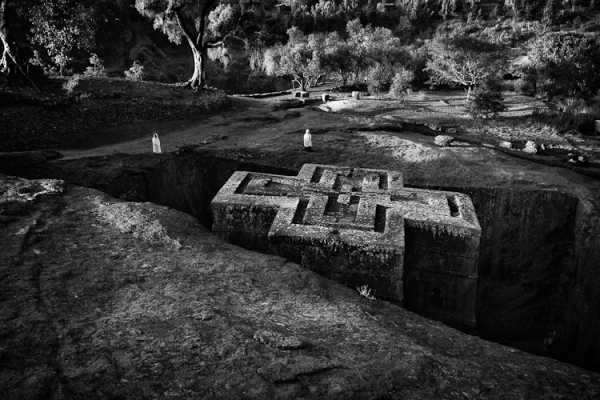 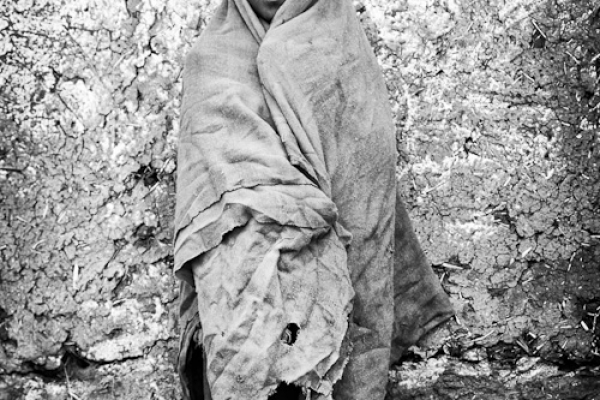 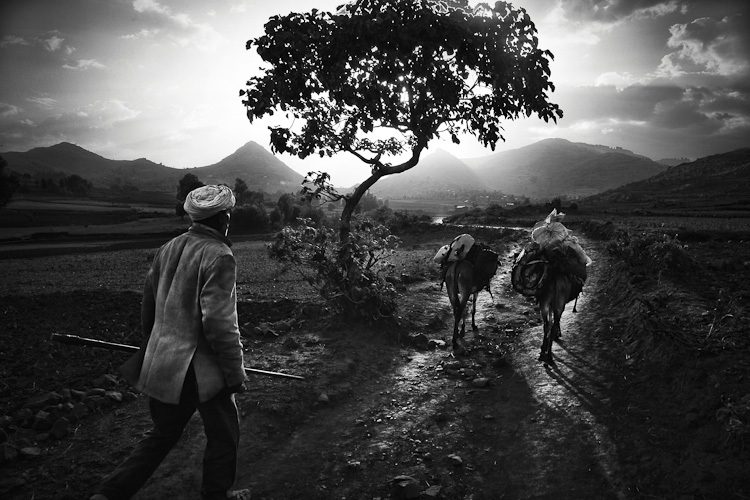 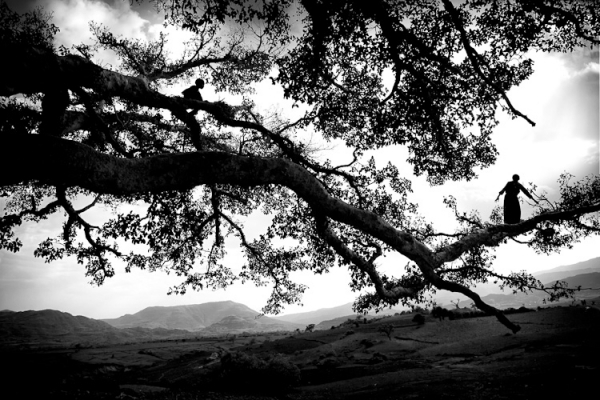 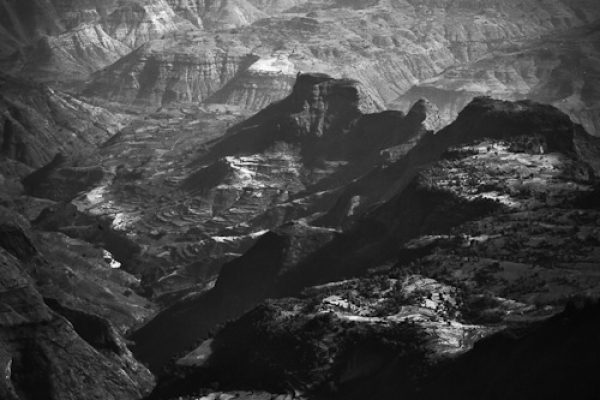 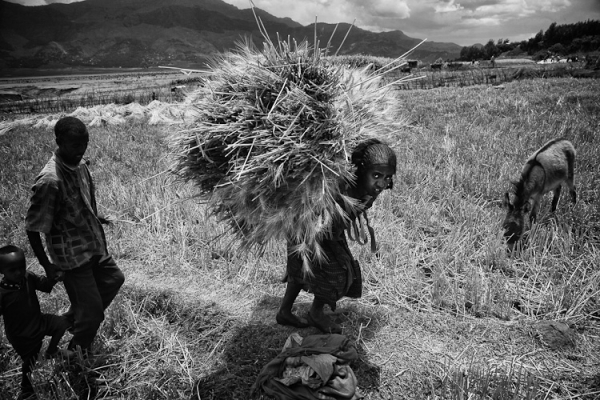 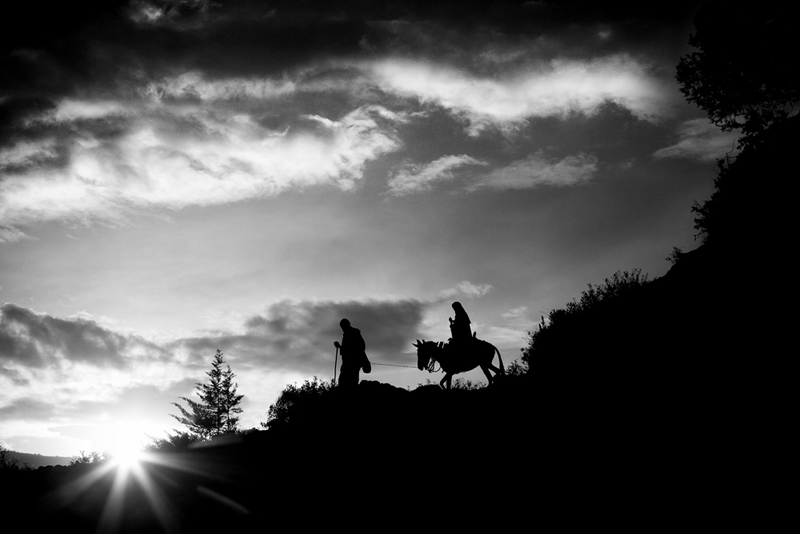 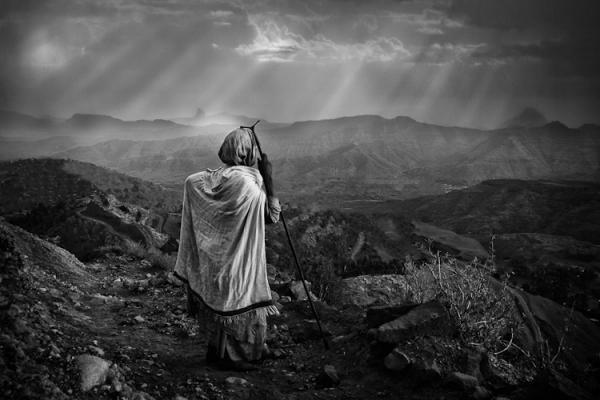 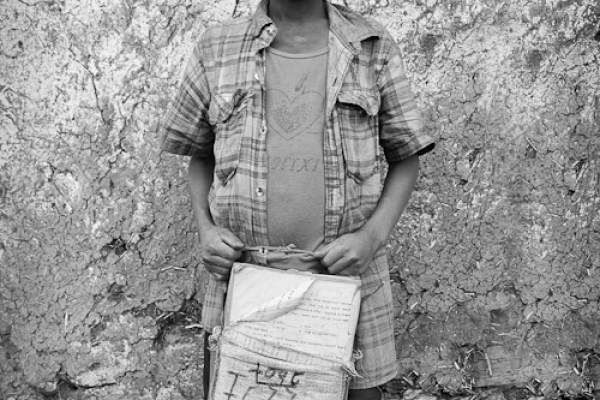 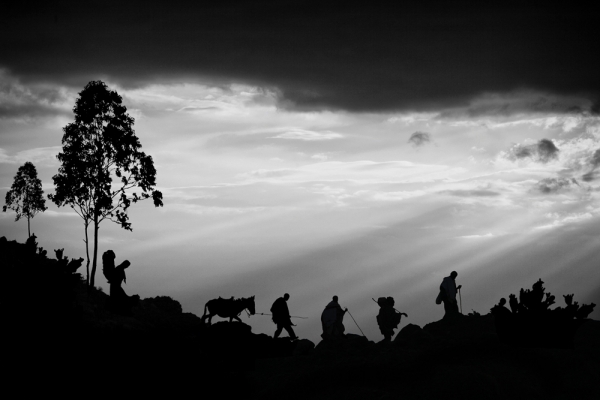 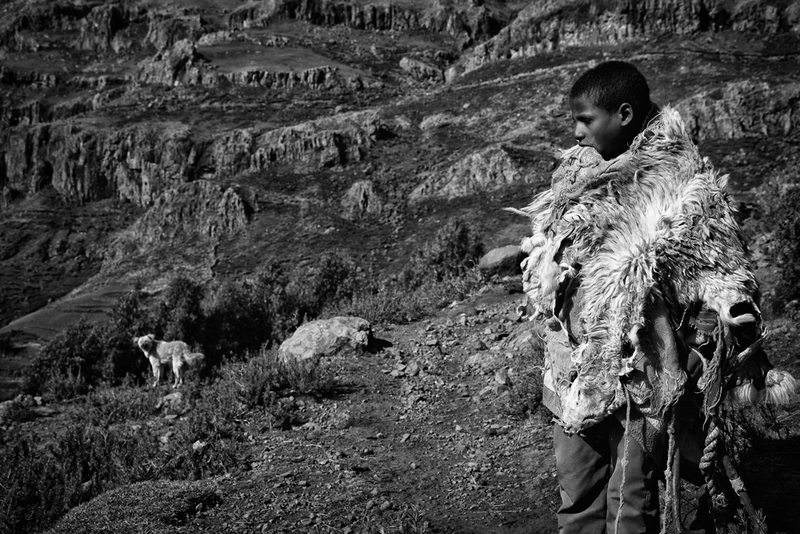 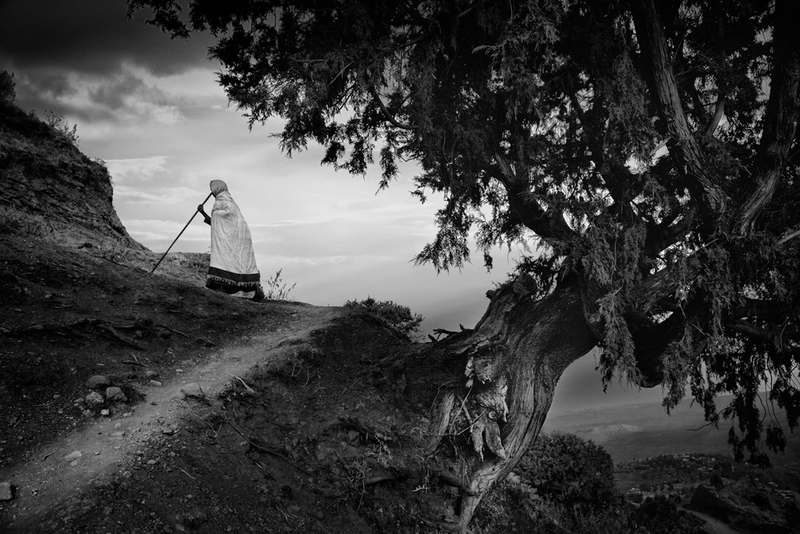 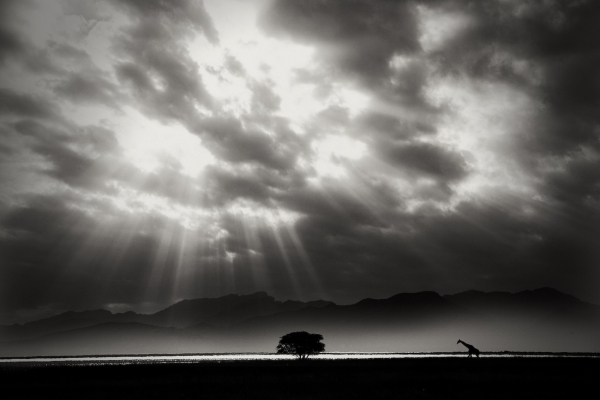 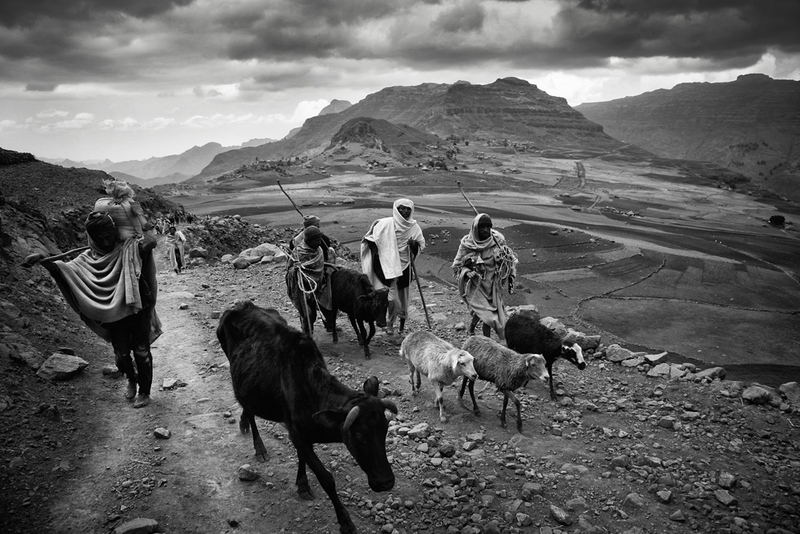 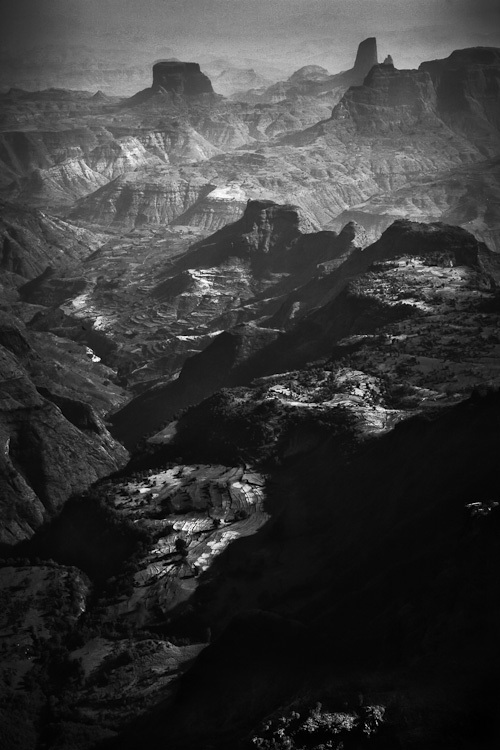 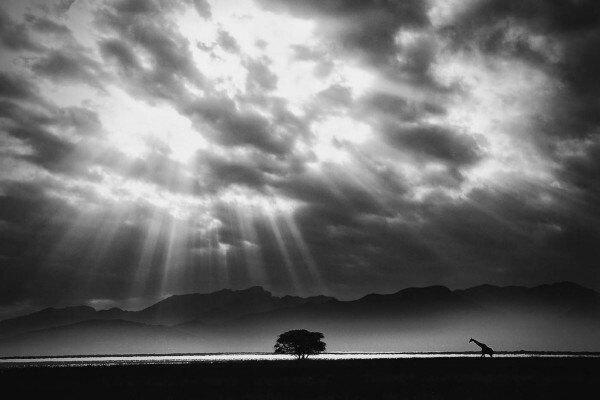 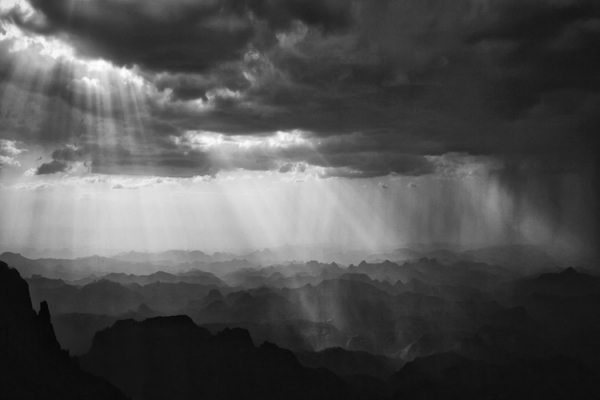 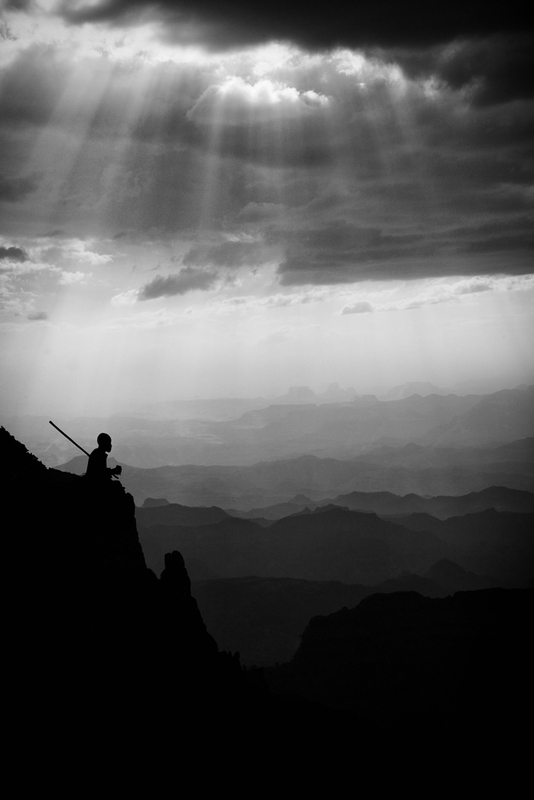 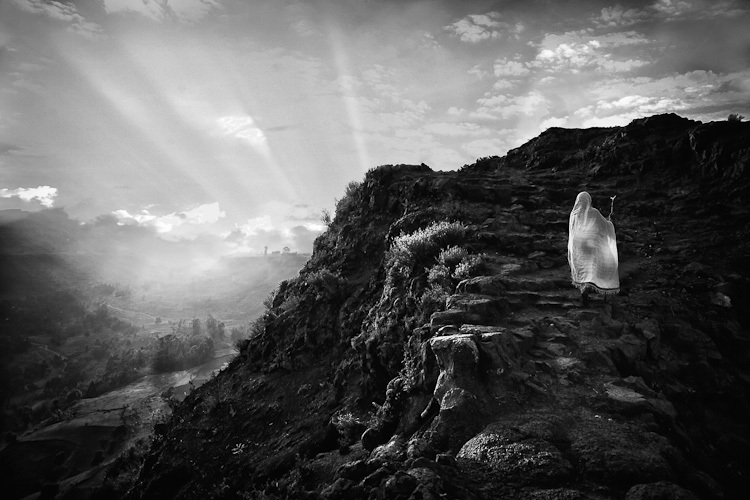 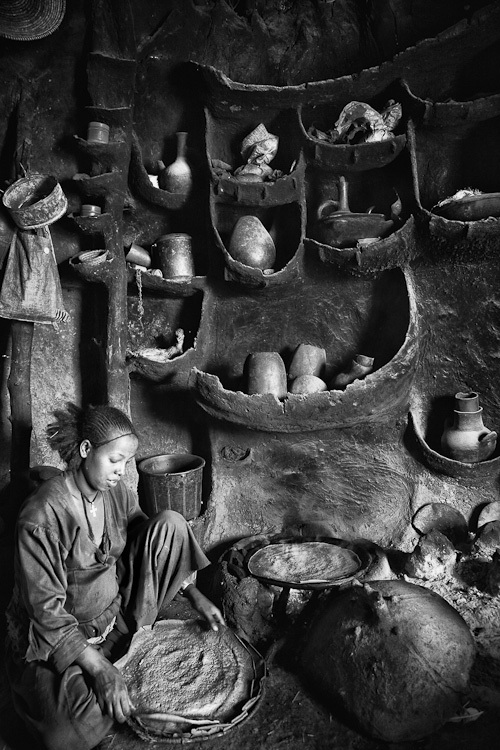 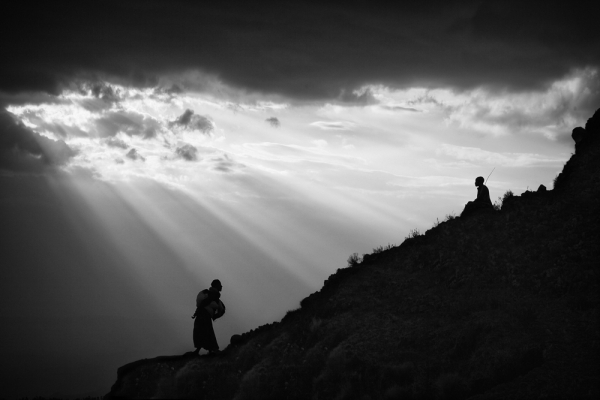 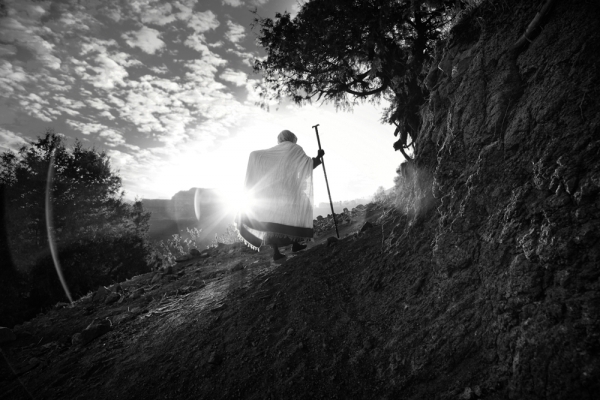 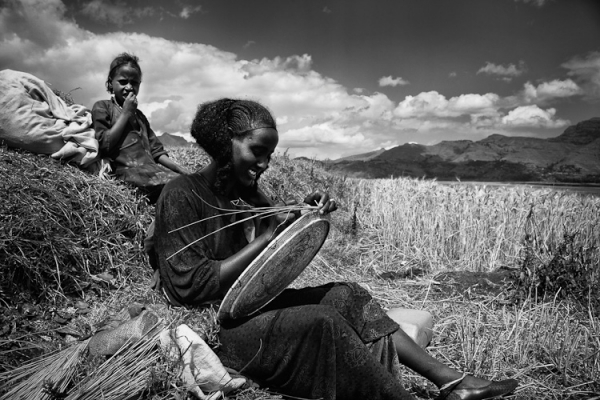 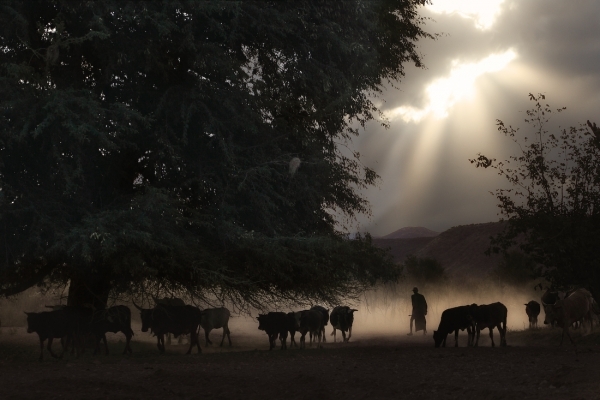 Once again, the photographer is drawn into the biblical mountains around Laibella in Ethiopia. 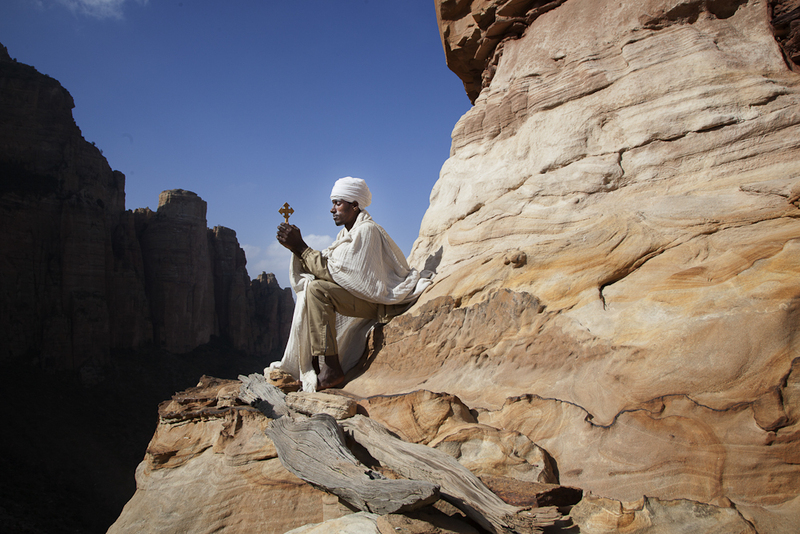 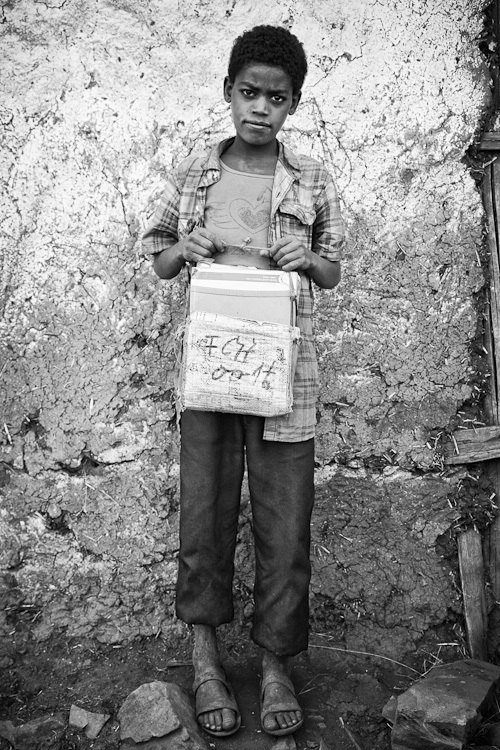 A journey through the mountain deserts of Ethiopia is a journey through the ancient books of the Bible. 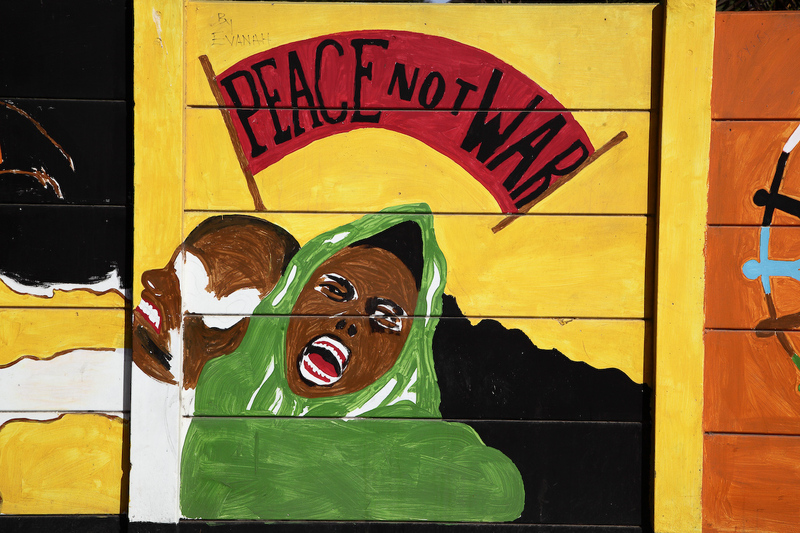 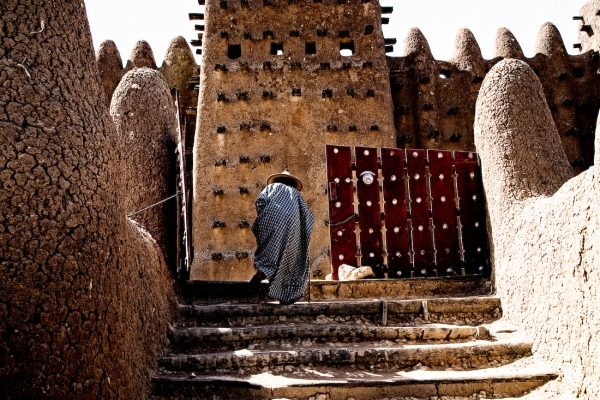 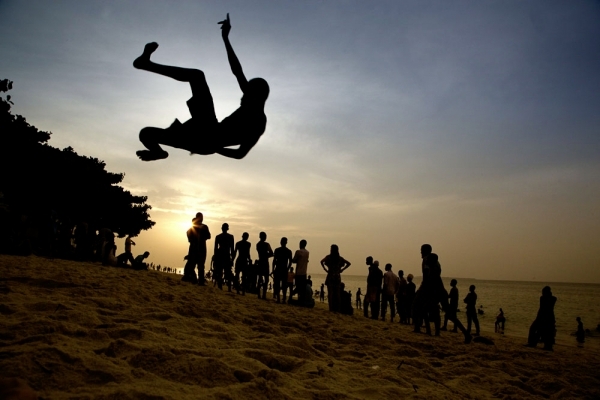 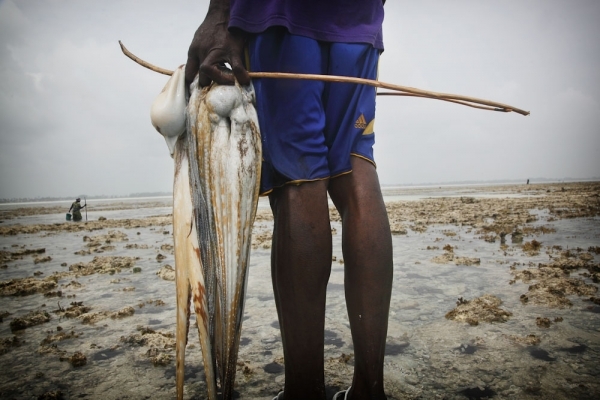 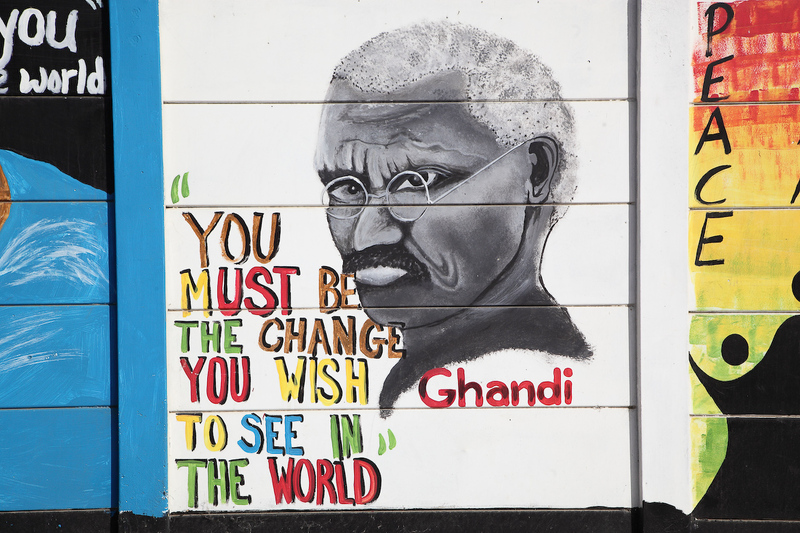 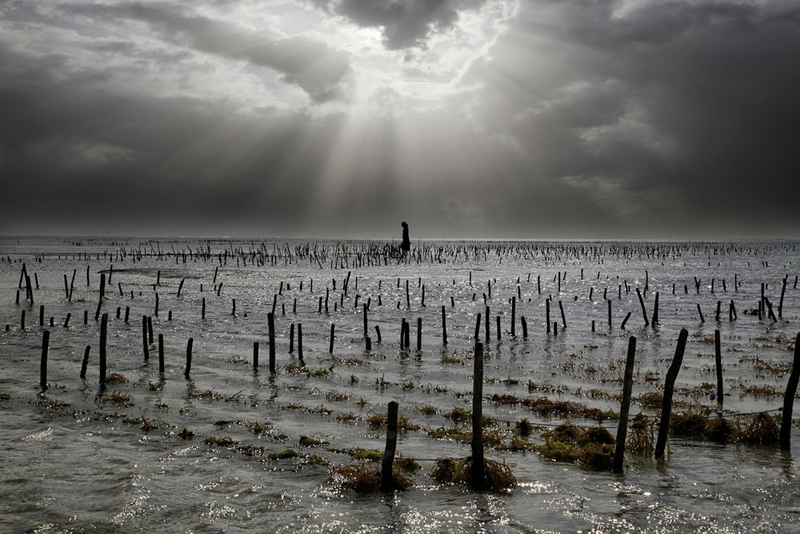 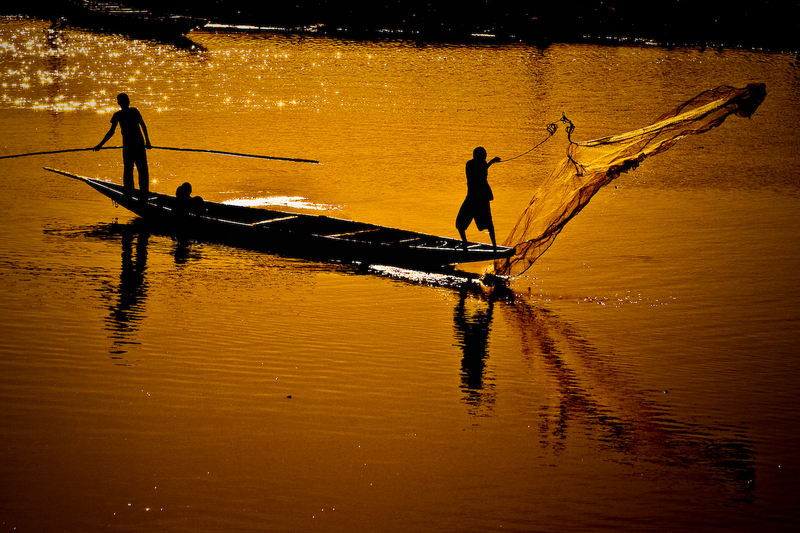 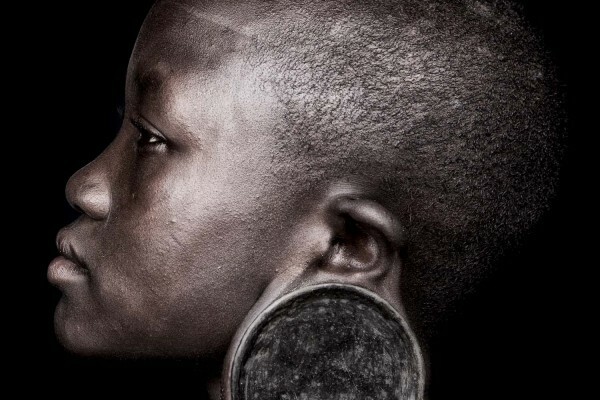 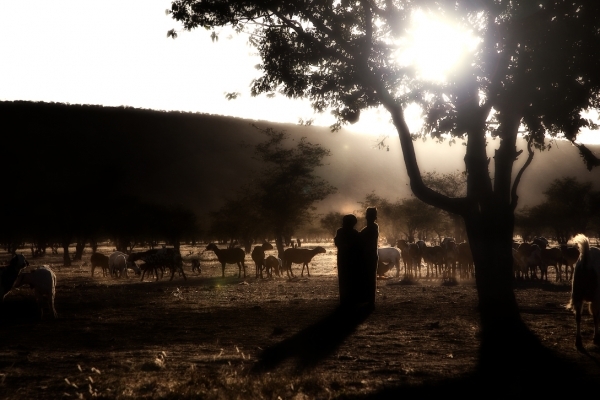 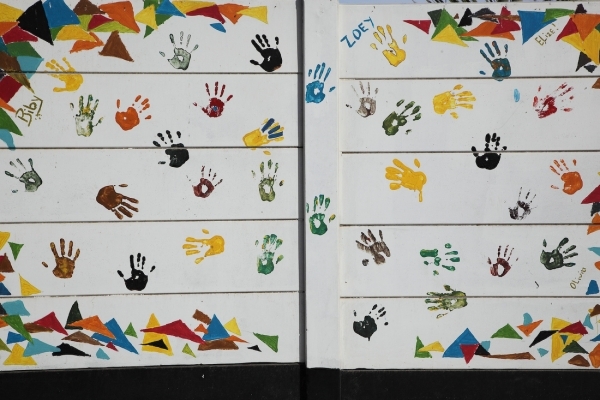 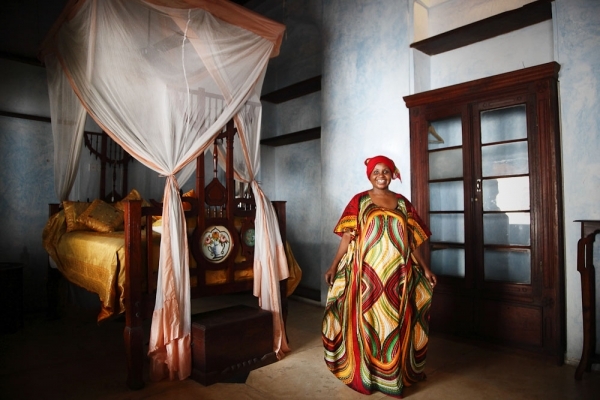 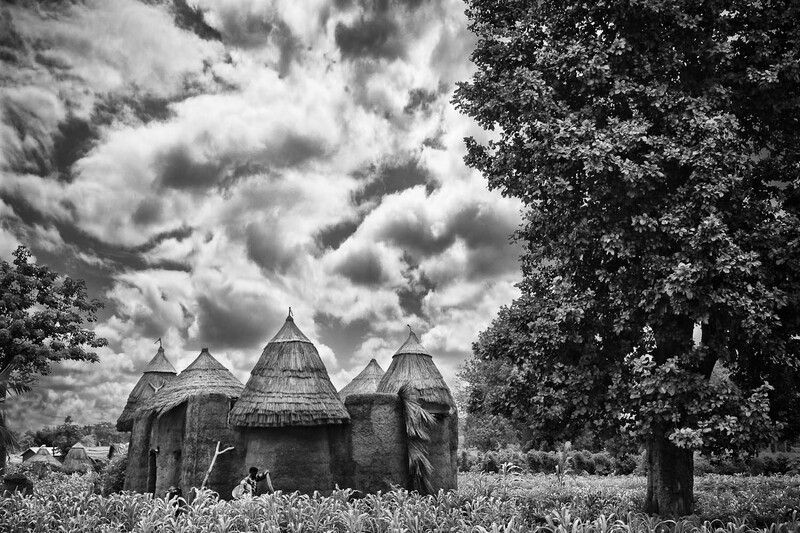 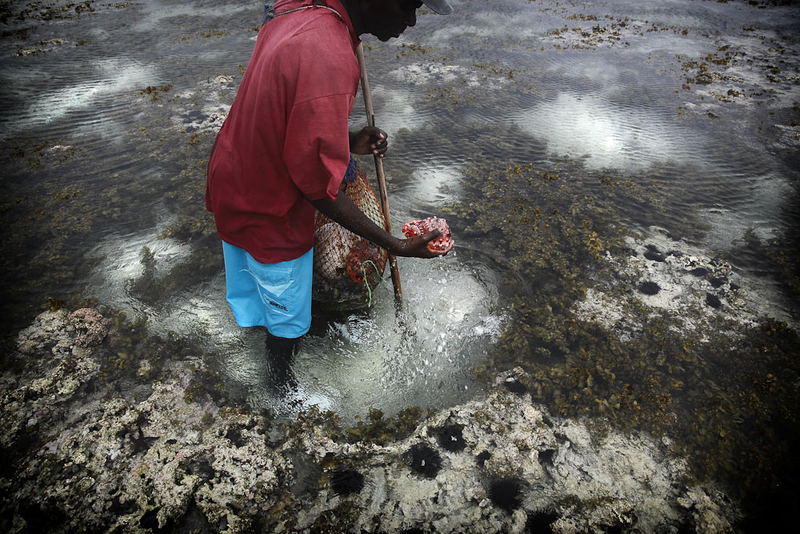 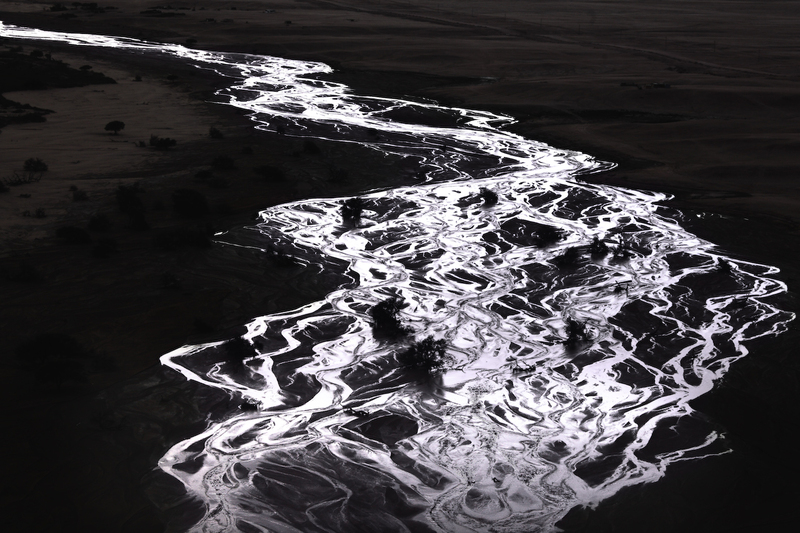 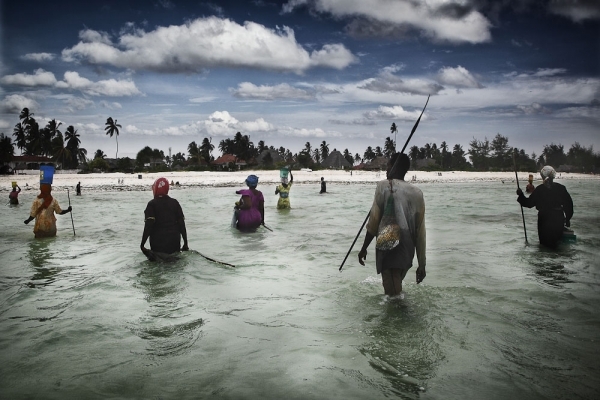 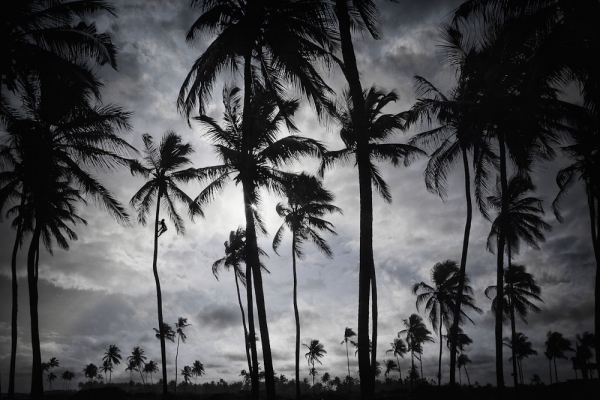 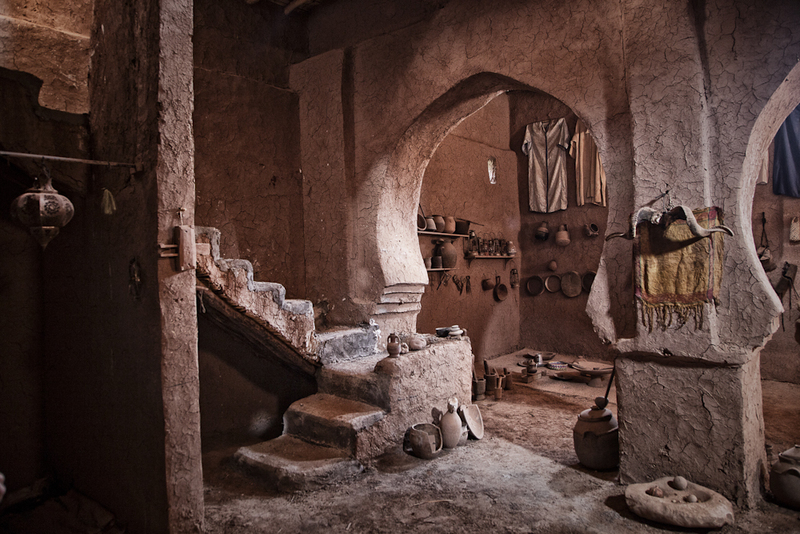 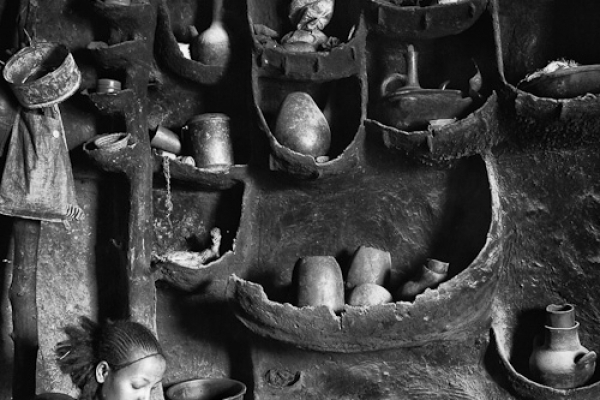 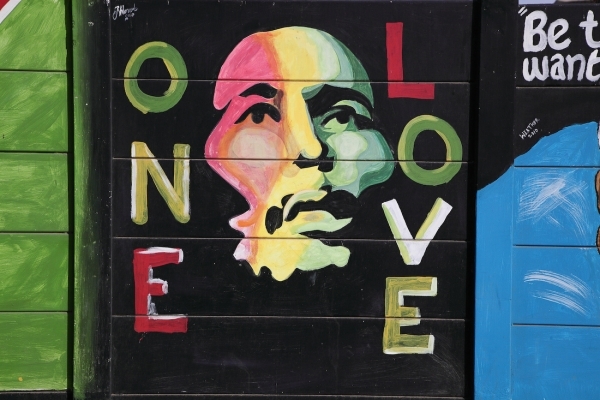 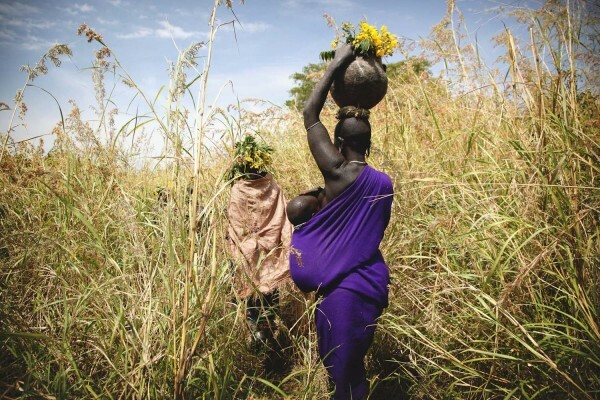 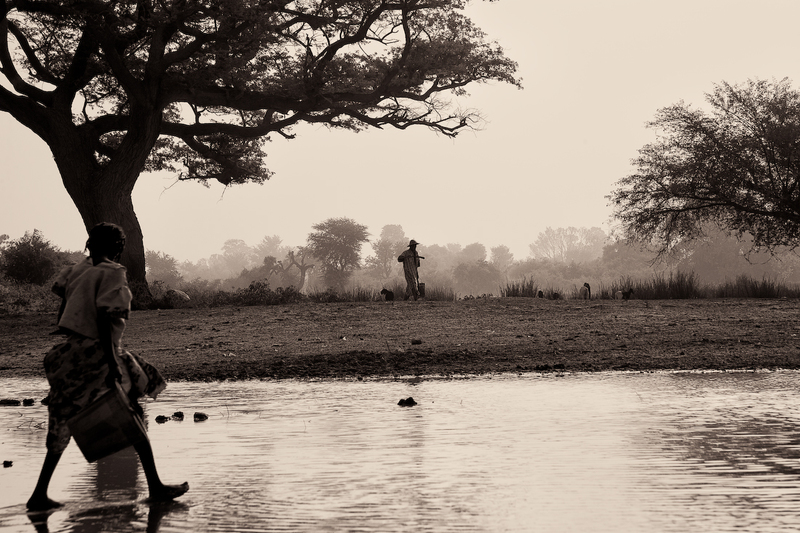 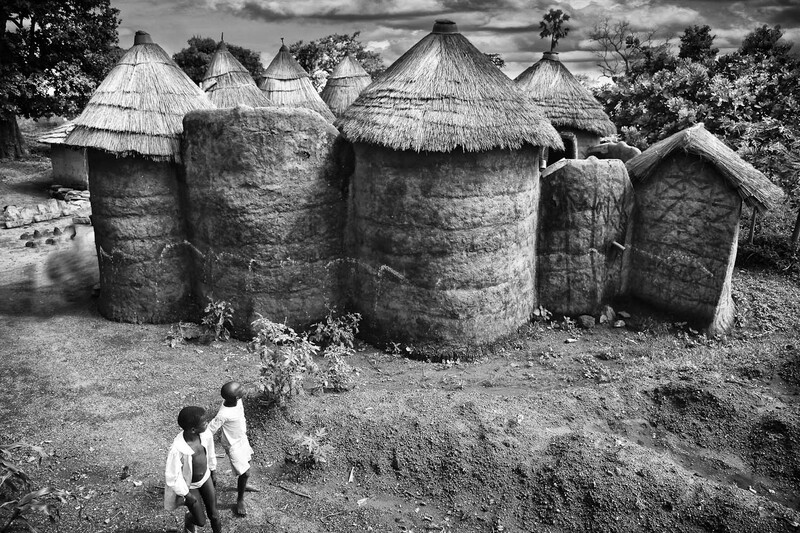 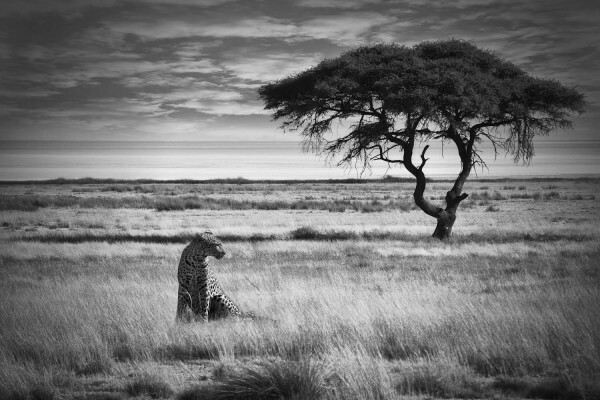 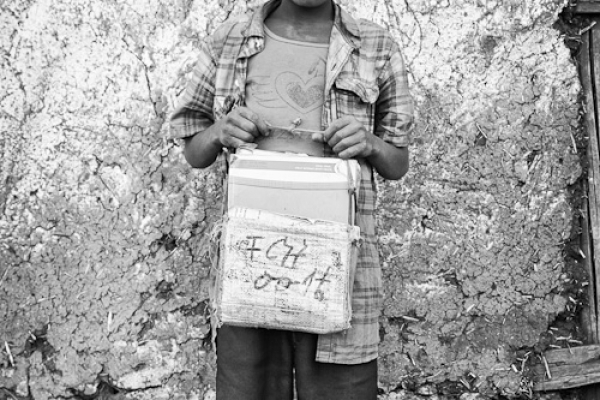 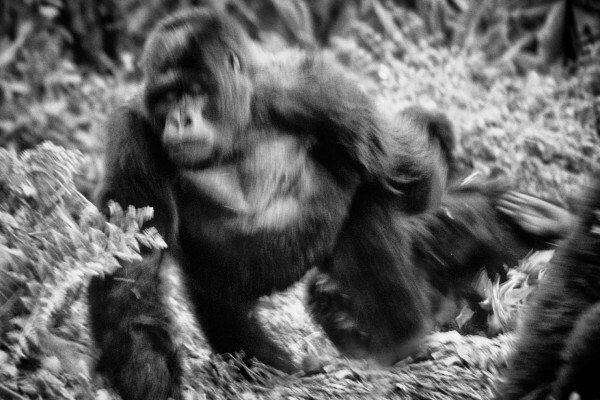 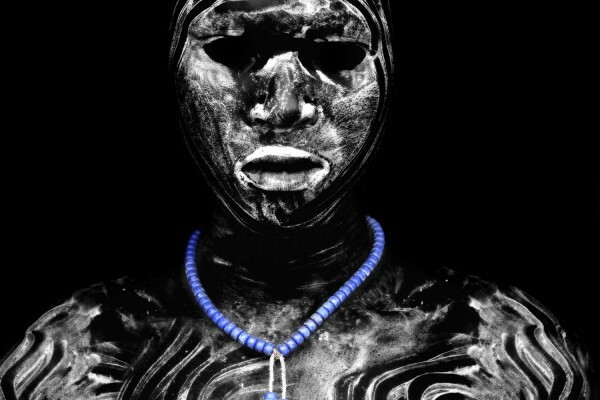 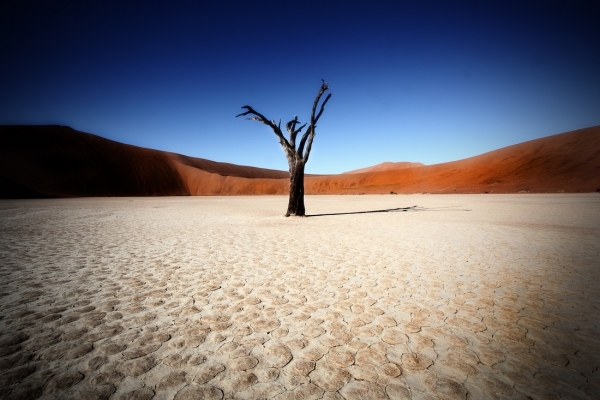 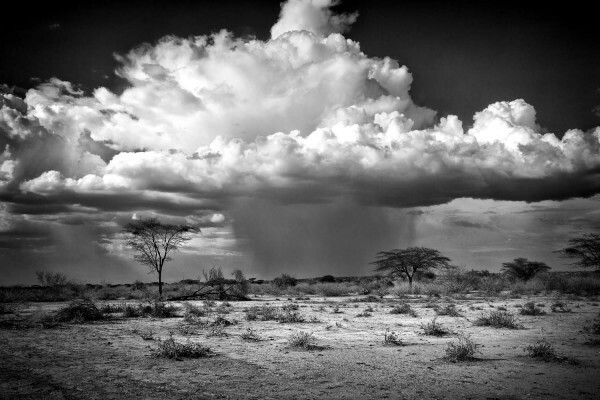 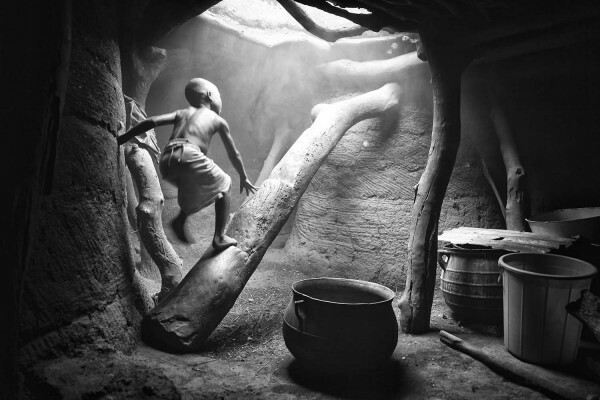 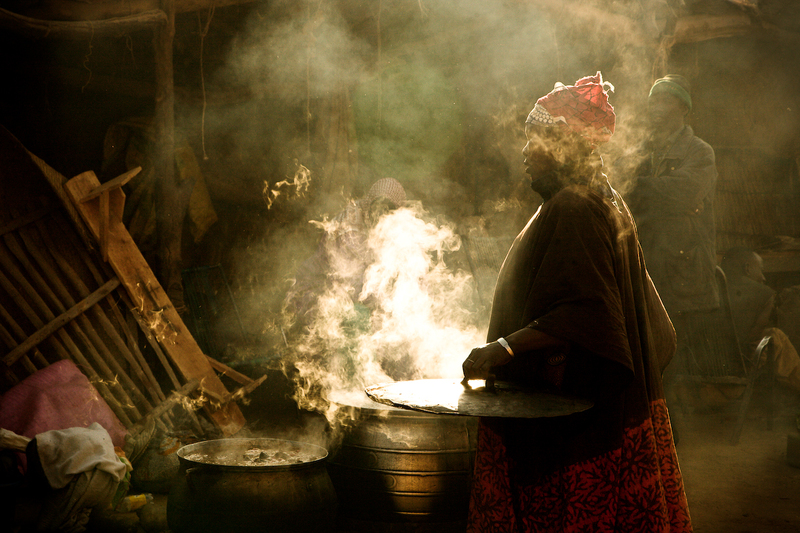 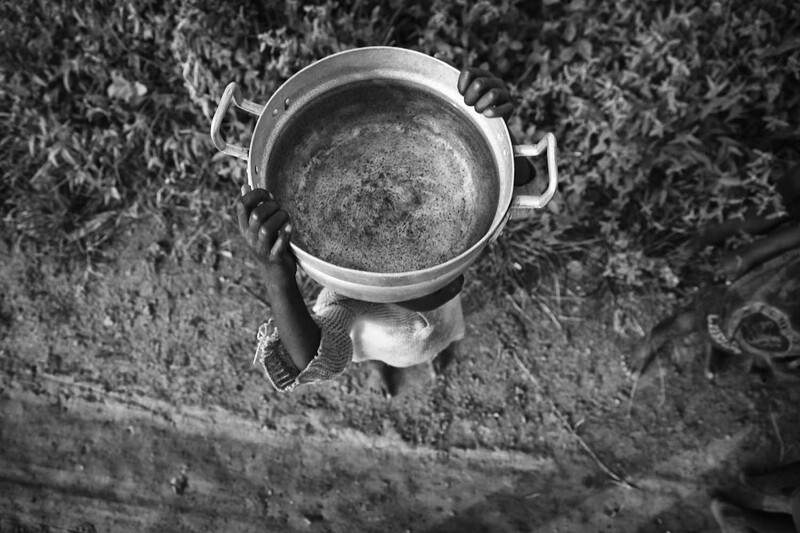 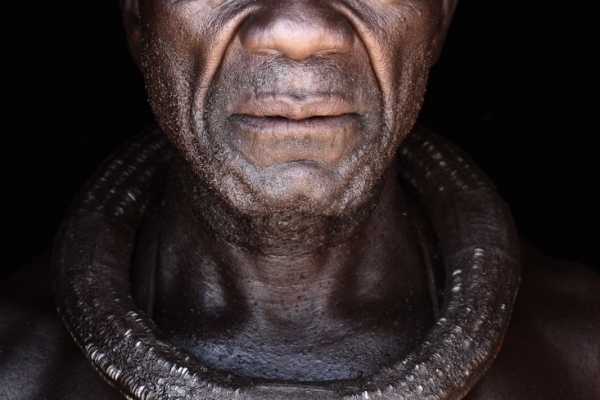 One of the most isolated areas in Africa is a life that has hardly changed for 3000 years. 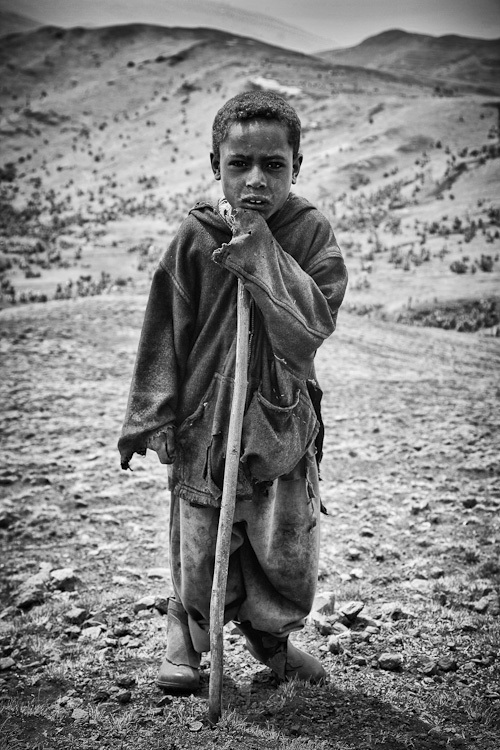 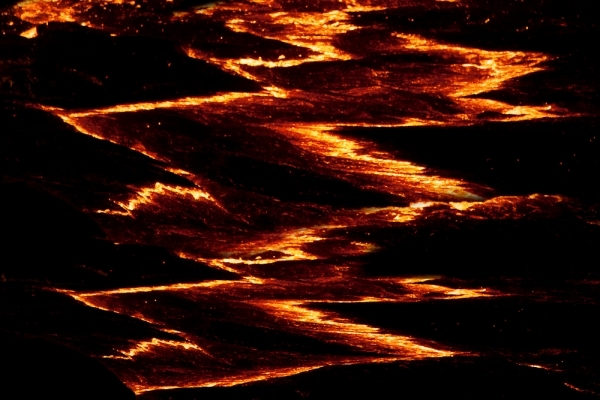 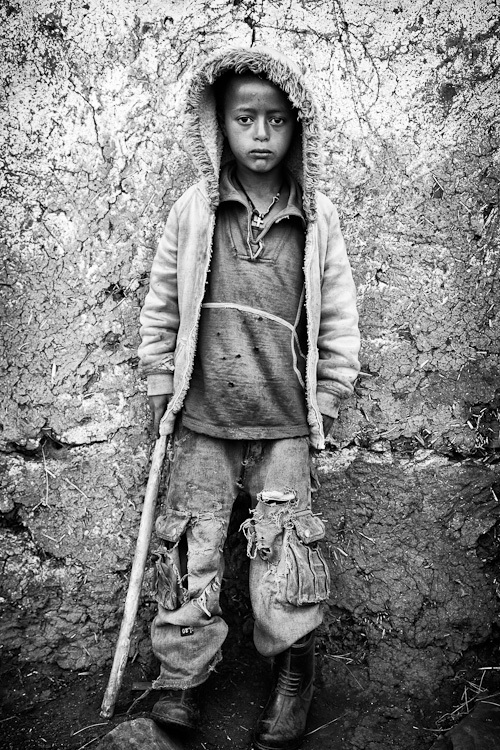 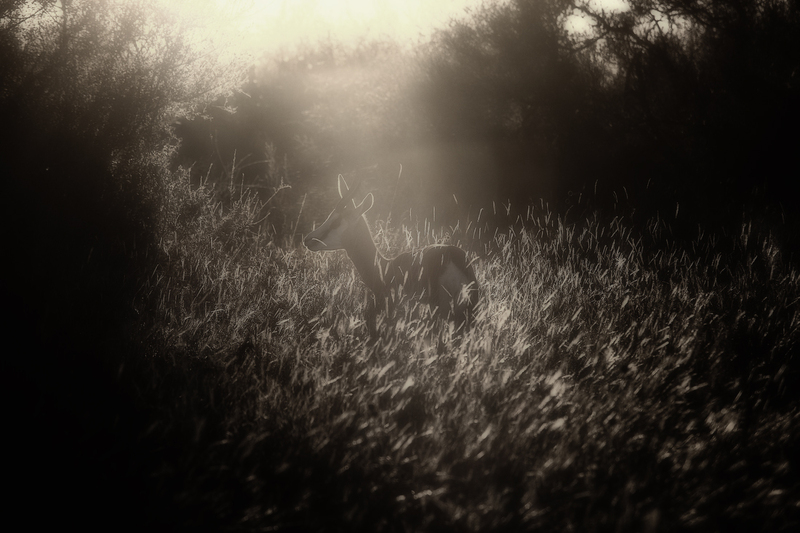 Most of the time they walk alone through the deep ravines of the mountains. 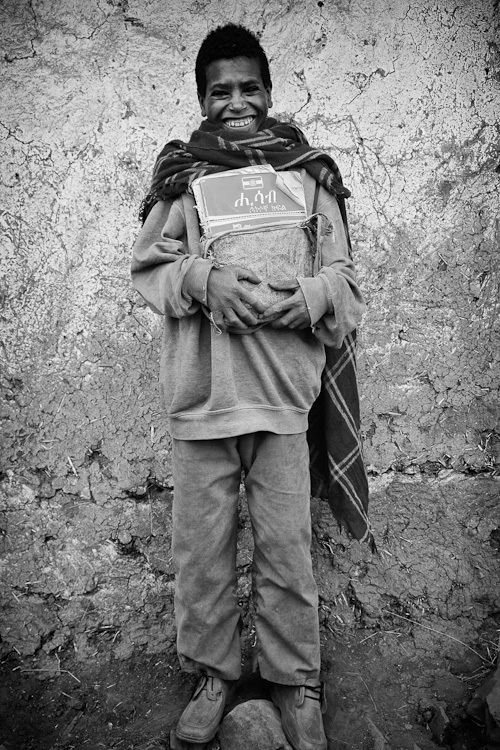 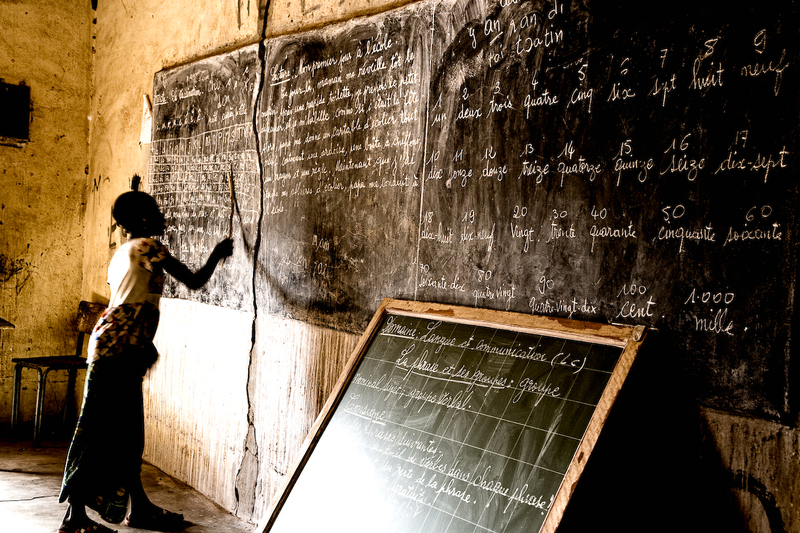 From time to time, they pass a small farm or a school, rest, learn some mathematics, and then go on. 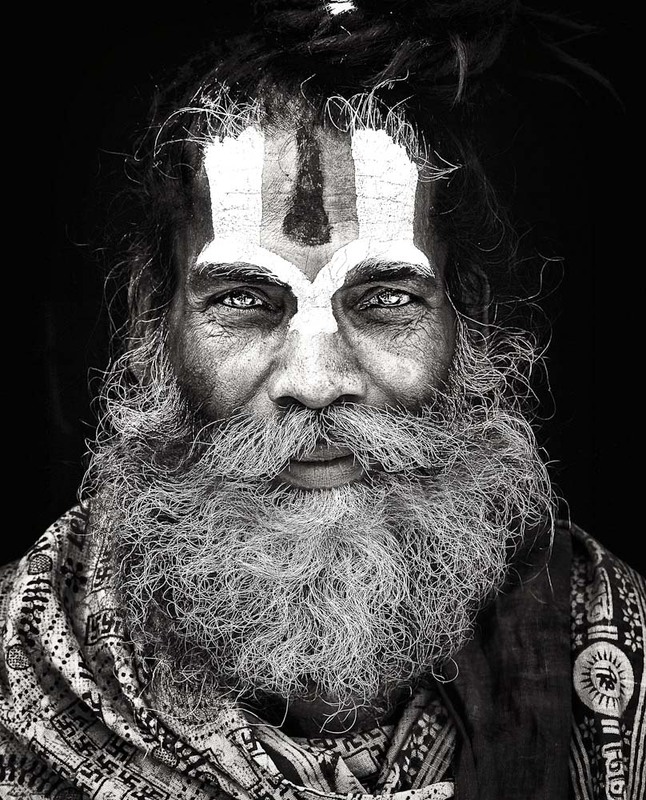 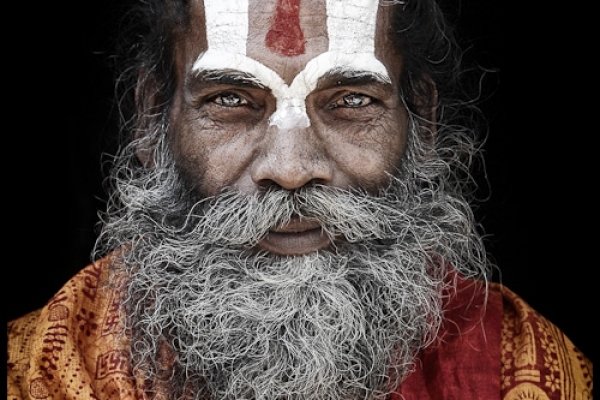 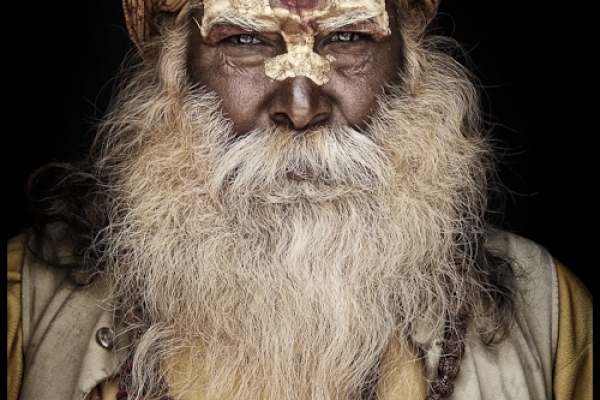 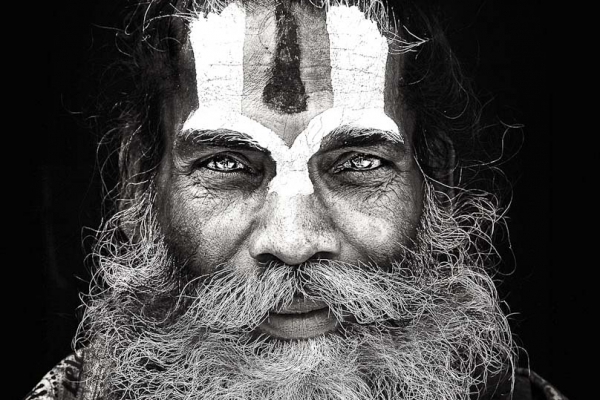 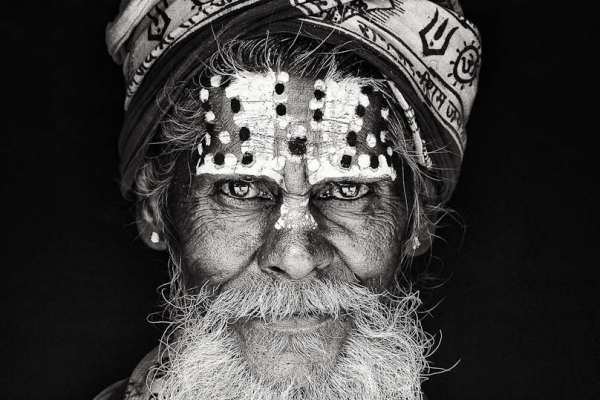 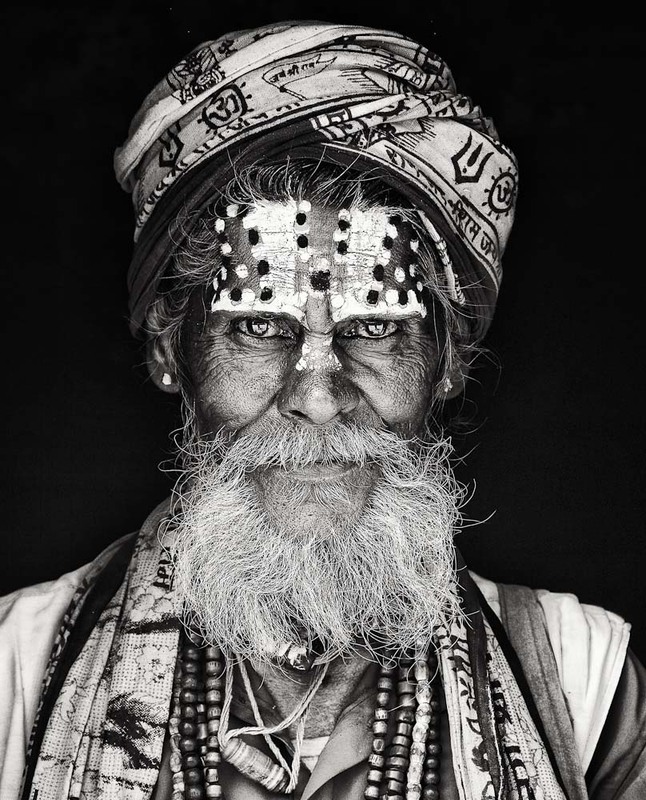 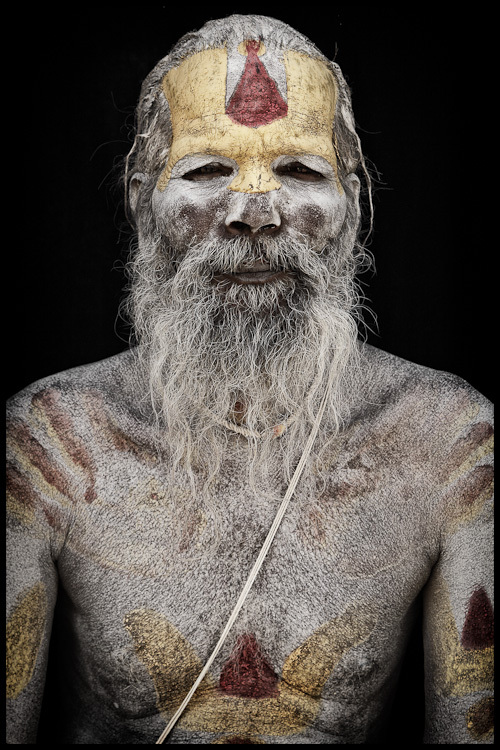 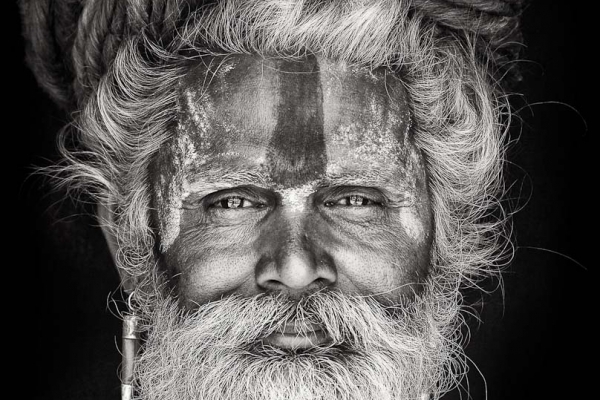 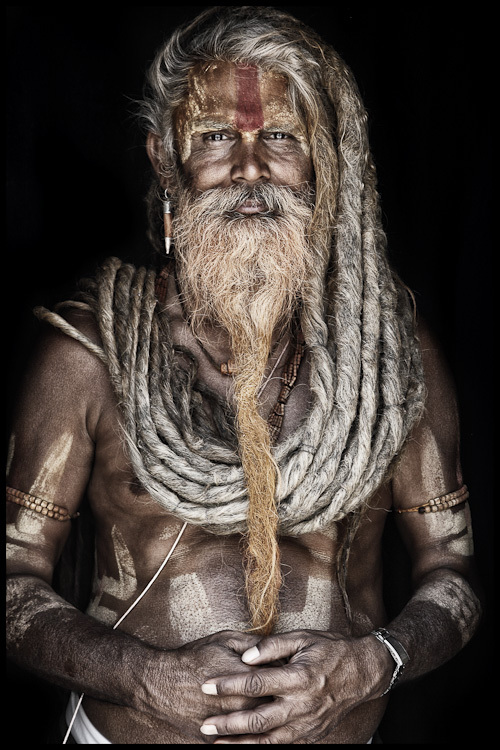 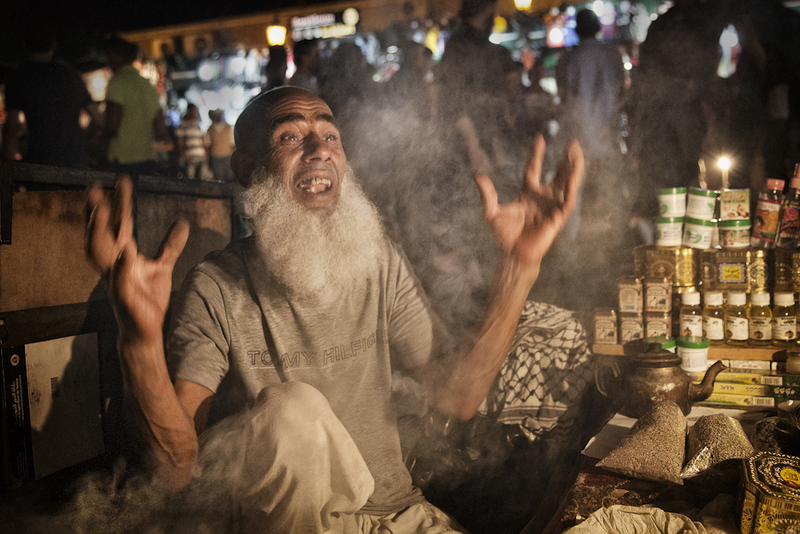 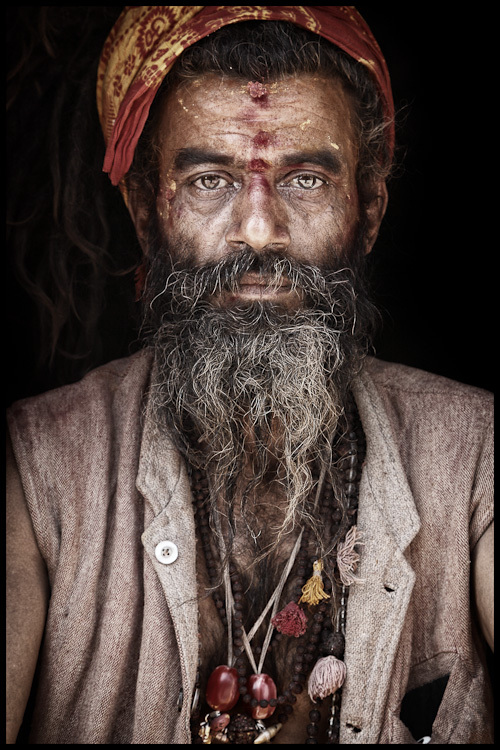 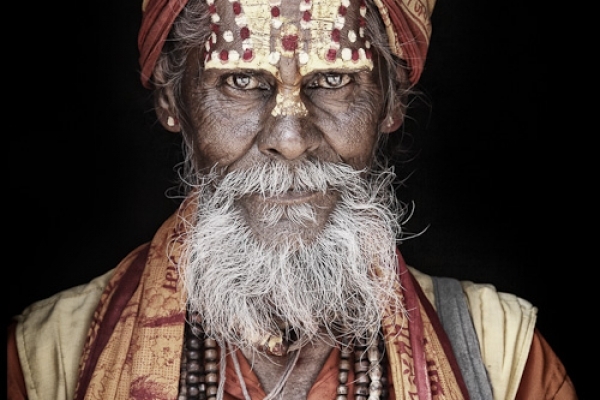 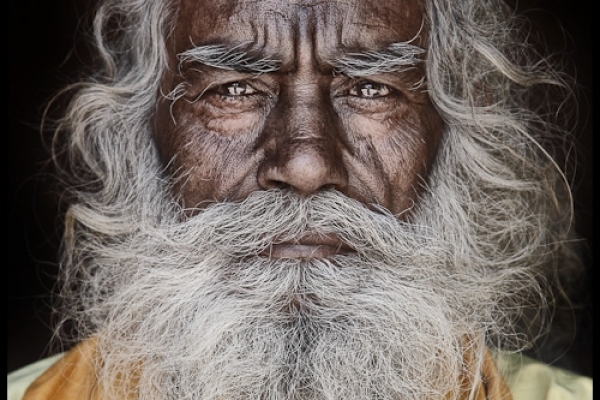 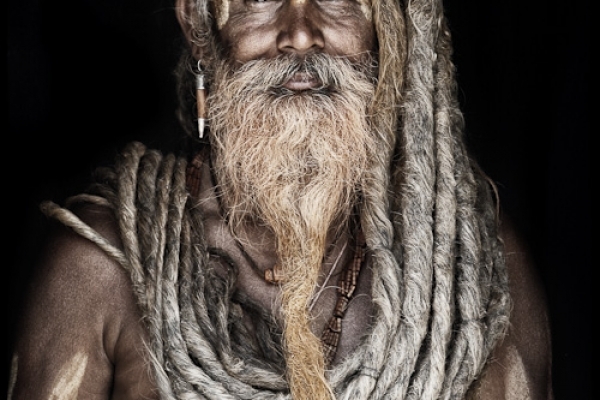 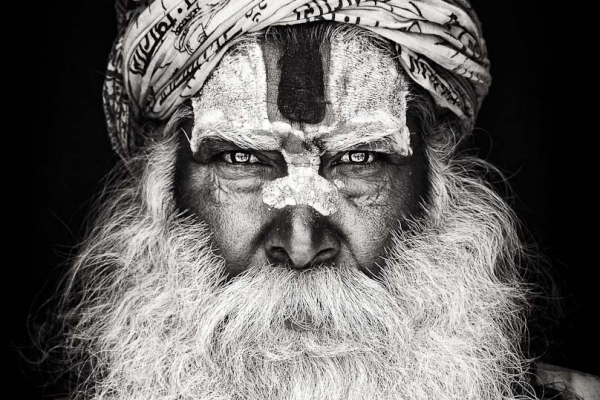 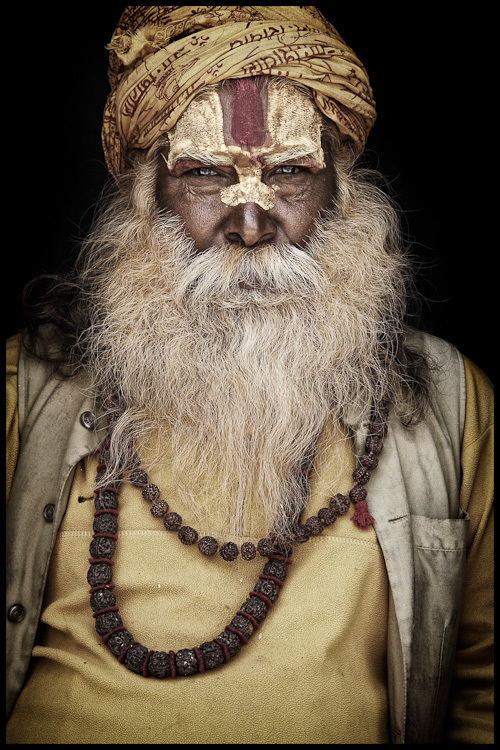 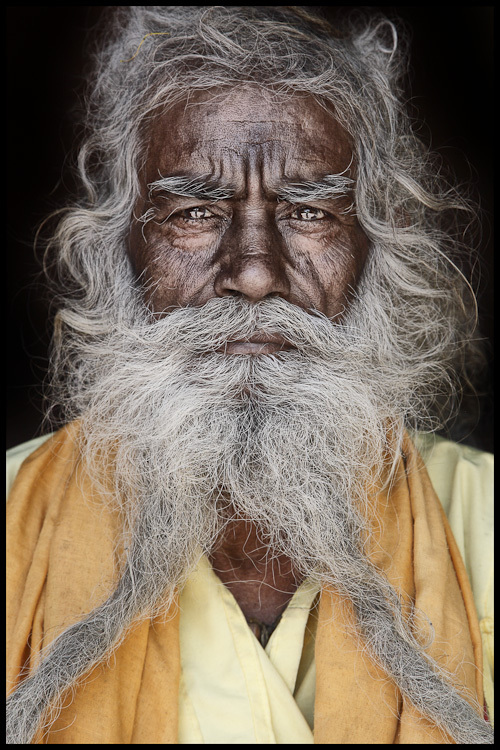 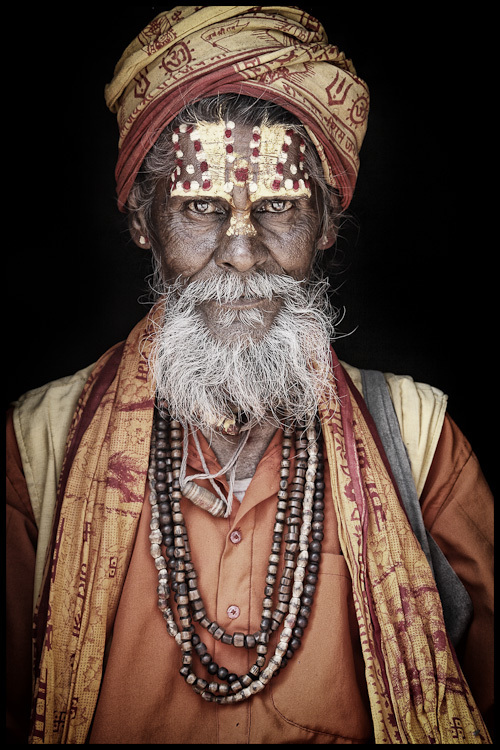 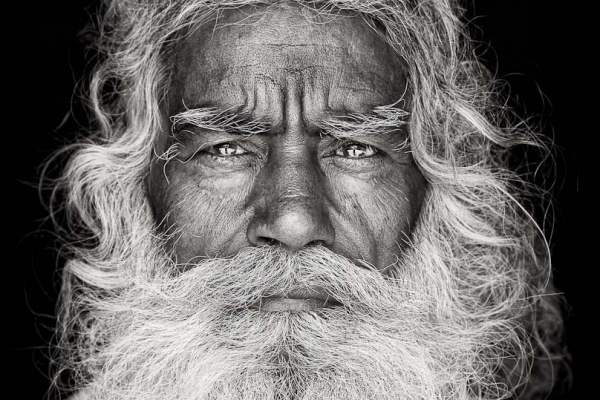 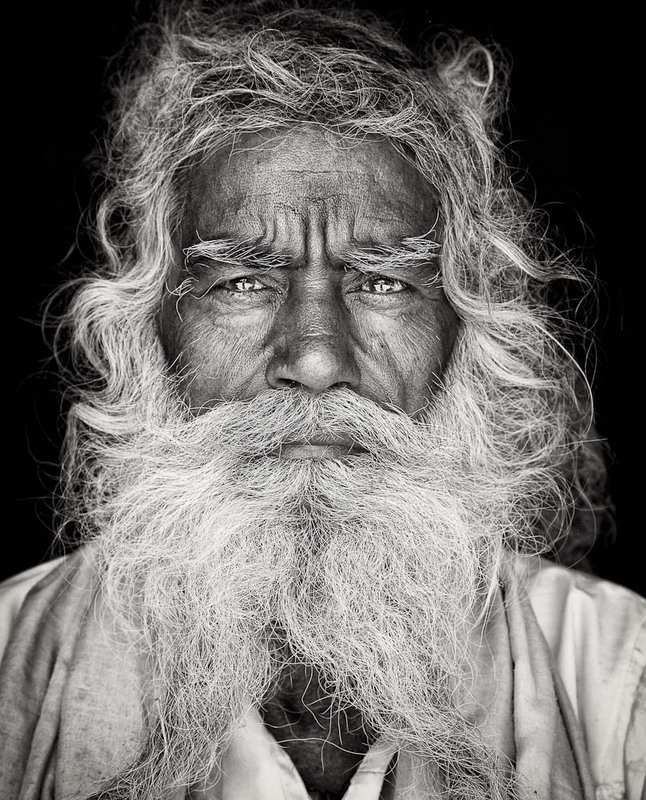 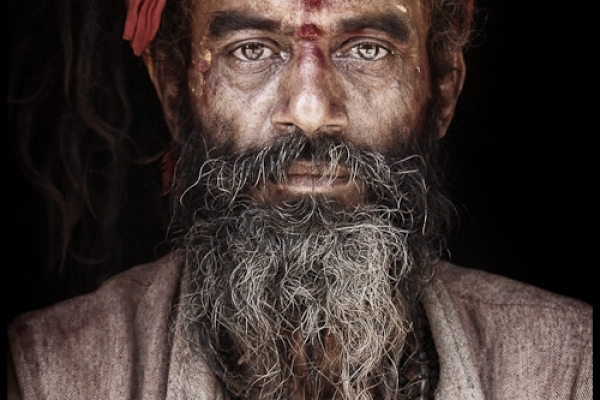 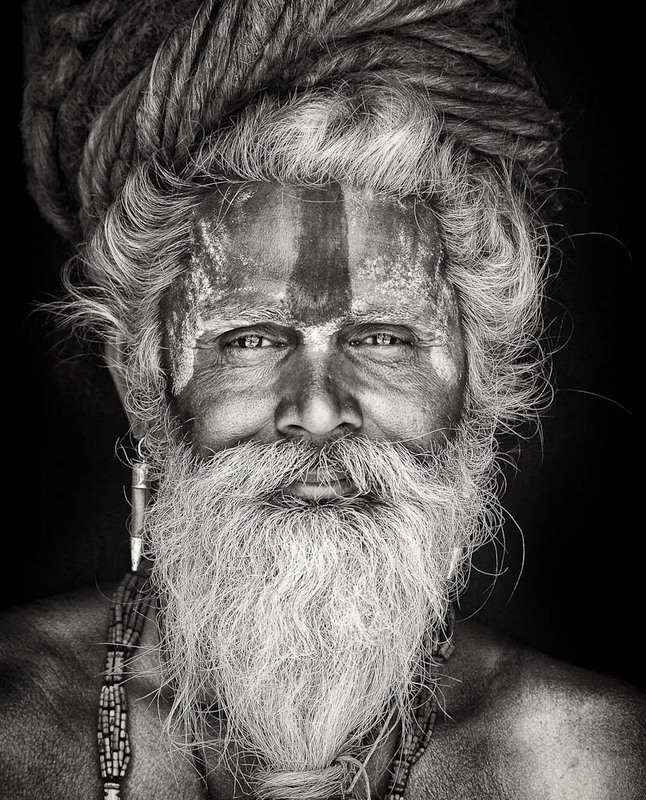 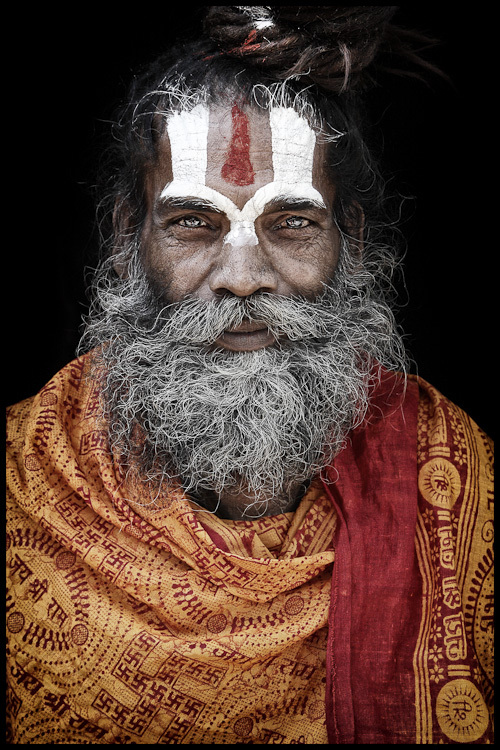 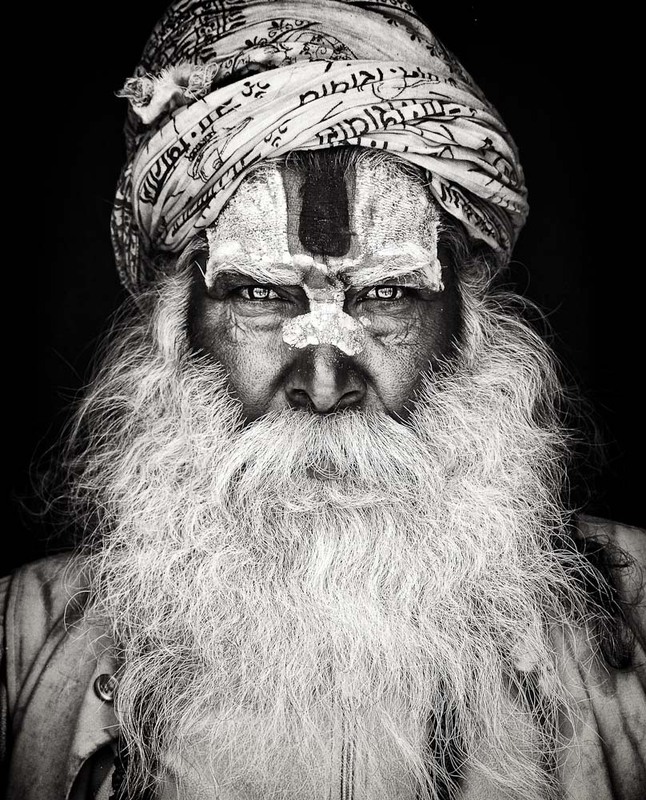 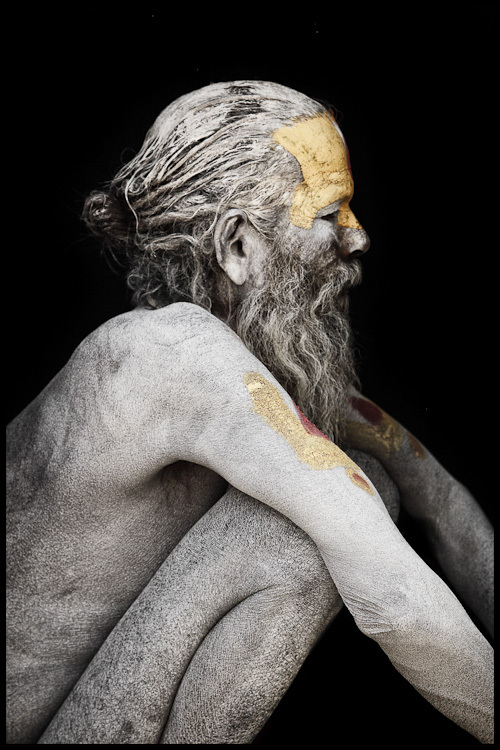 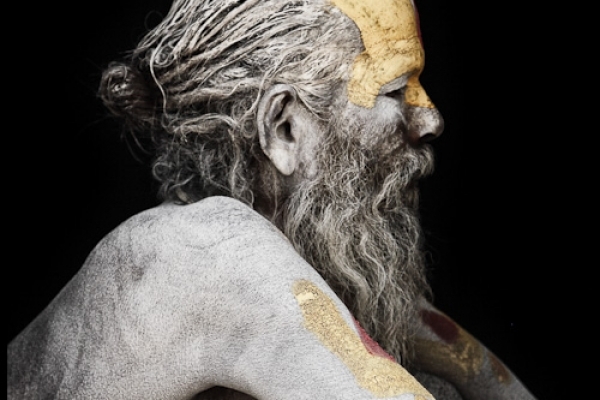 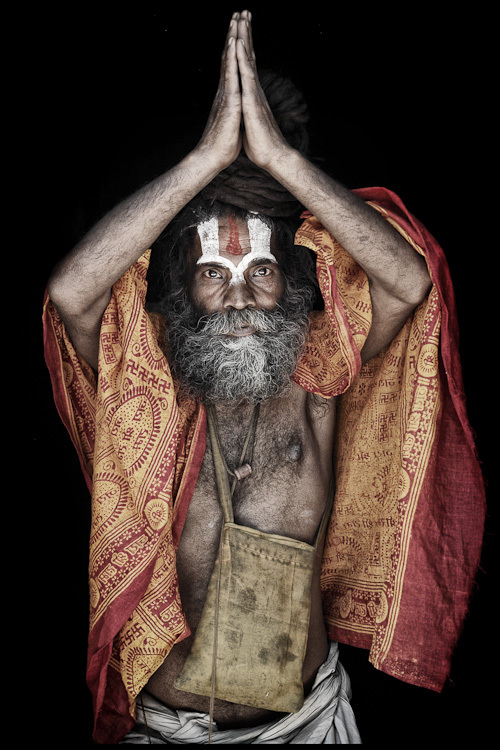 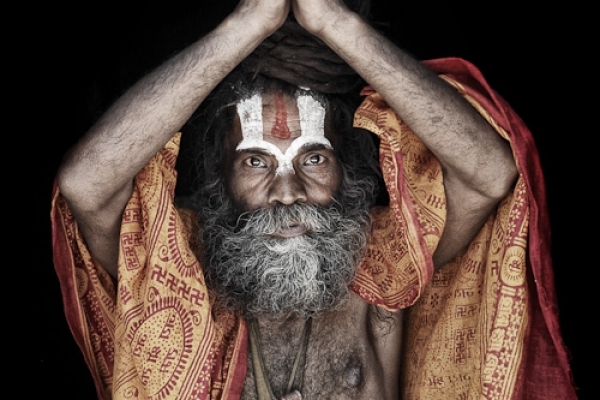 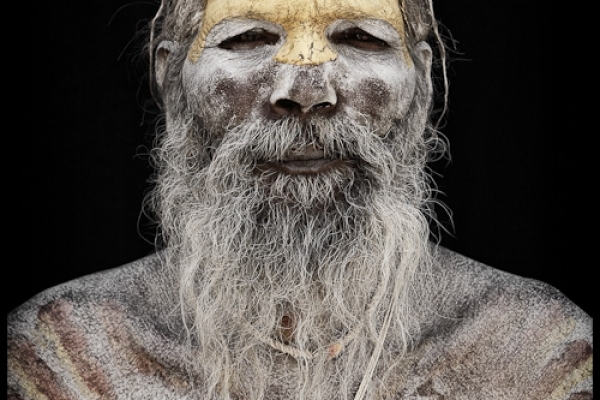 To photograph the ascetic life of the Sadhus, I look for them at the river banks of the Ganges, in Varanasi, in the alleys of Delhi and in the gorges of the Himalayas in Nepal. 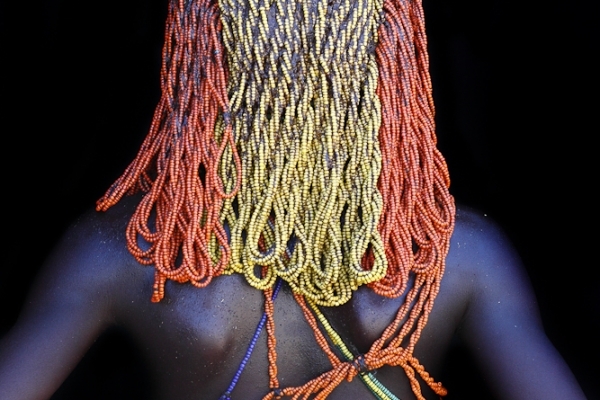 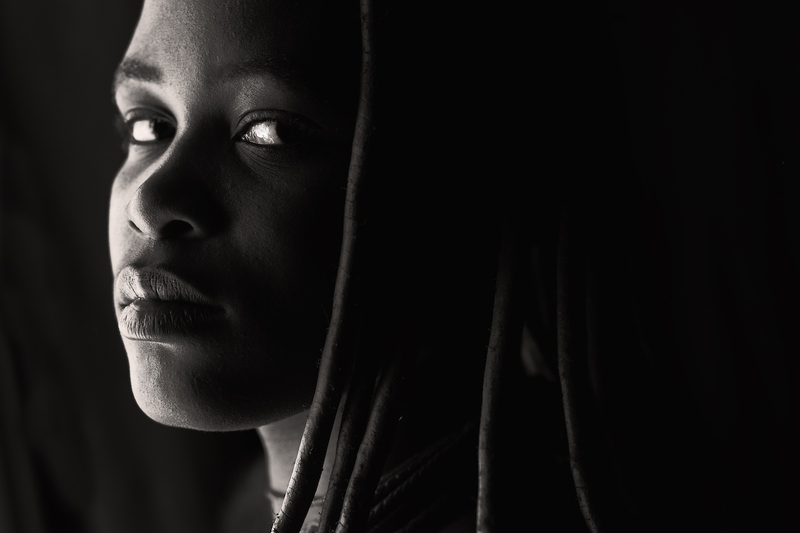 Antelope moon, golden date, desert flower, magical rain - there are hundreds of poetic hairstyle names to describe the beauty of the Africans. 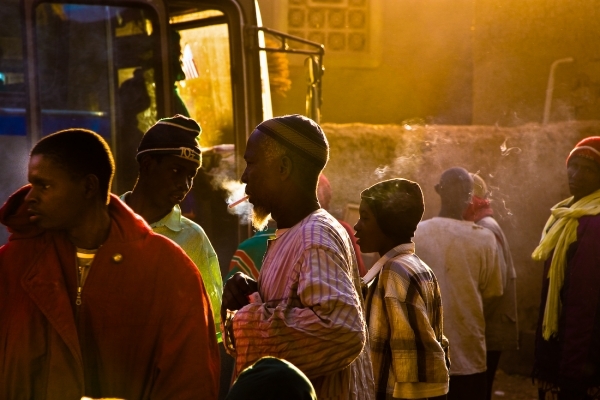 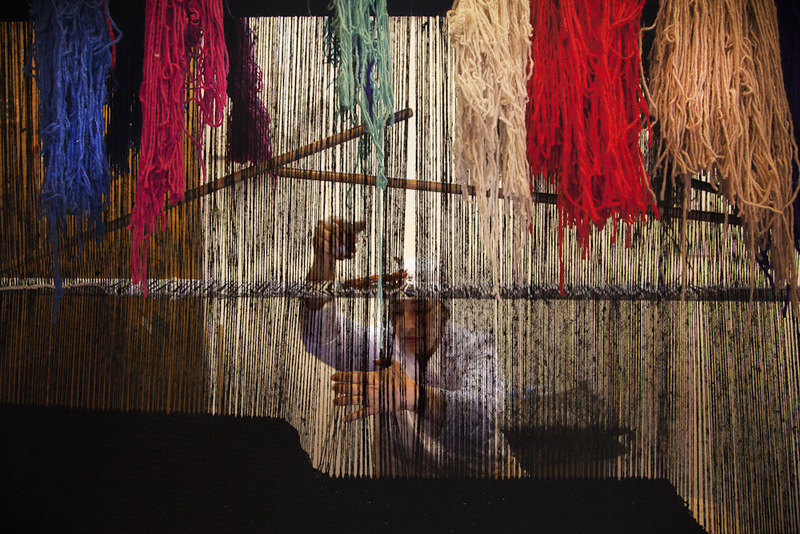 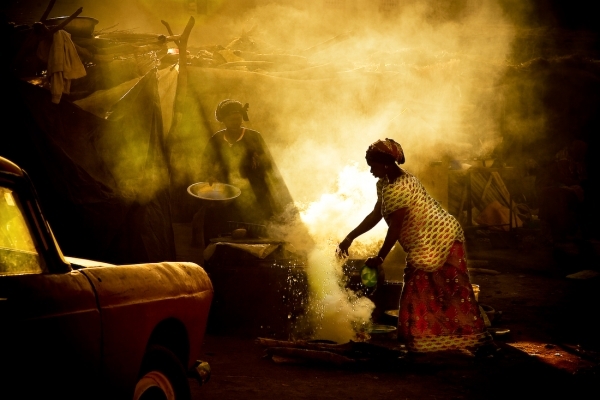 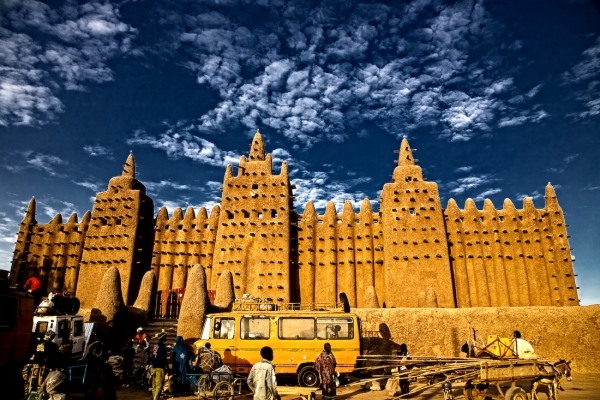 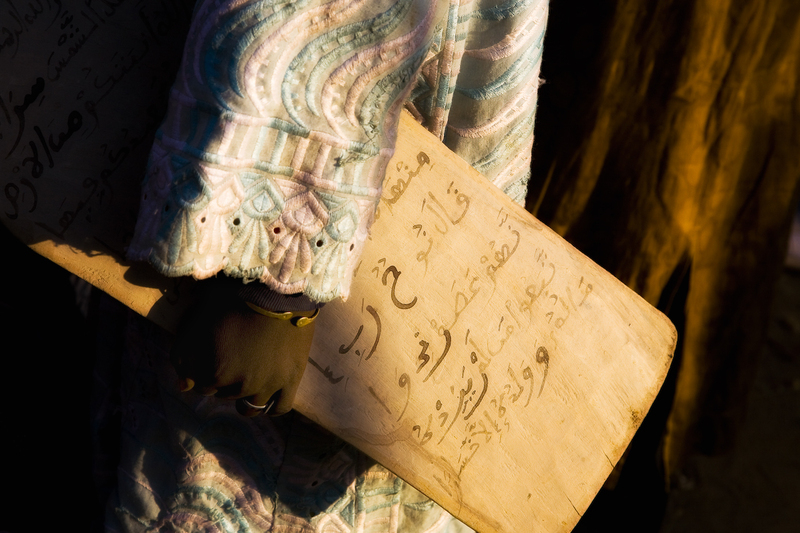 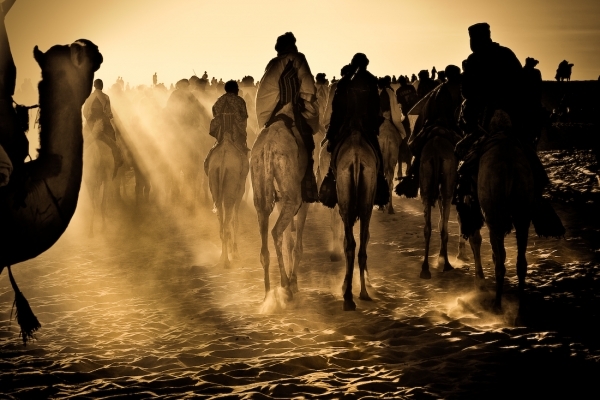 Every year in January, the "Festival au Désert" is held 80 km north of Essakane. Hundreds of Tuareg nomads perform traditional music in the middle of the Sahara Desert and invigorate the silence with music and dance. 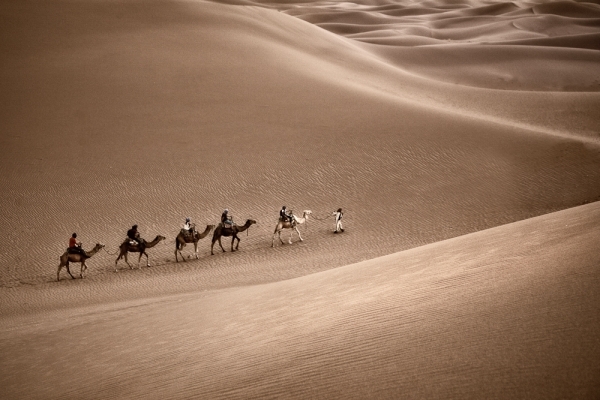 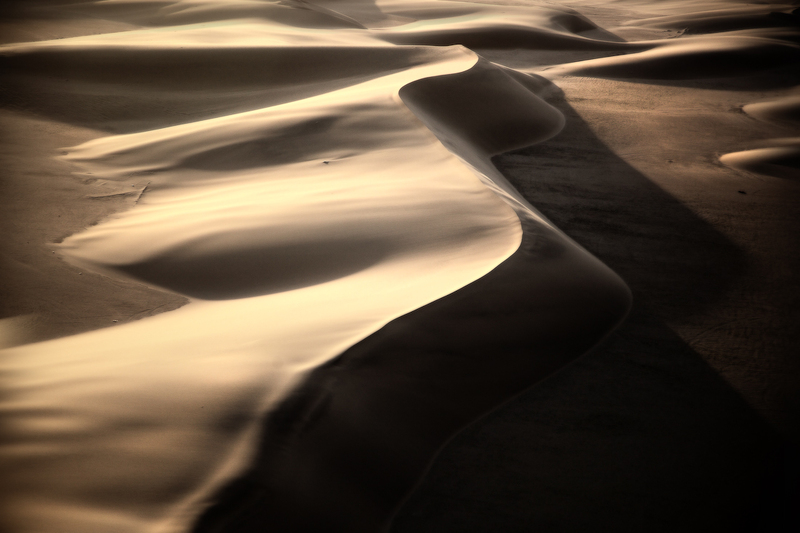 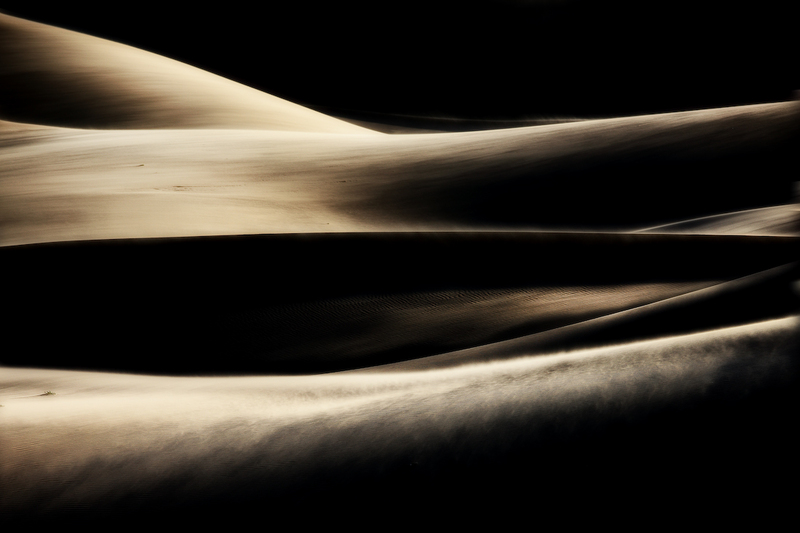 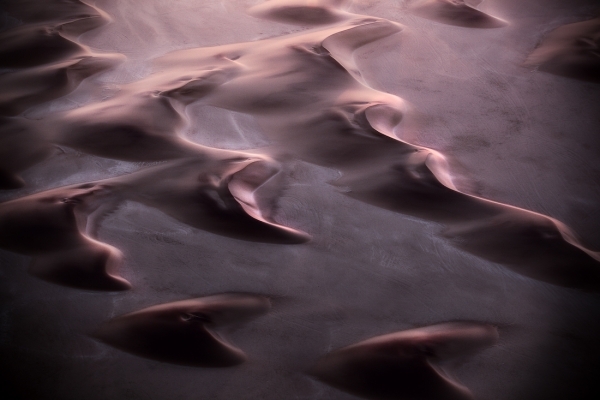 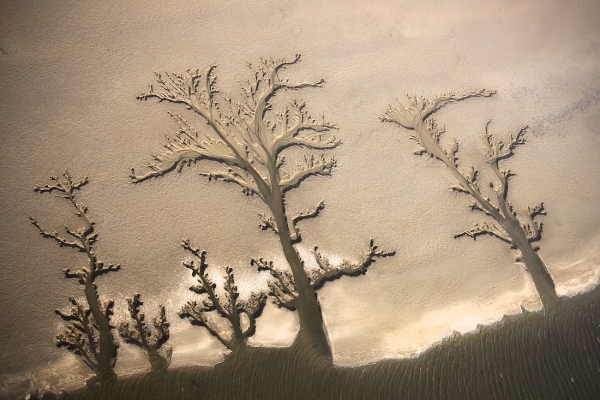 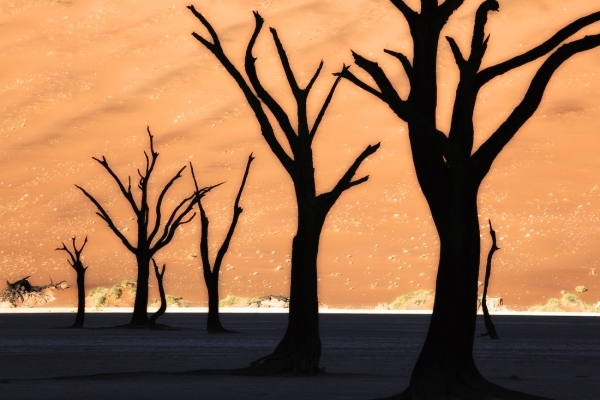 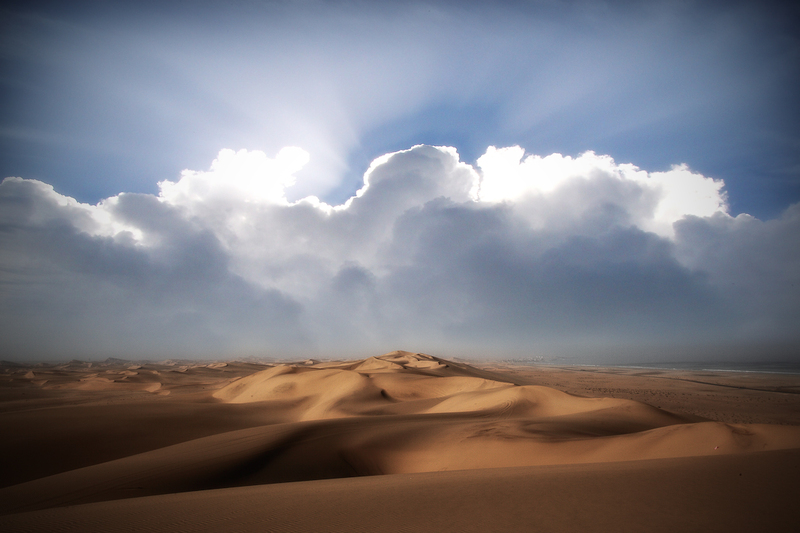 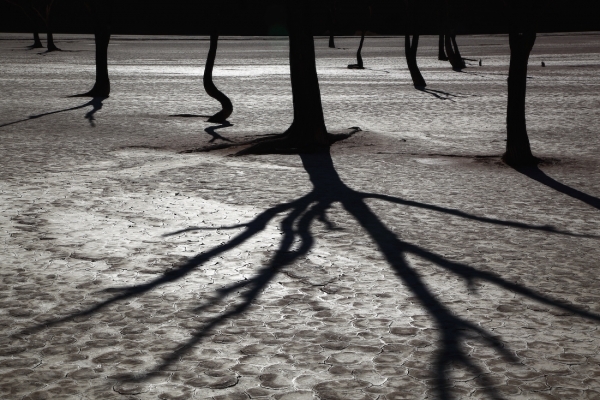 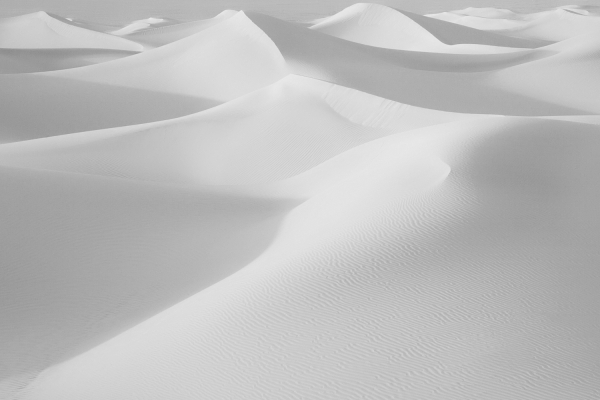 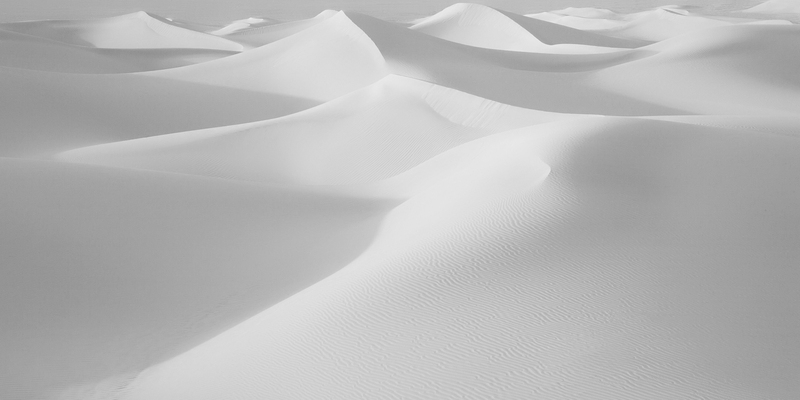 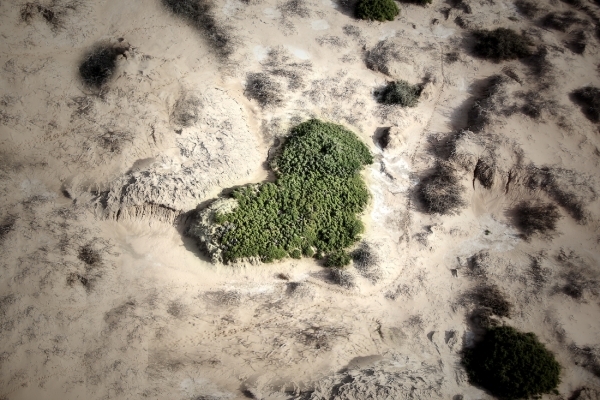 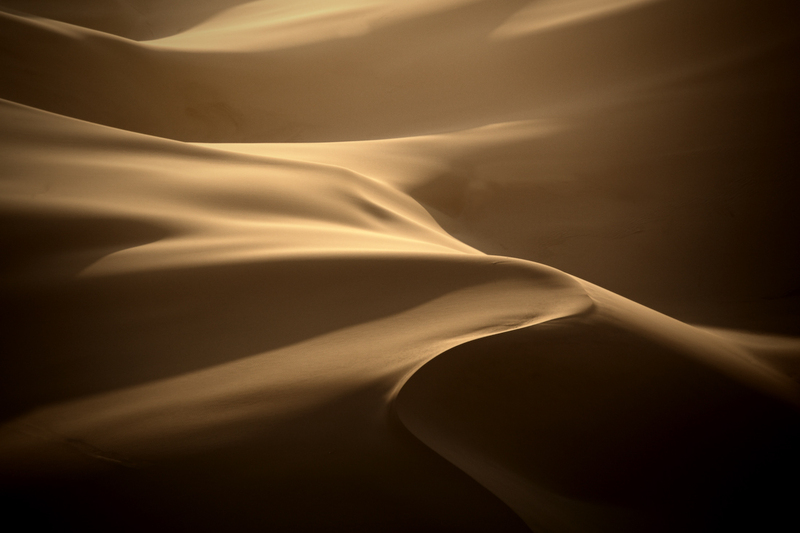 Without doubt, deserts have a magical power on us humans, perhaps because they are the uterus of all life. 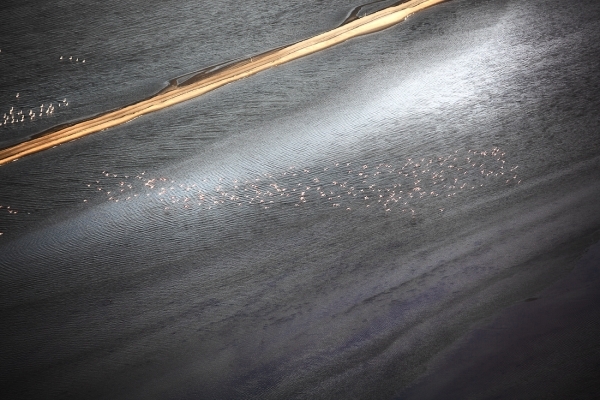 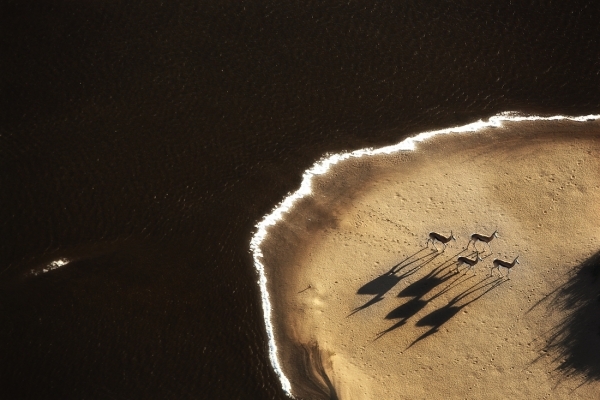 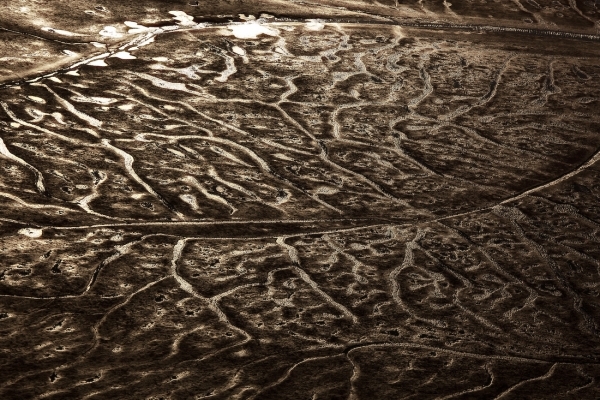 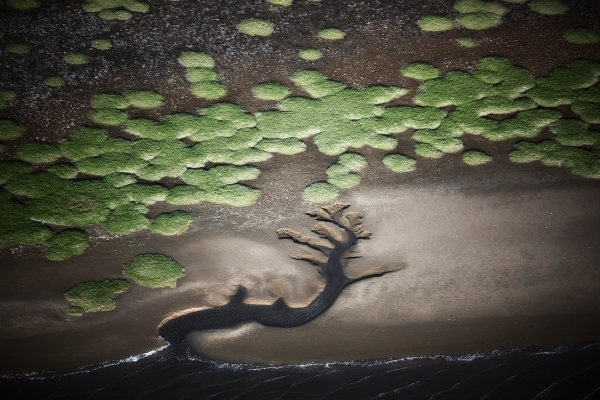 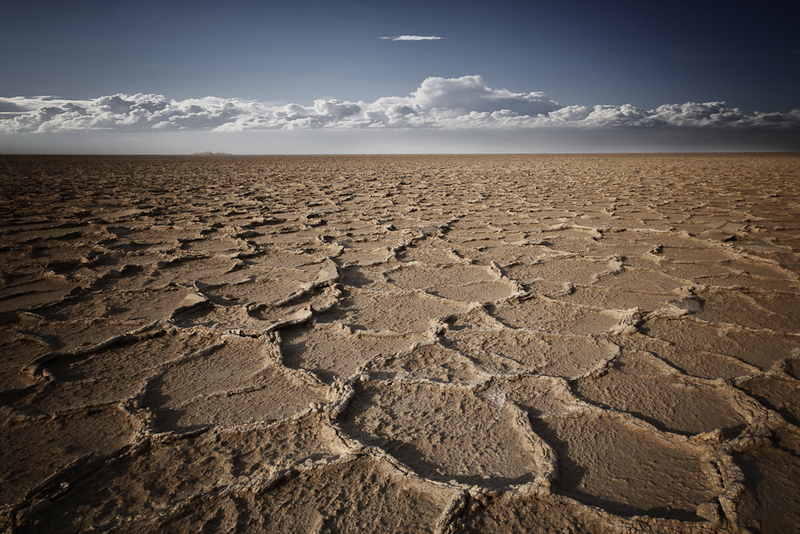 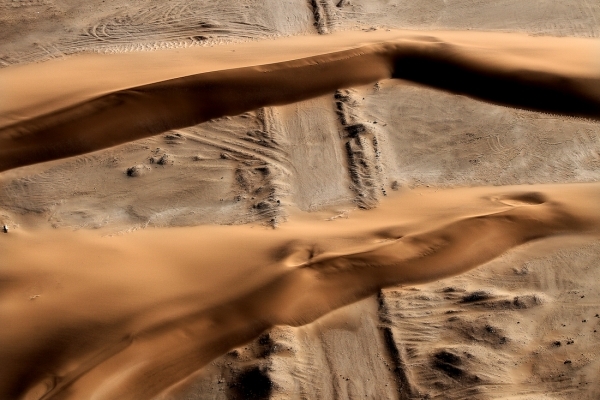 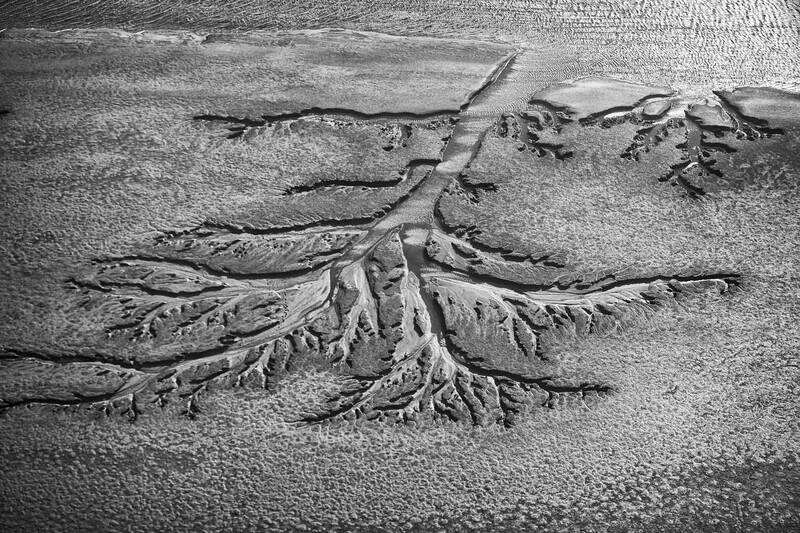 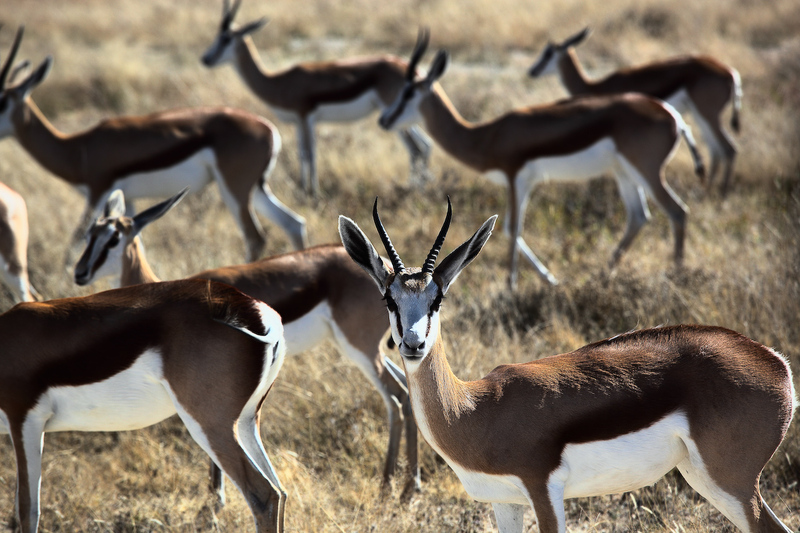 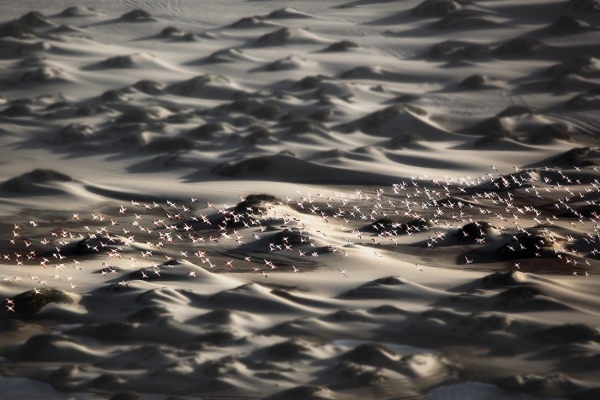 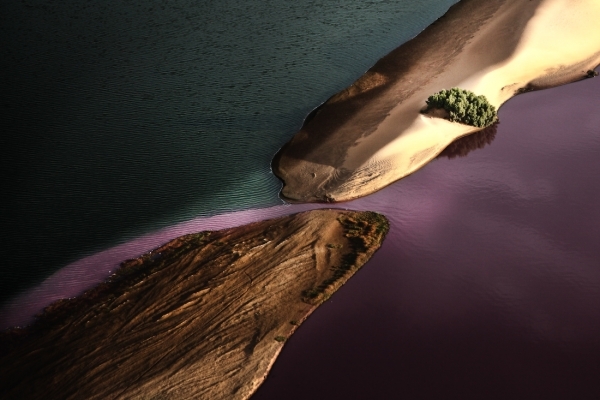 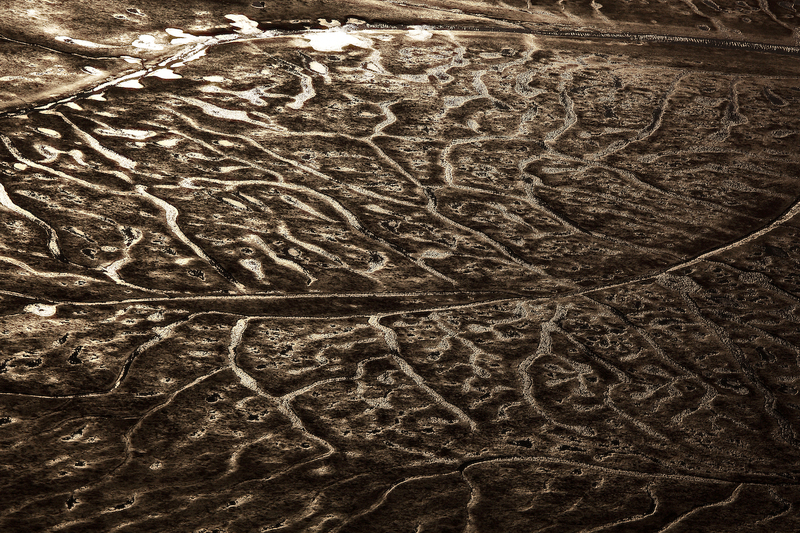 "Aerial Namibia" is a breathtaking journey with a light air plane over the oldest desert on earth. 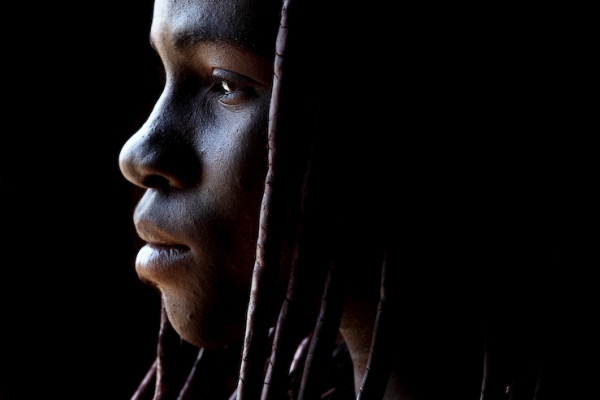 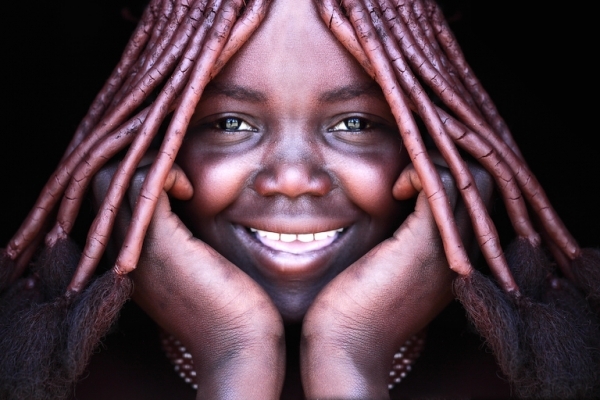 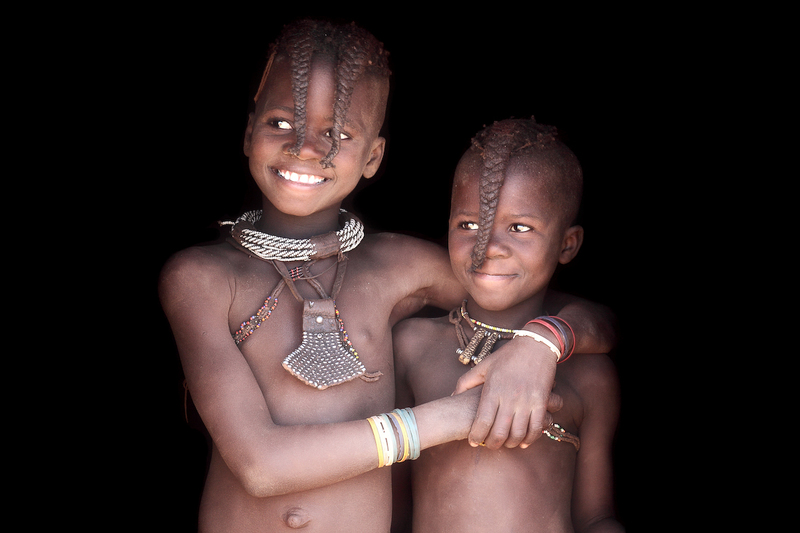 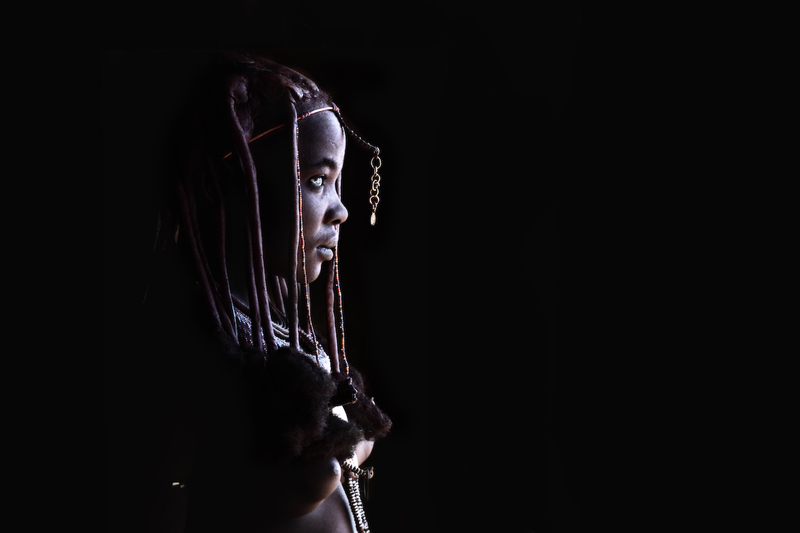 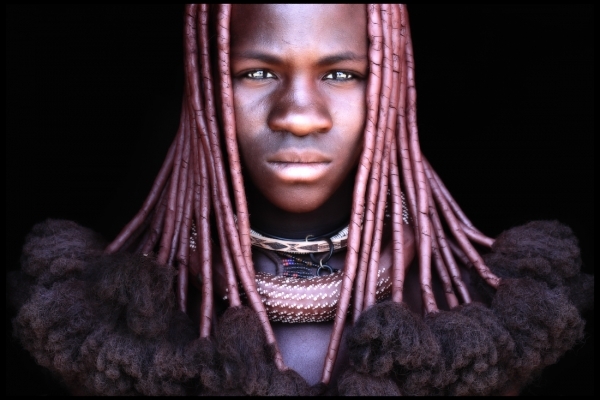 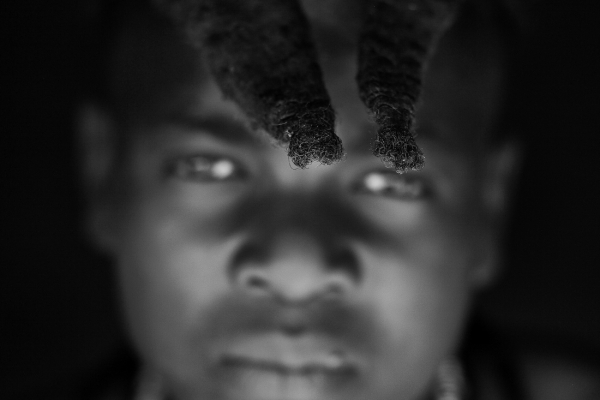 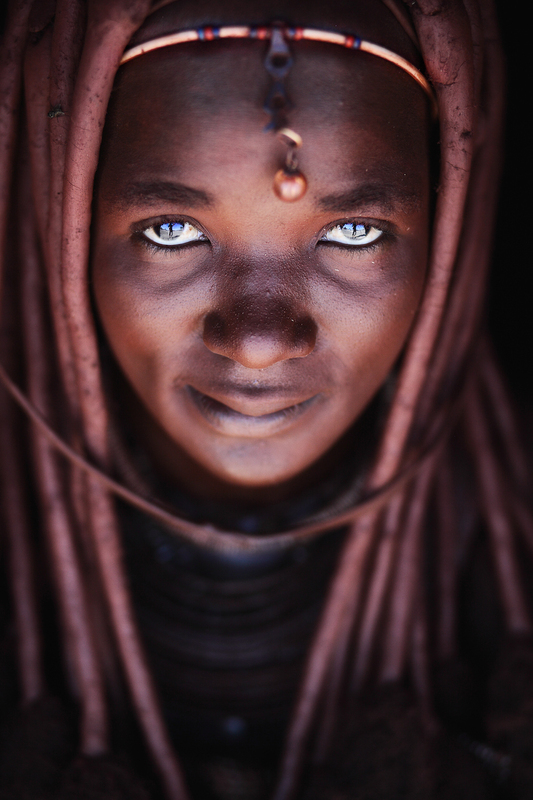 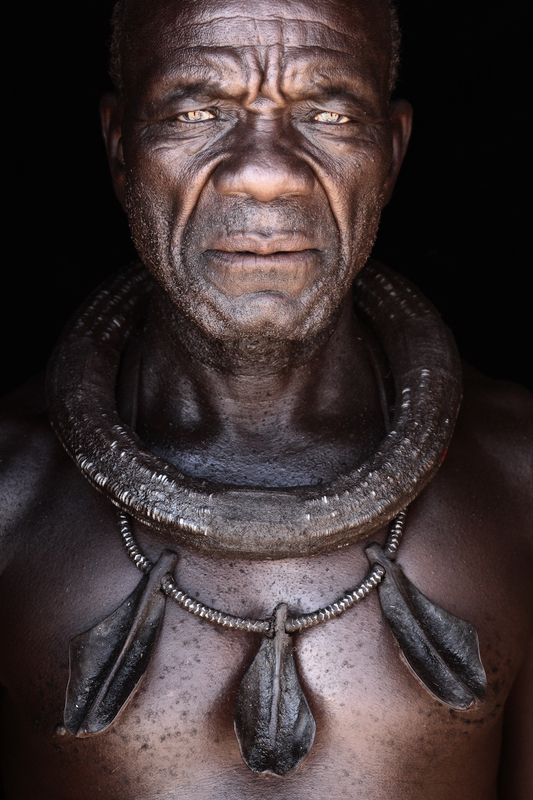 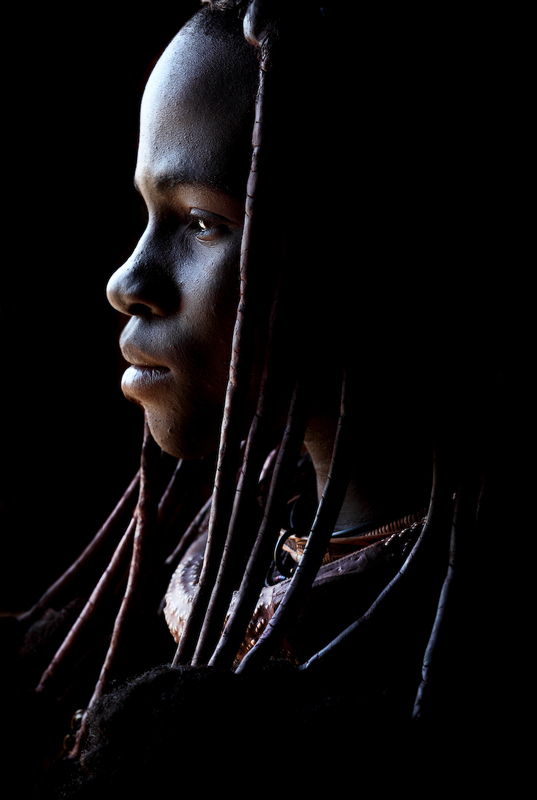 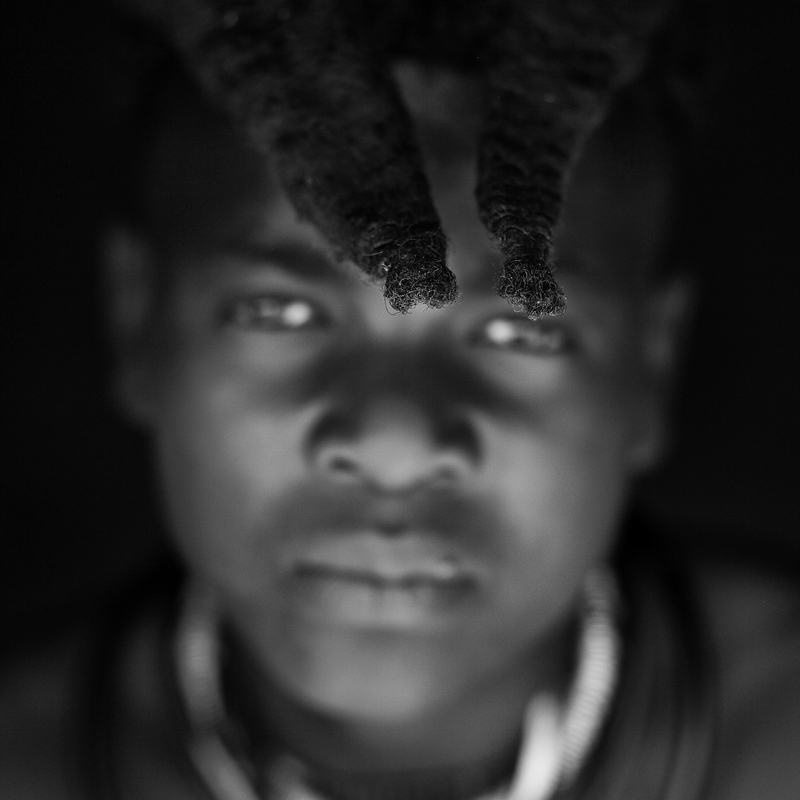 In the far north of Namibia, the Himba tribe lives. 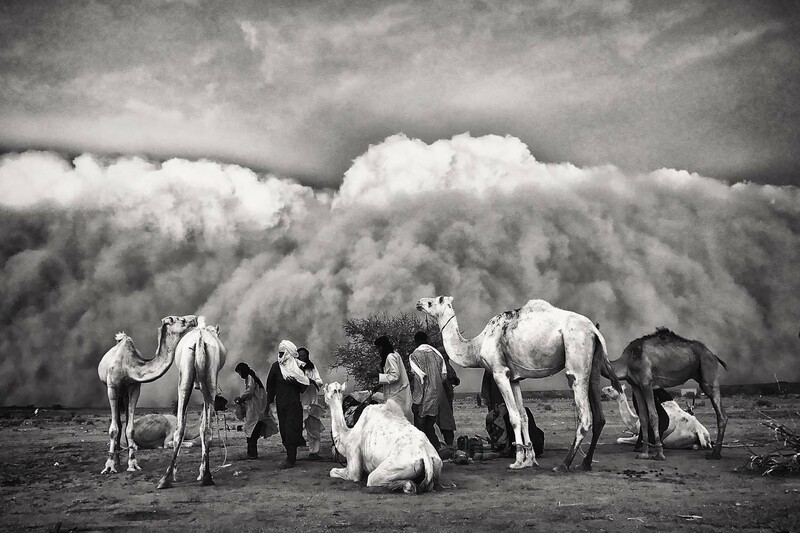 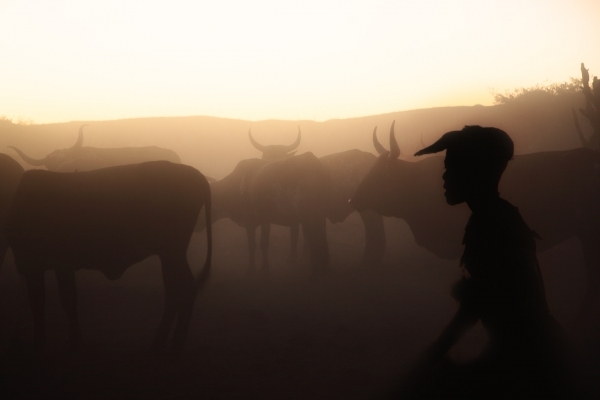 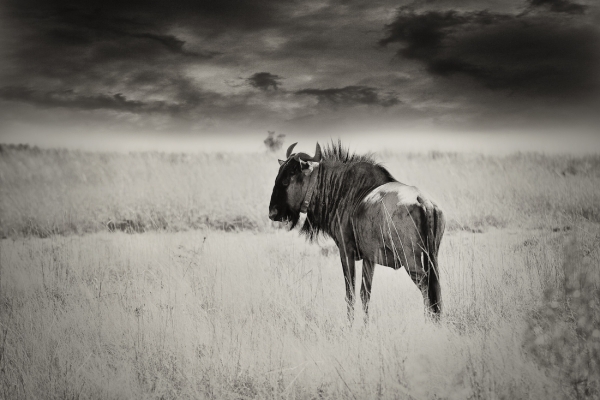 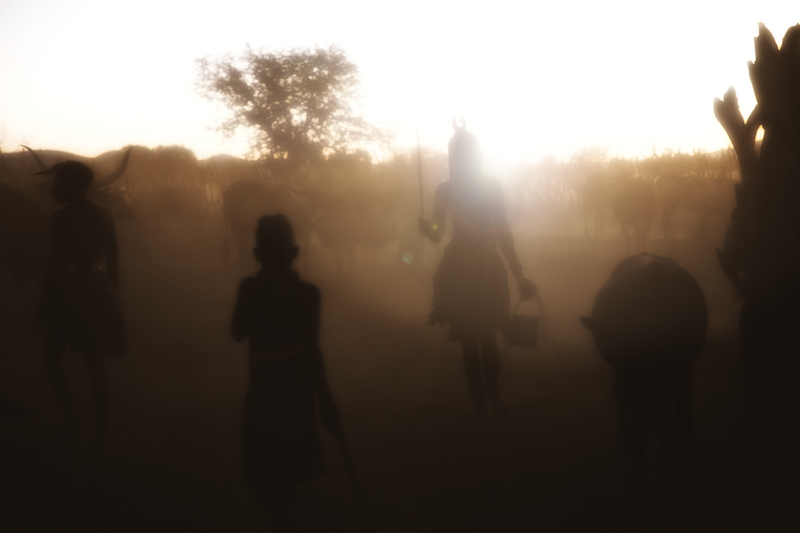 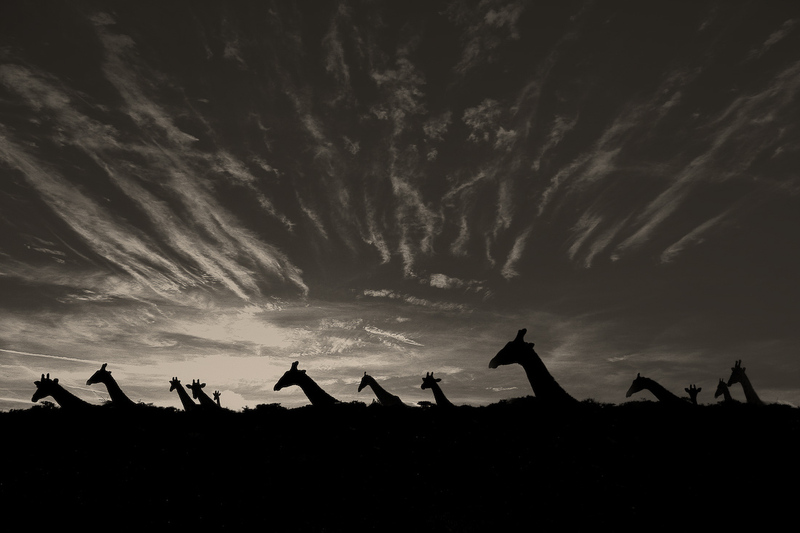 They stick firmly to their nomadic life and still drive their animals through the dry savannah of Africa. This country often shows itself un-African, sometimes too German, in many places too empty, but the beauty of Namibia is ubiquitous and present as ever.